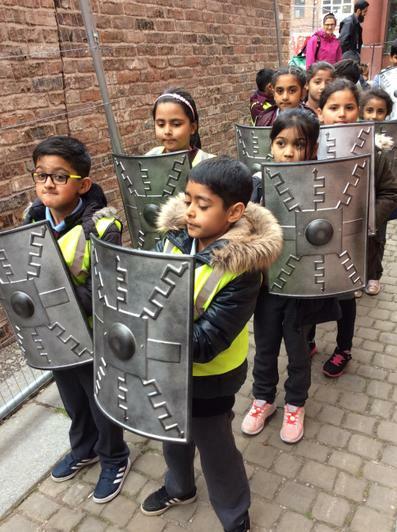 This half term we will be looking at the impact the Romans had on Britain at the time and how it has continued to affect Britain today. 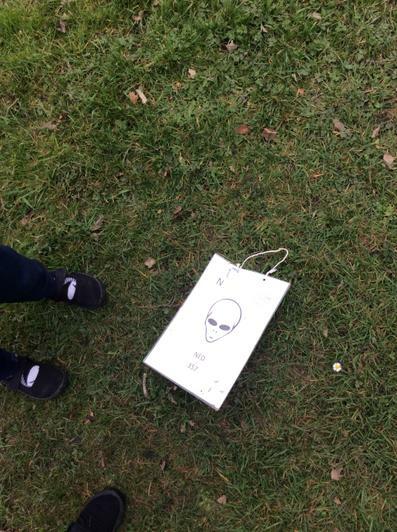 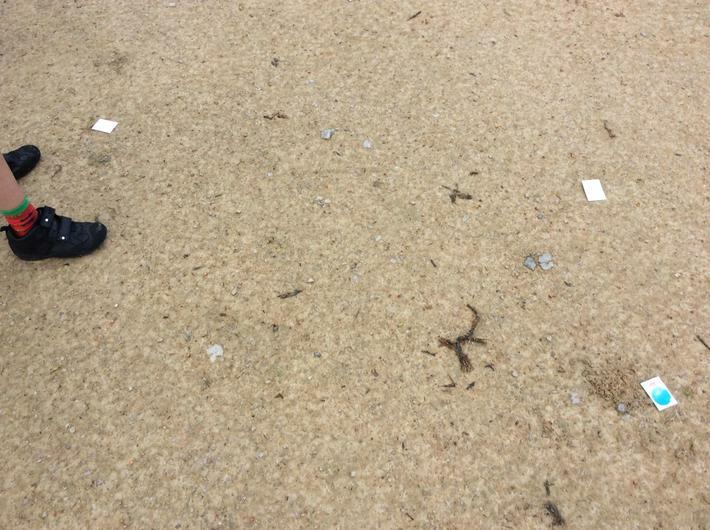 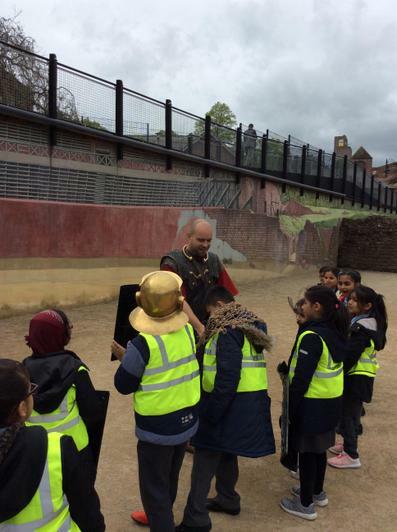 In particular, we will look at the way they invaded, road structures, cities, clothing, food and lots more! 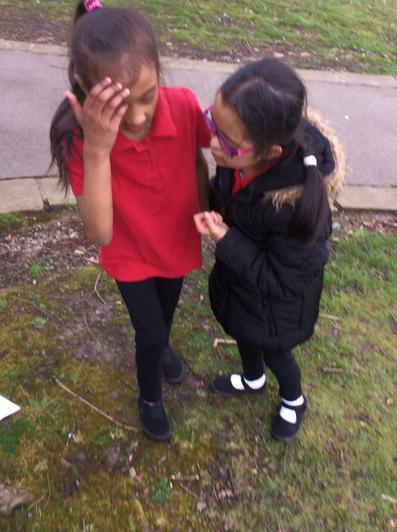 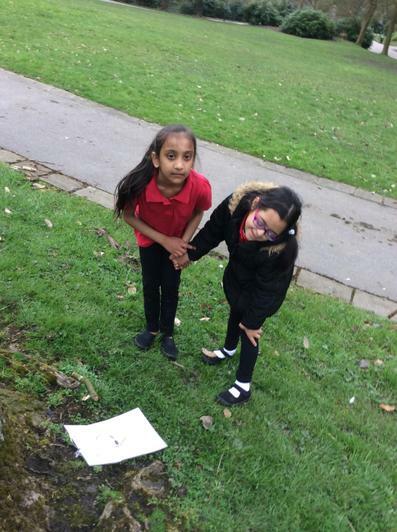 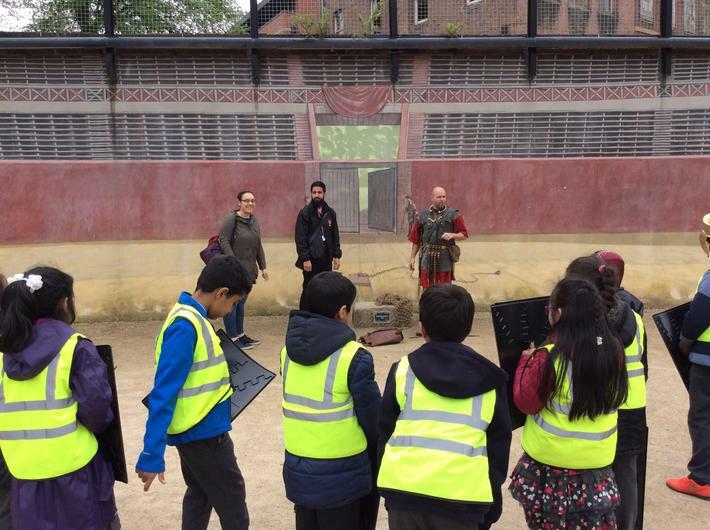 In English, we will focus on writing Playscripts based on the story of Romulus and Remus and then move onto Non-chronological reports also linked with Romans. 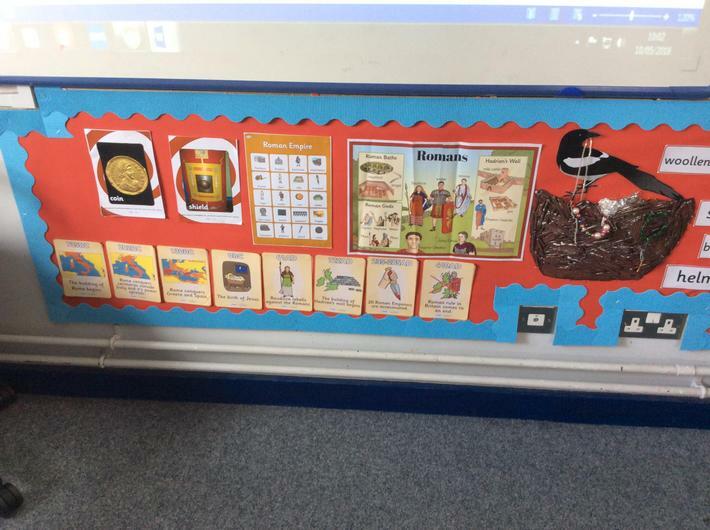 We will also use link our Maths work with Roman numerals. 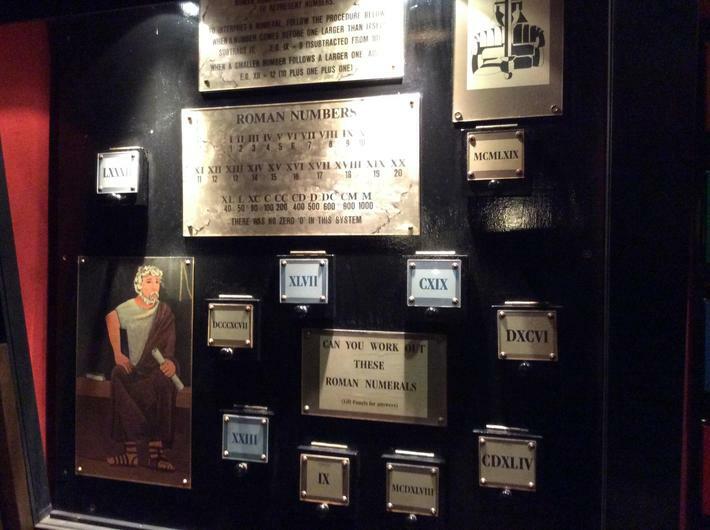 What Roman numerals do you know? 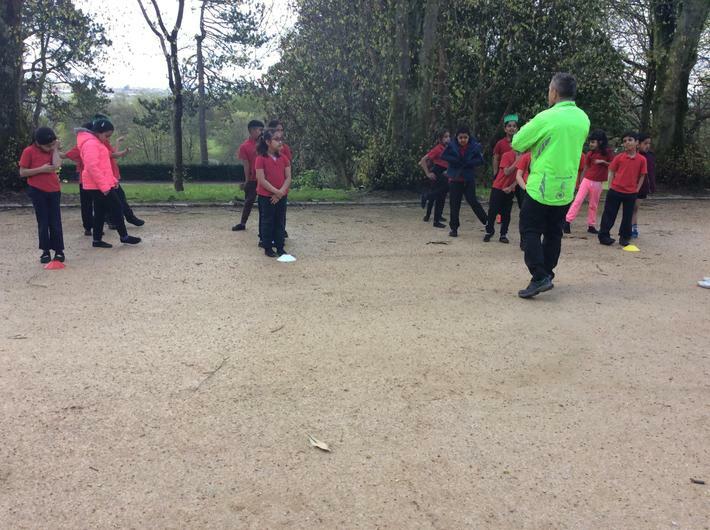 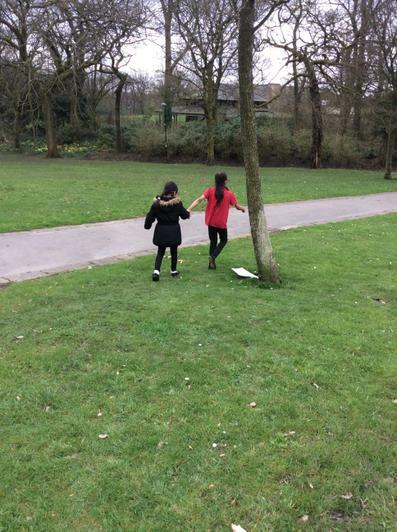 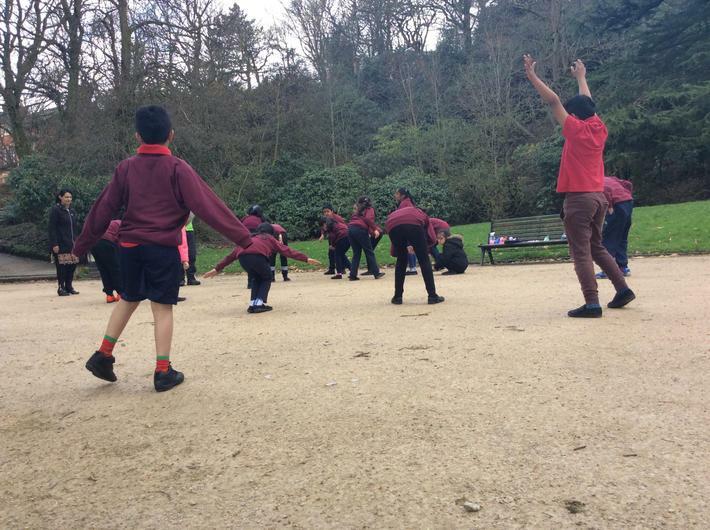 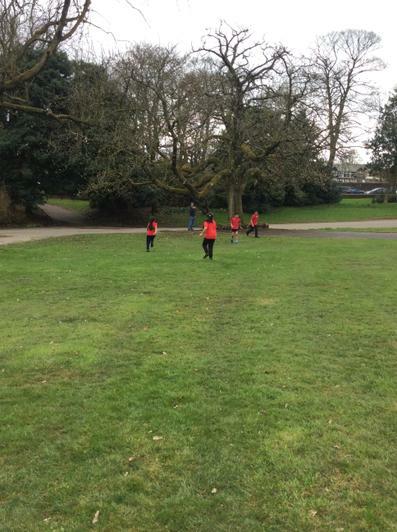 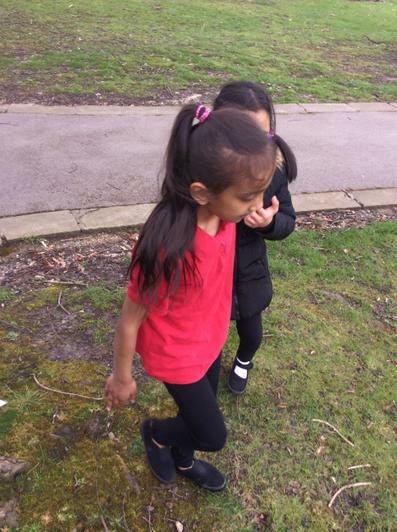 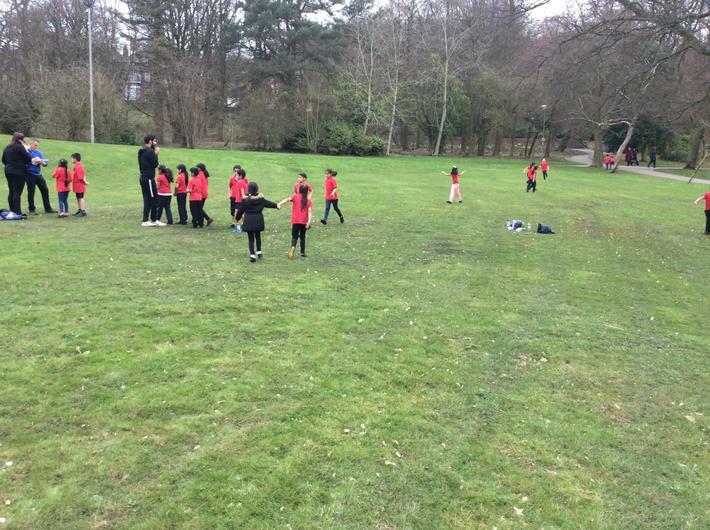 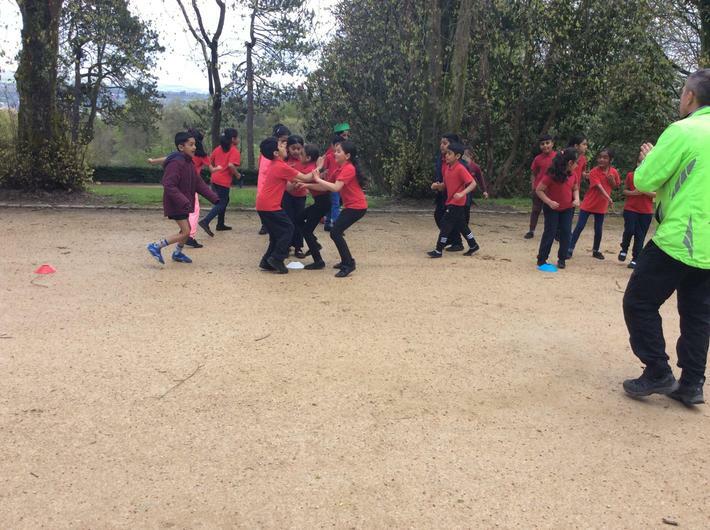 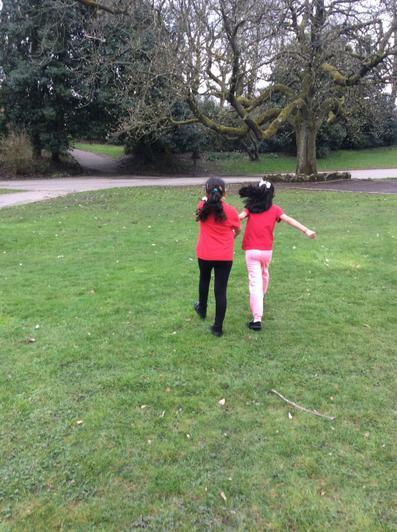 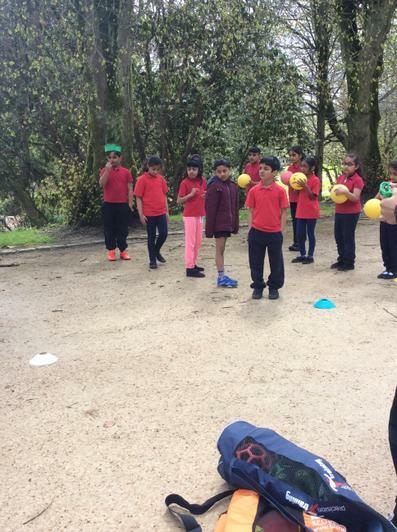 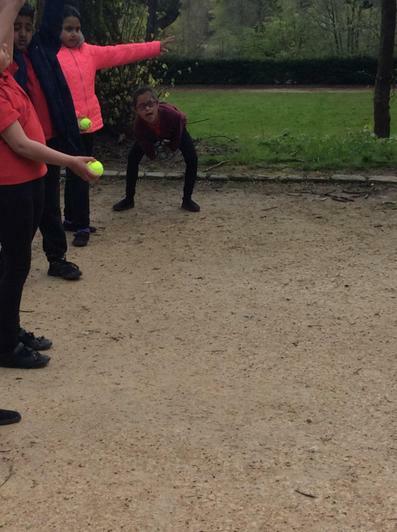 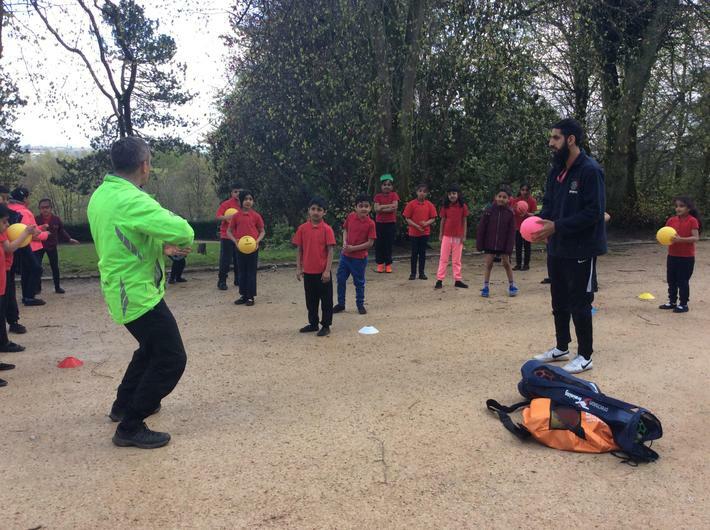 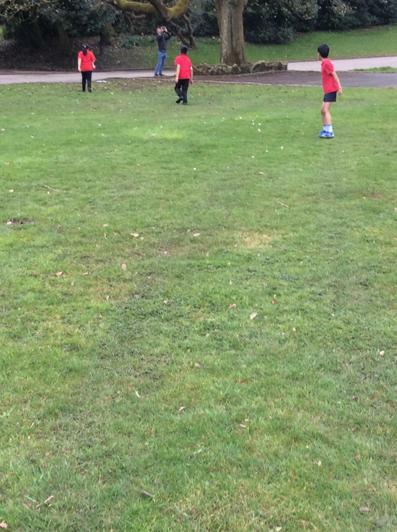 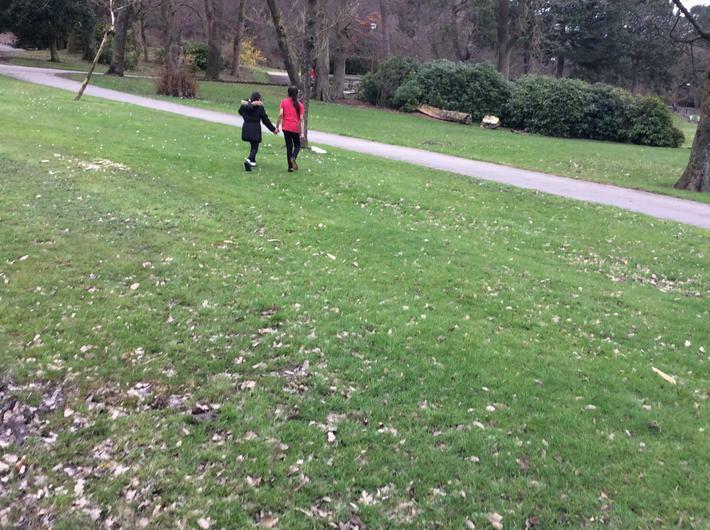 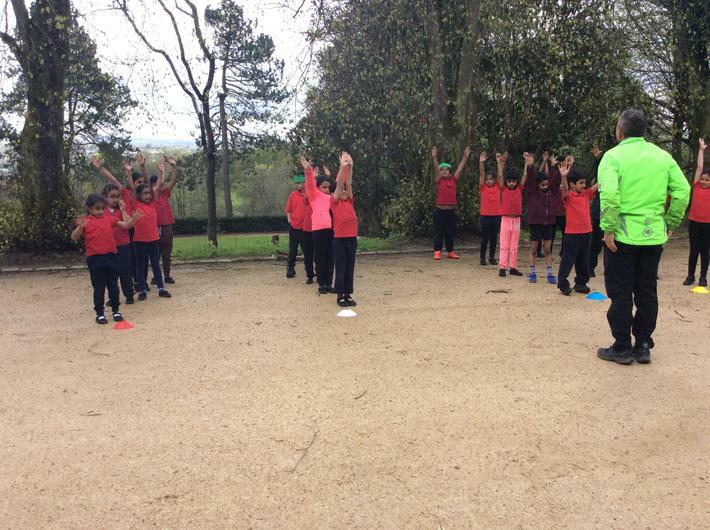 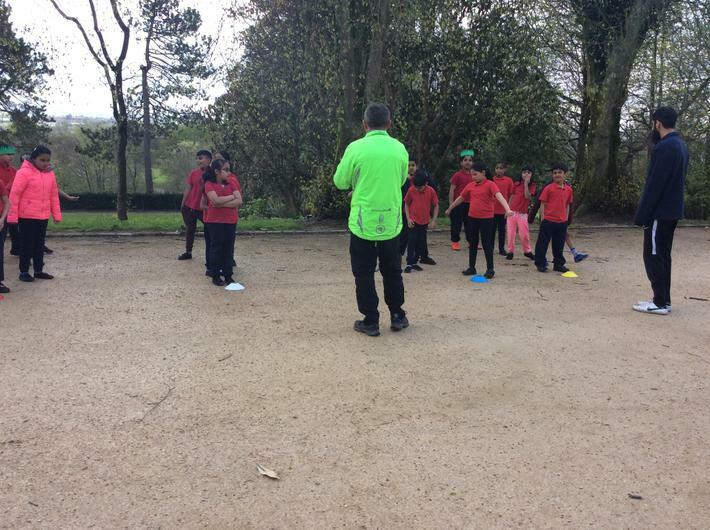 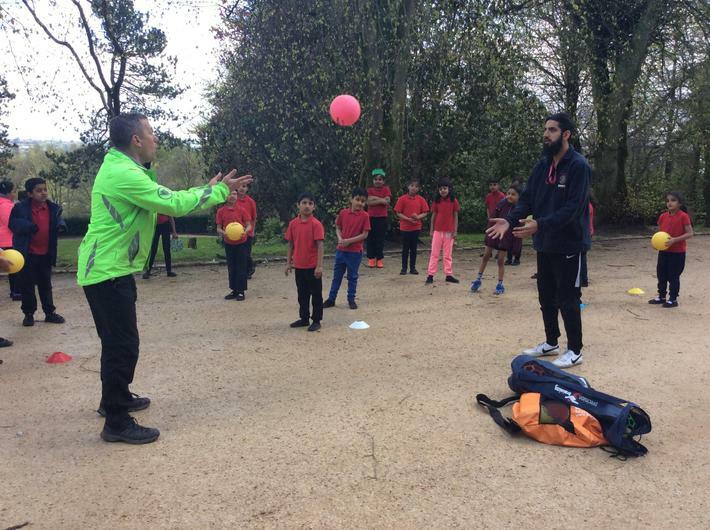 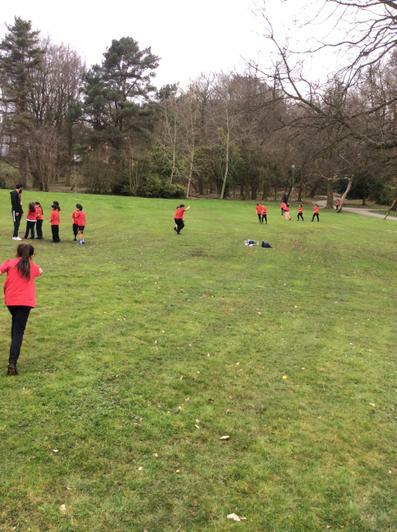 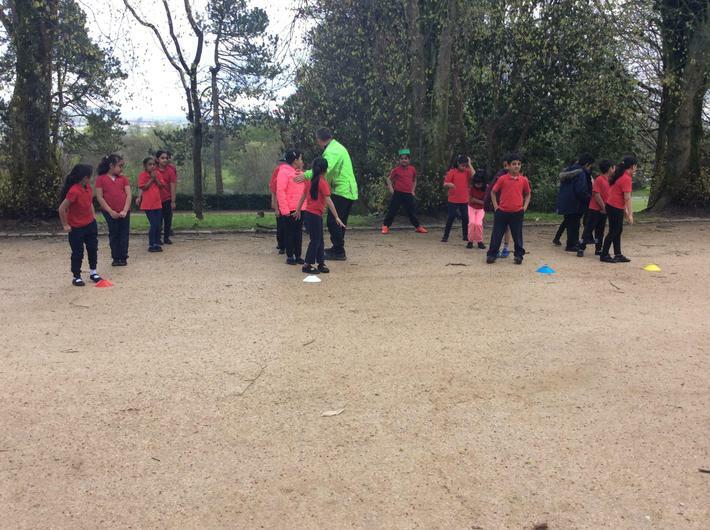 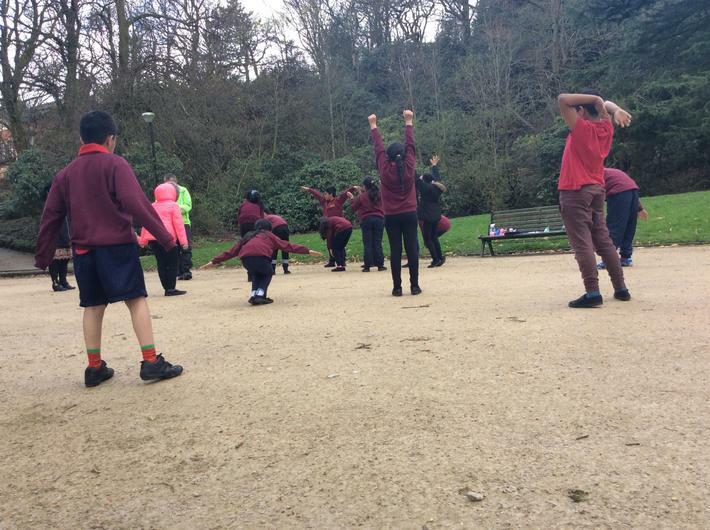 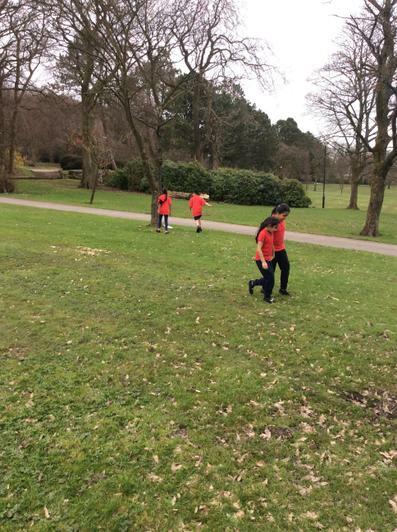 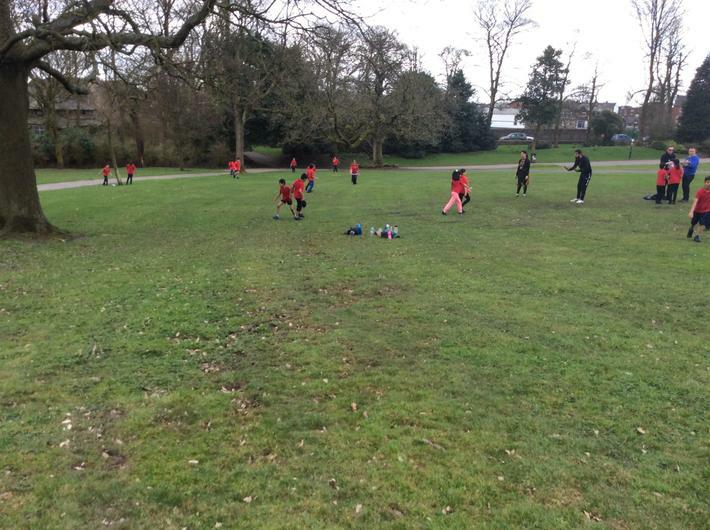 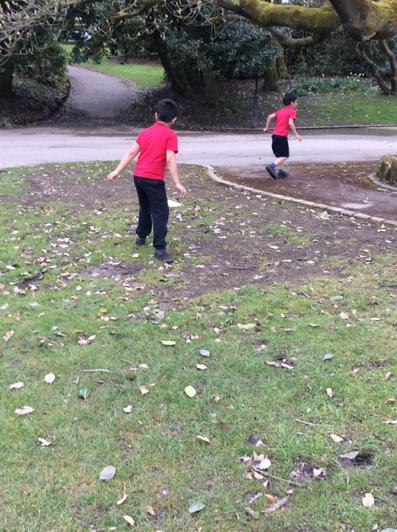 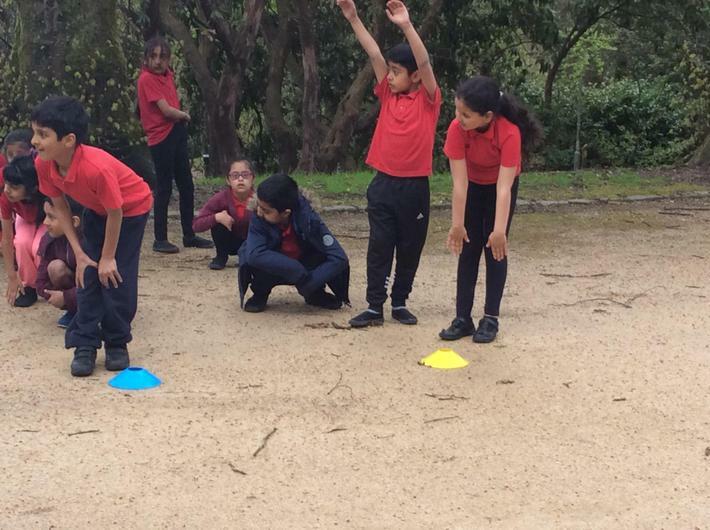 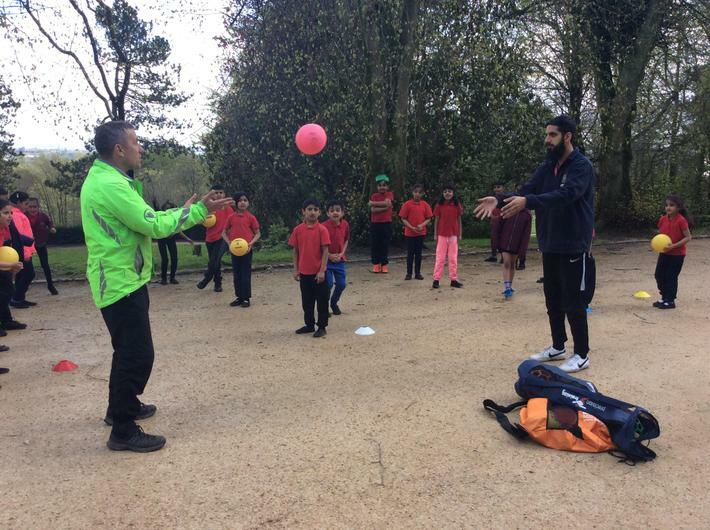 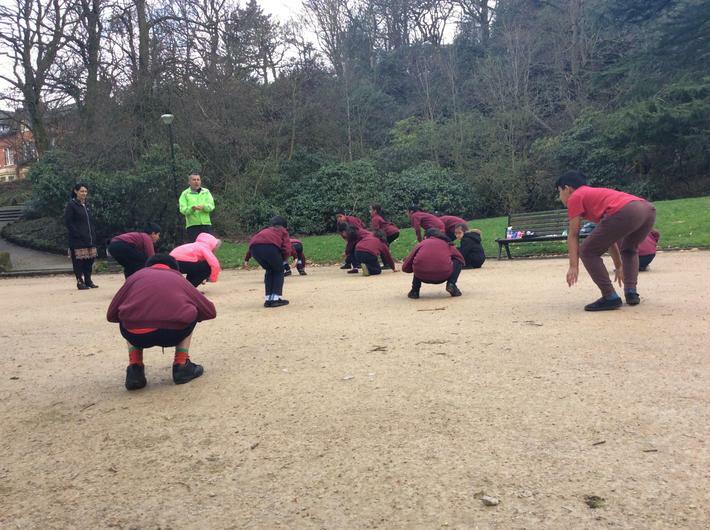 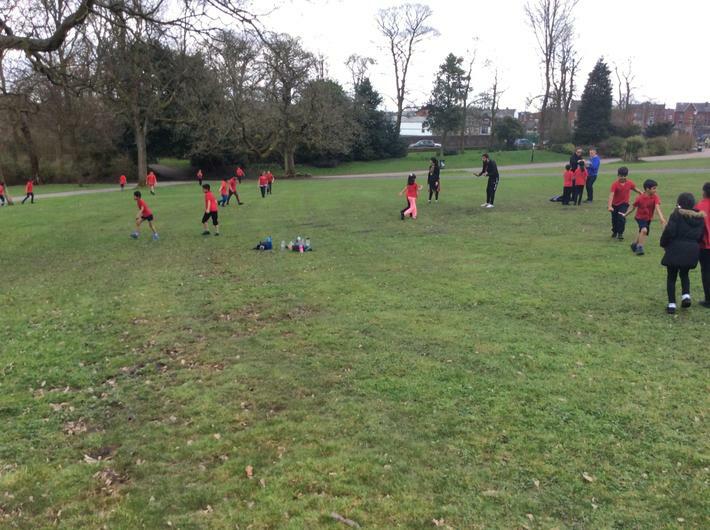 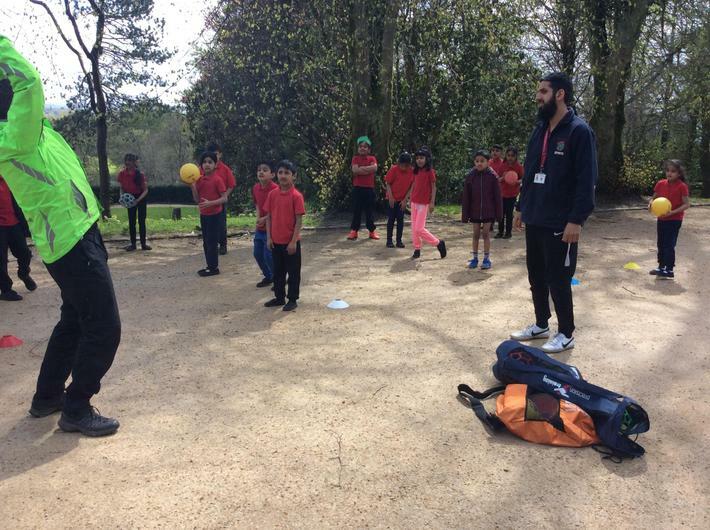 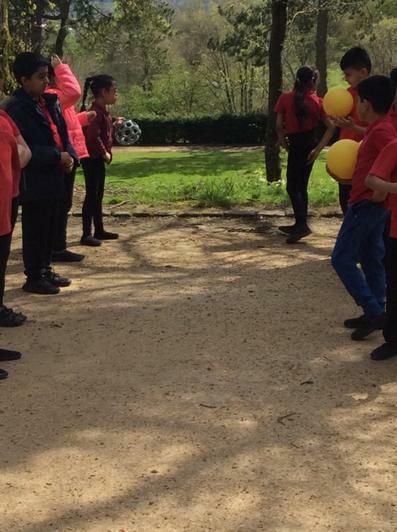 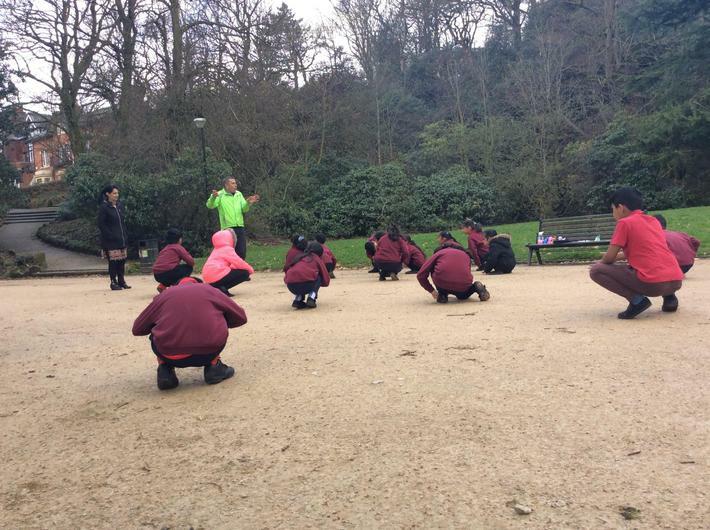 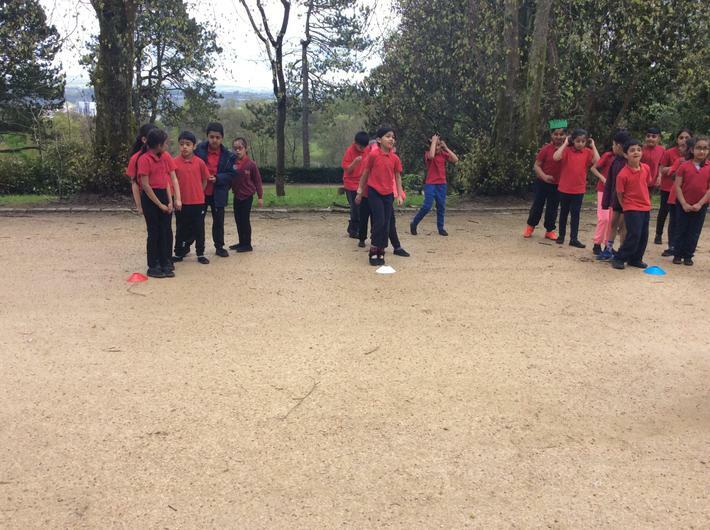 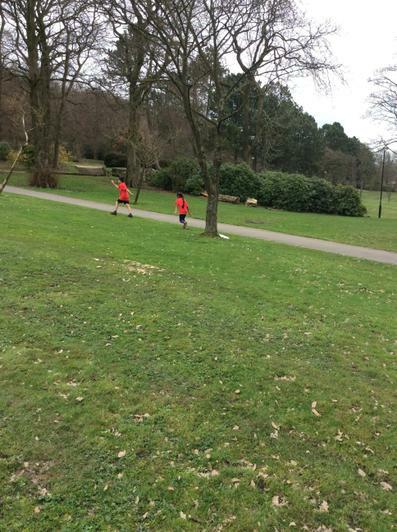 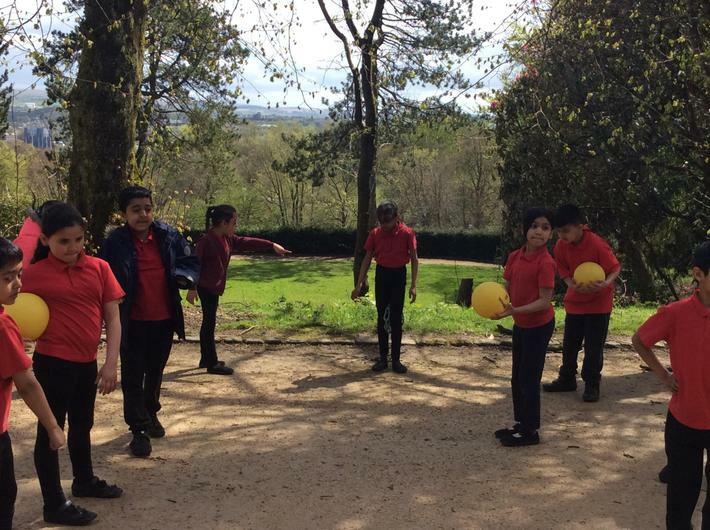 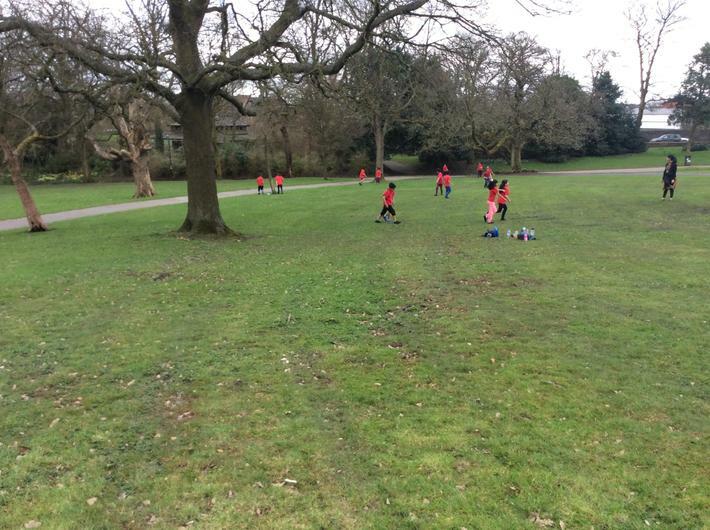 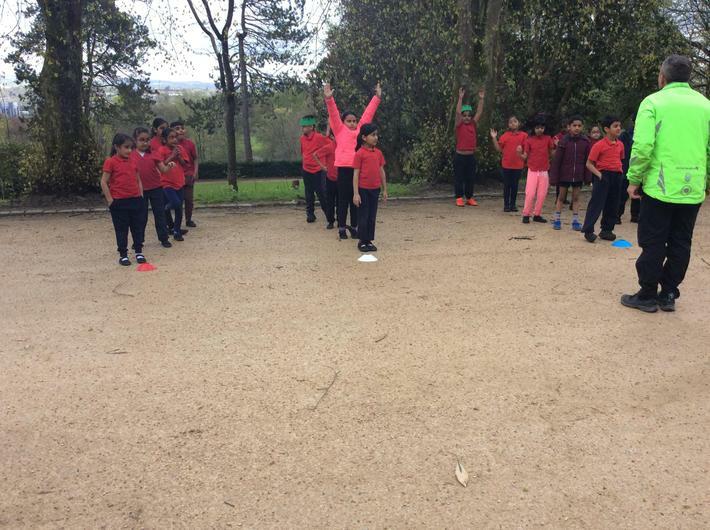 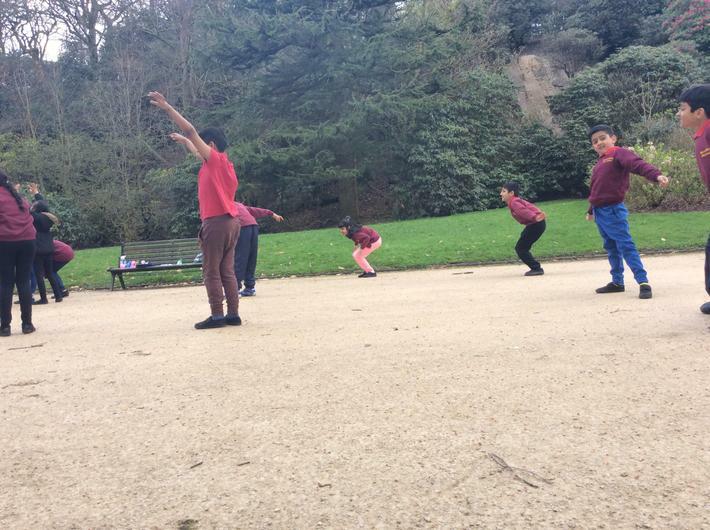 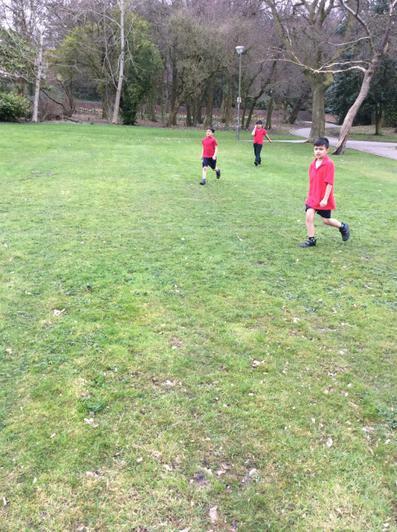 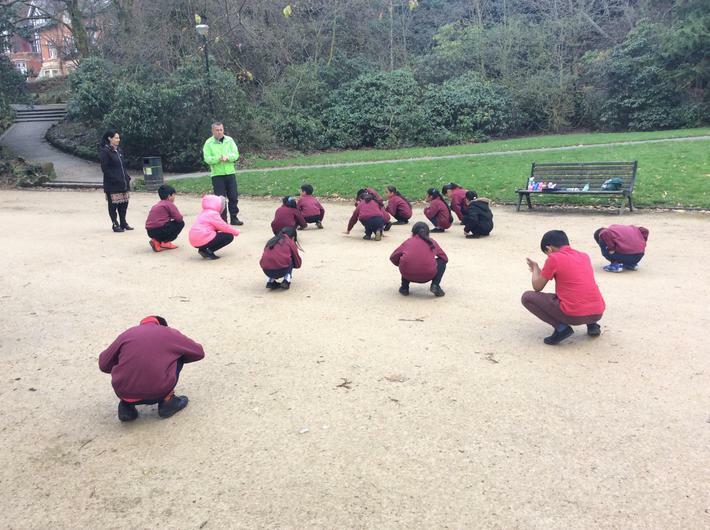 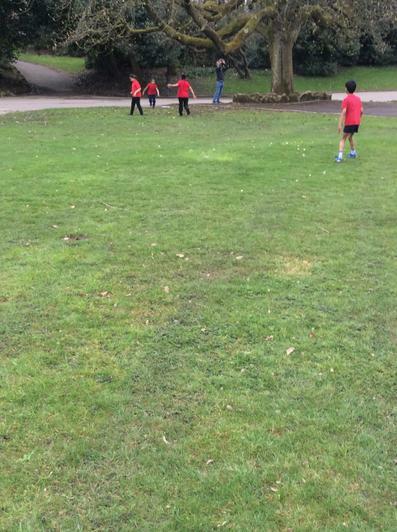 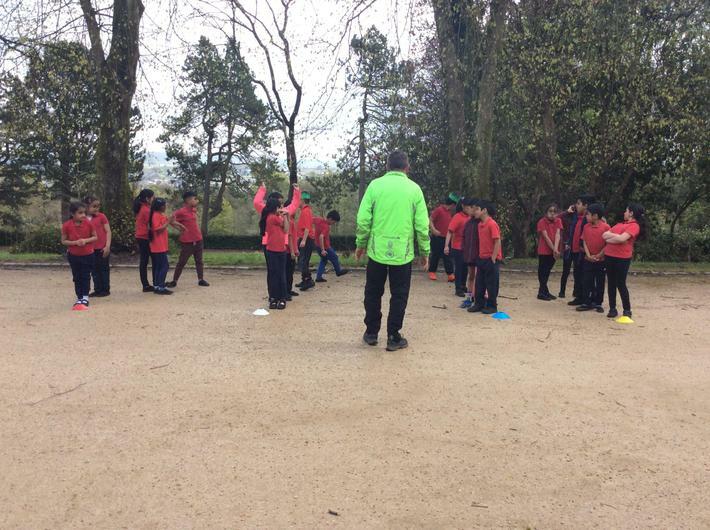 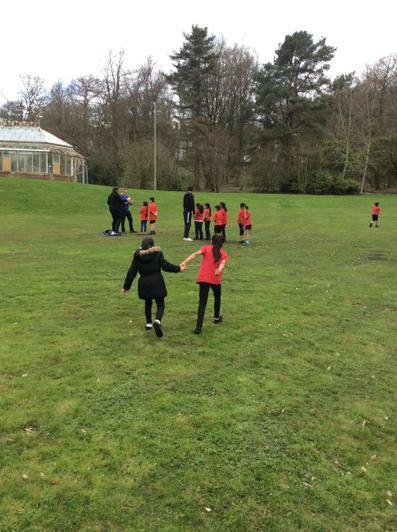 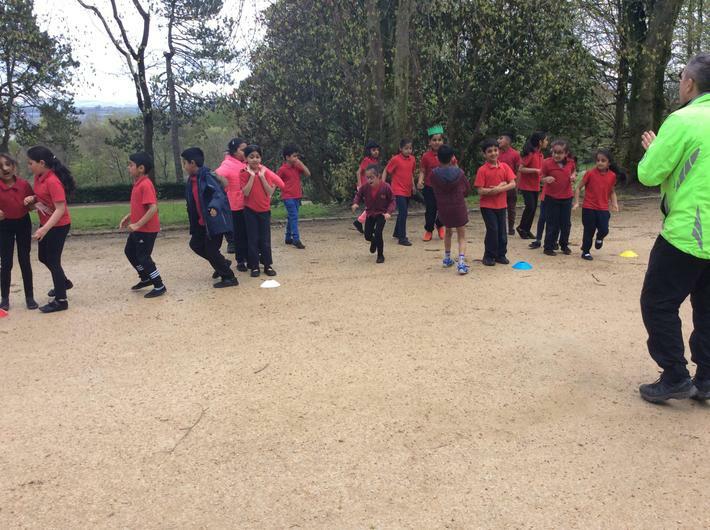 For PE this half term, Y3 have an exciting opportunity to have one of their weekly PE sessions in Corporation Park. 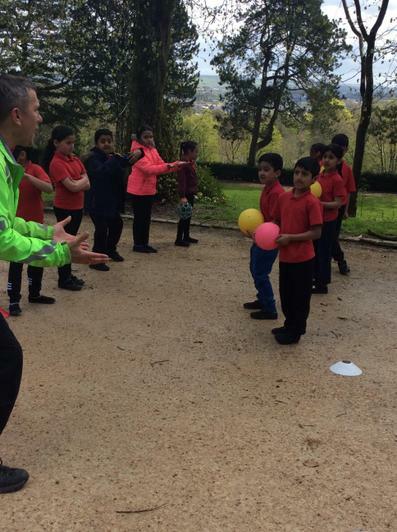 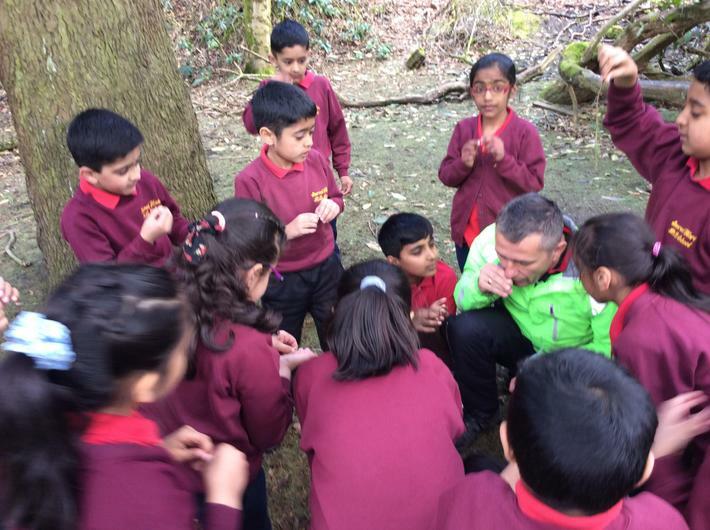 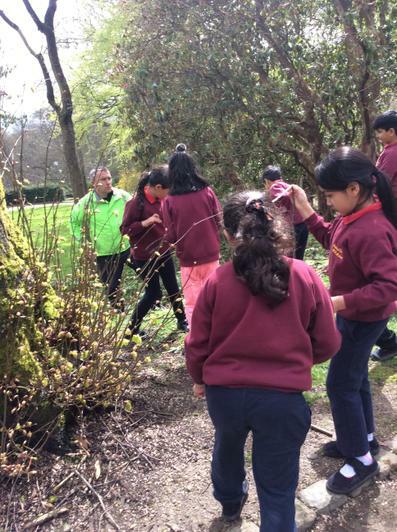 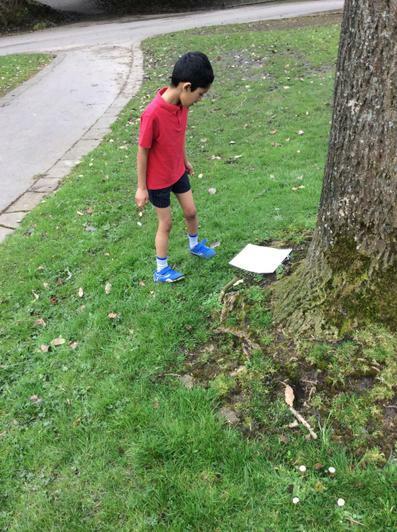 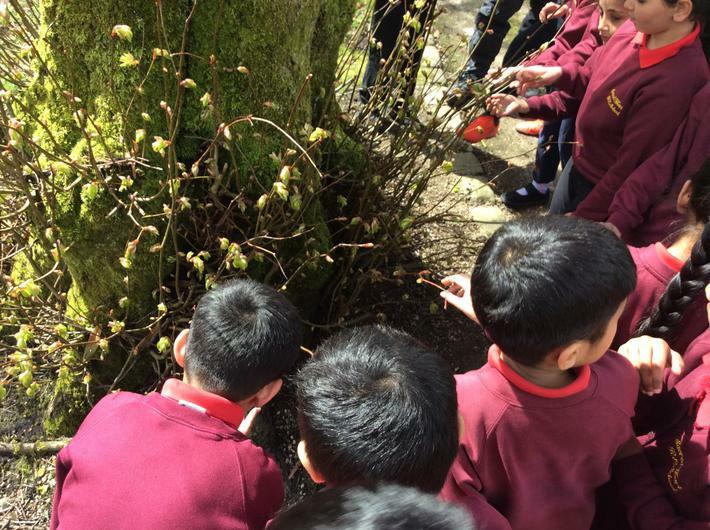 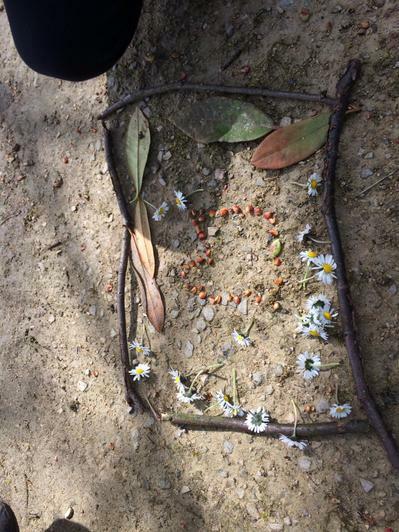 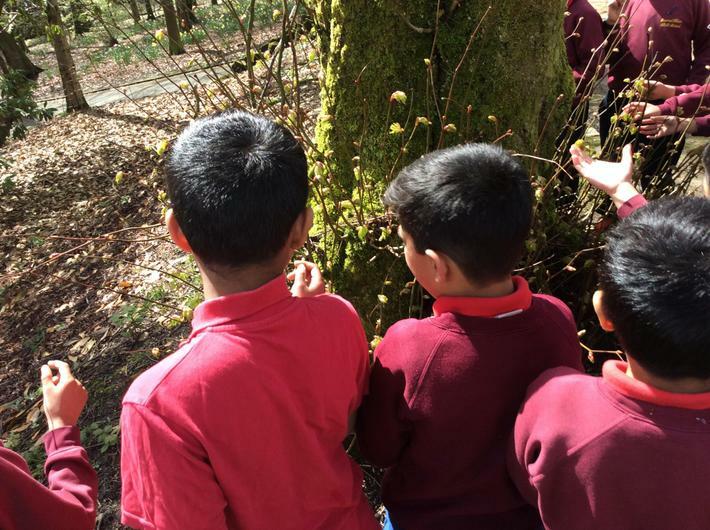 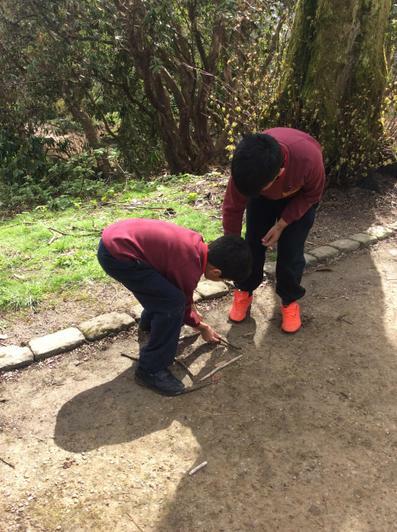 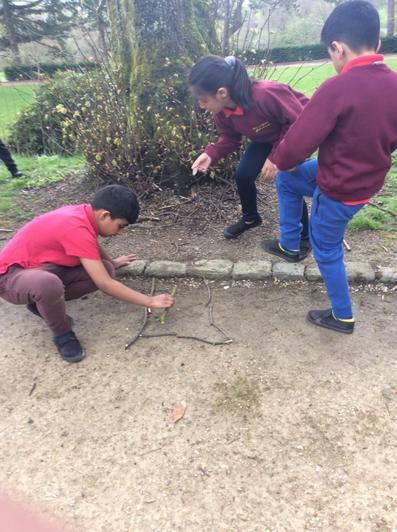 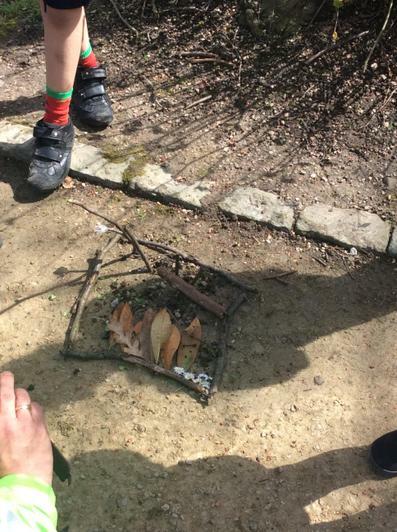 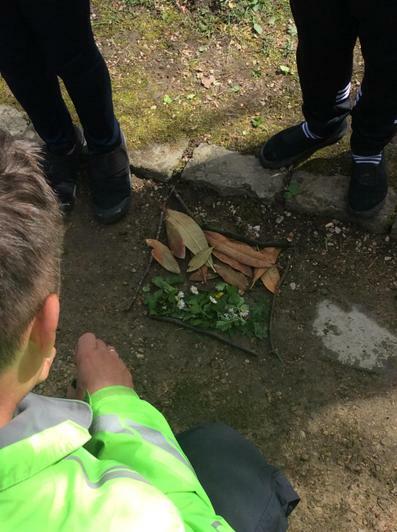 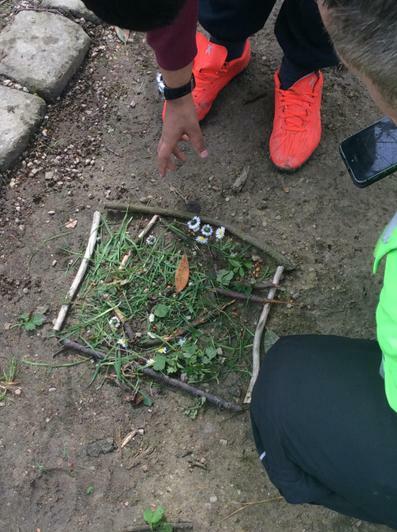 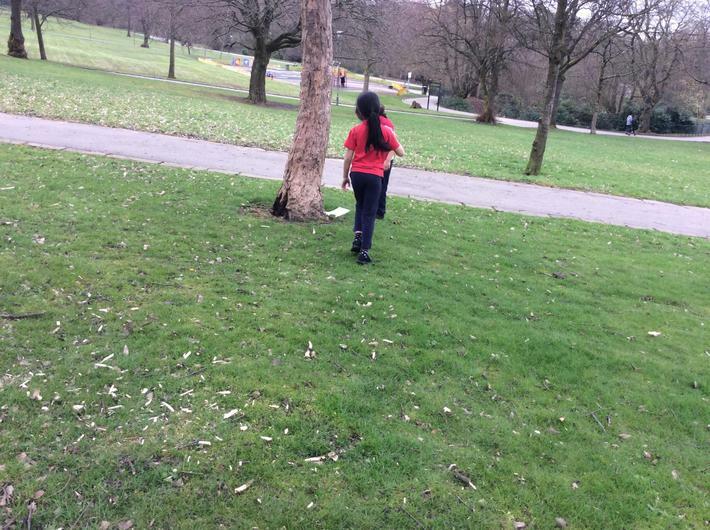 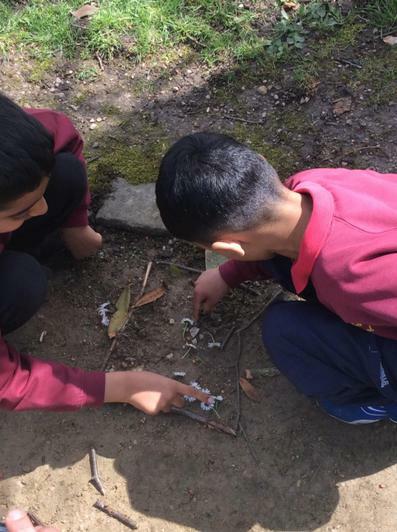 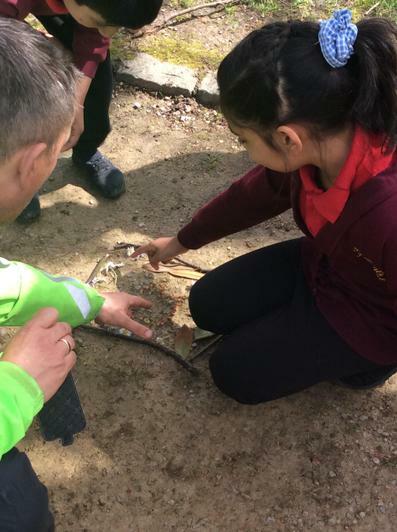 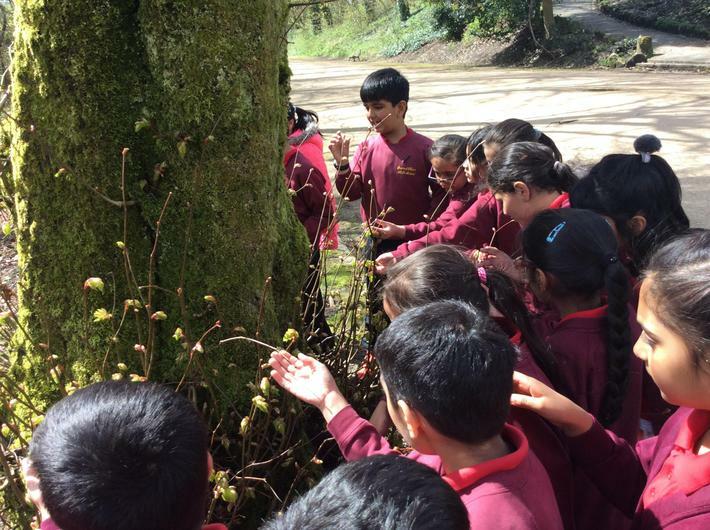 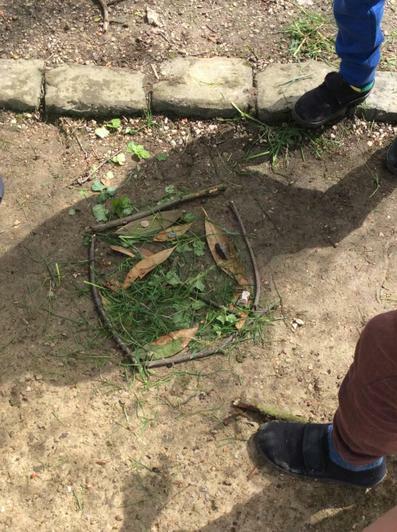 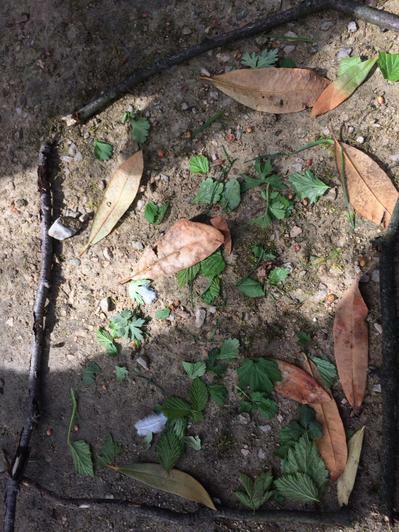 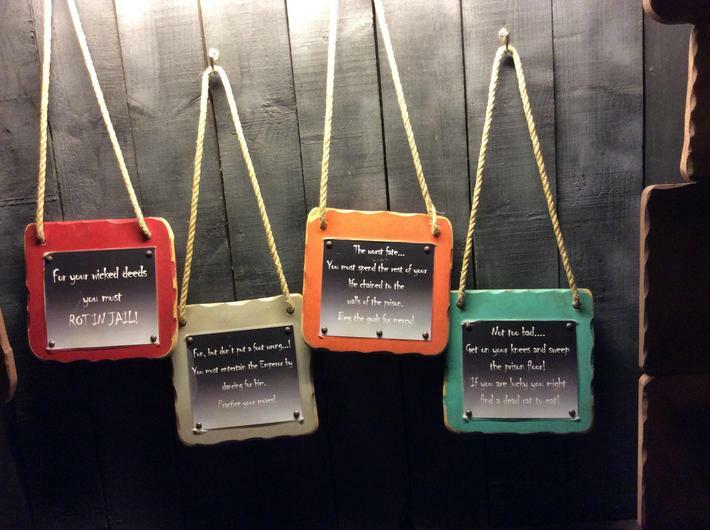 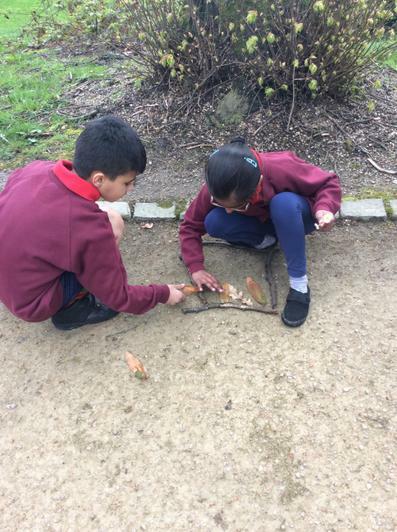 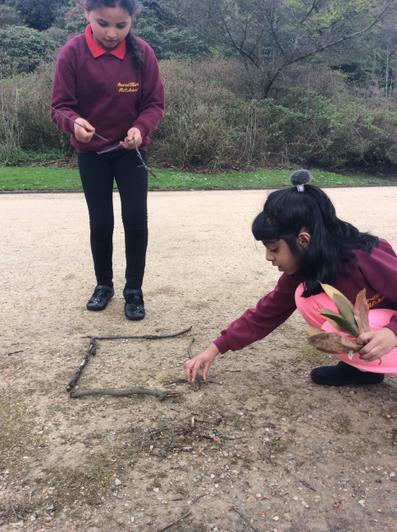 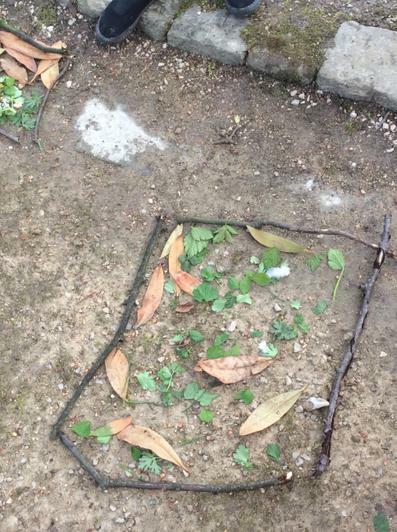 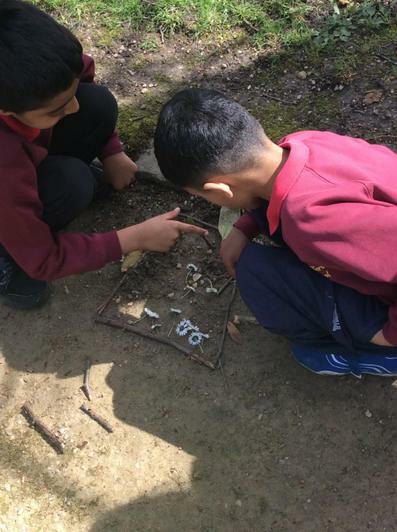 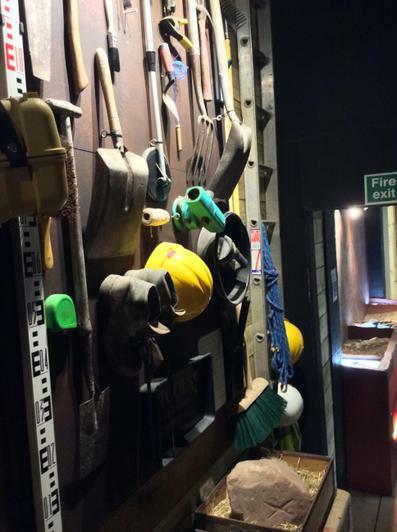 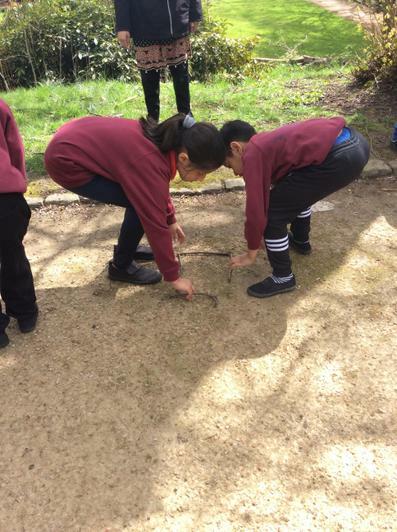 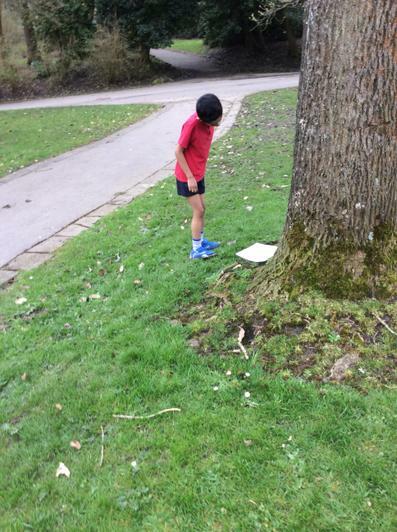 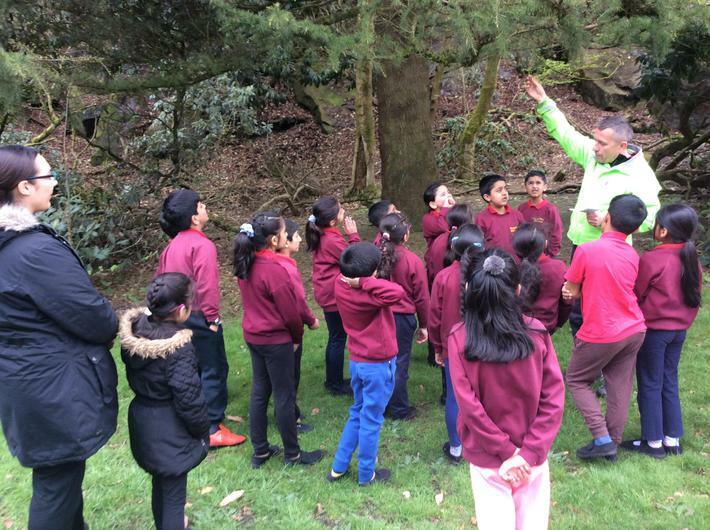 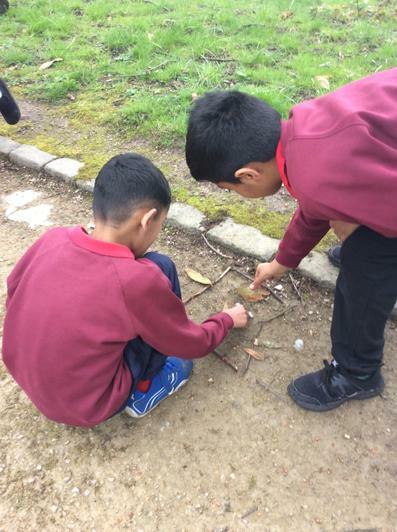 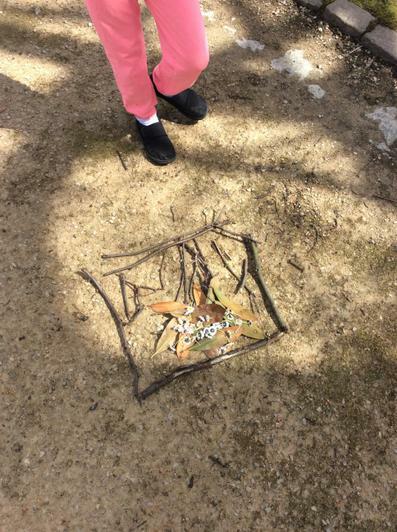 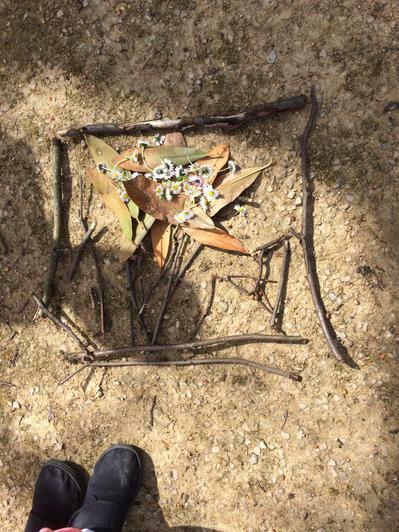 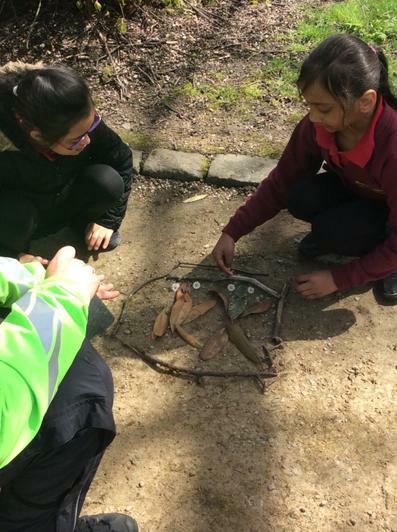 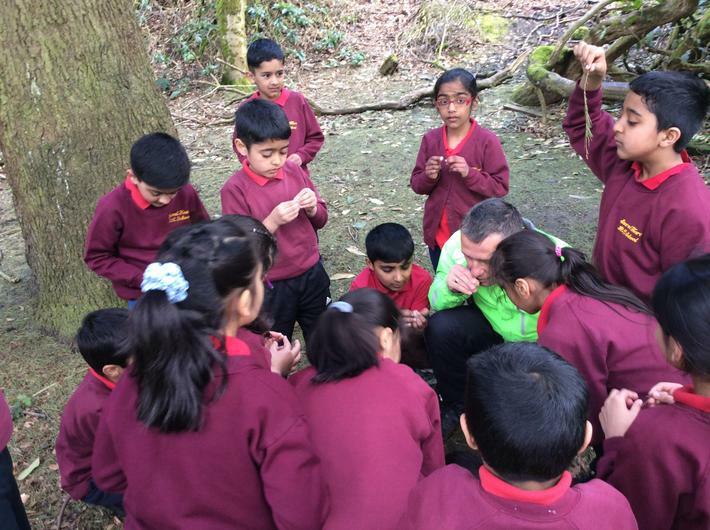 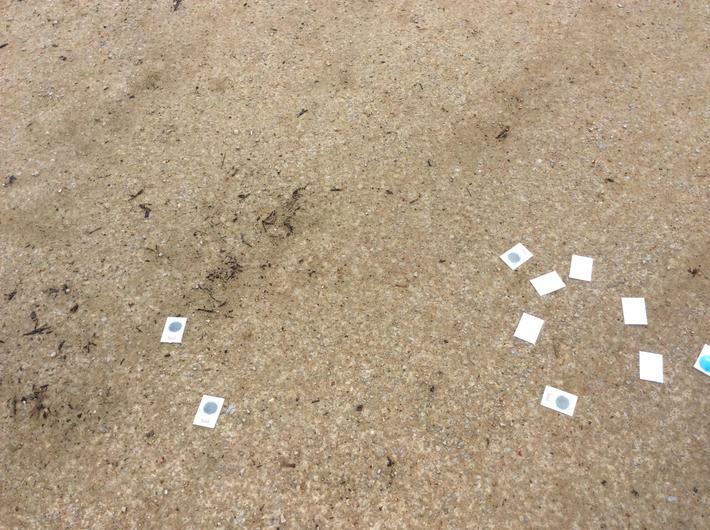 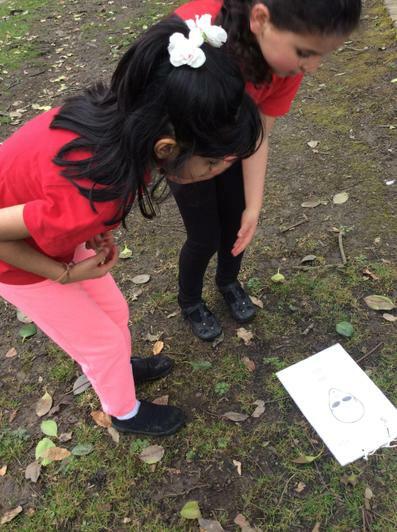 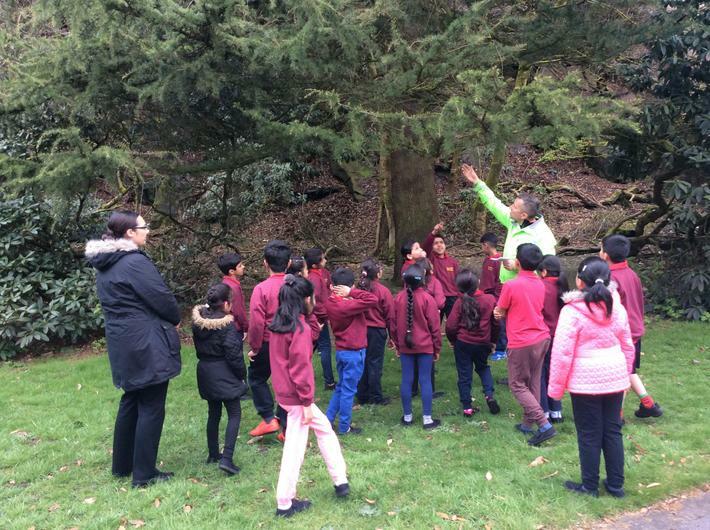 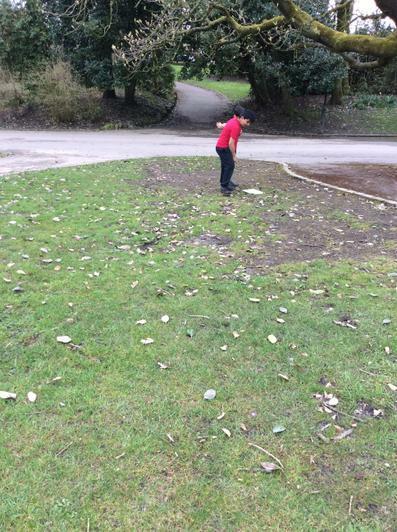 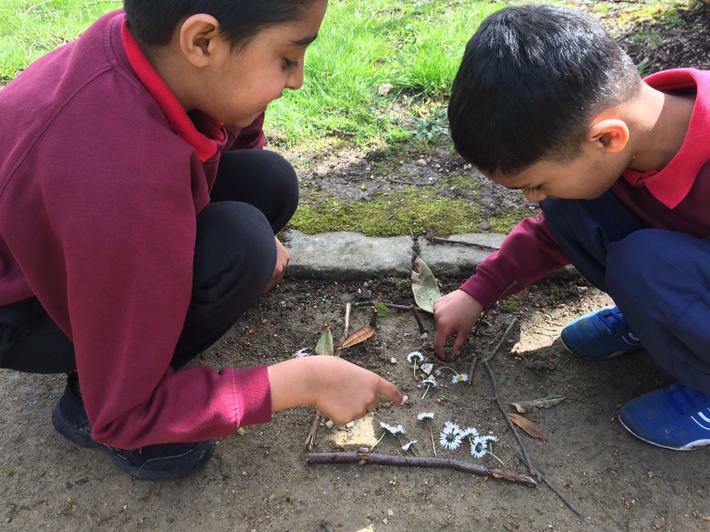 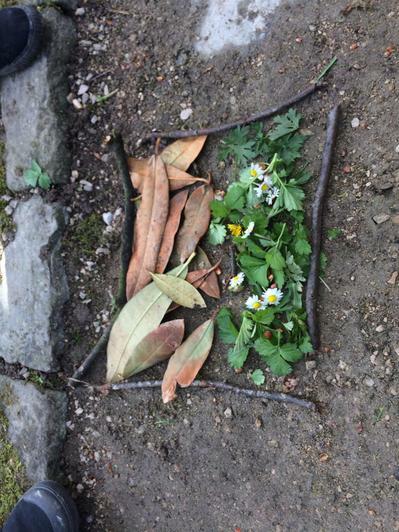 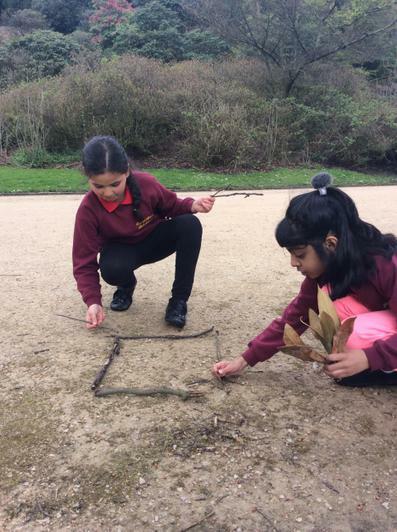 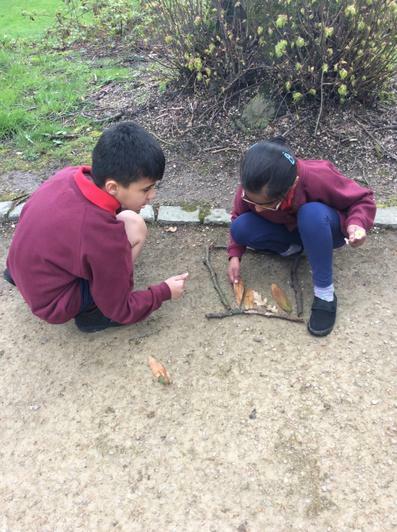 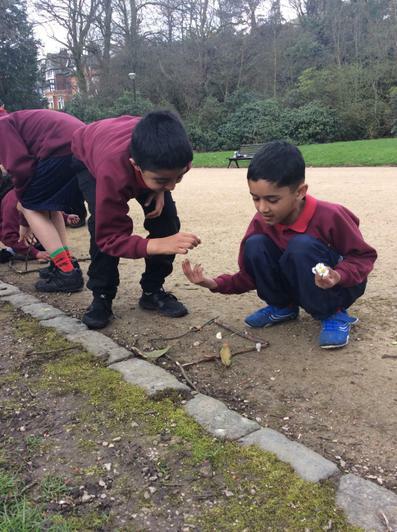 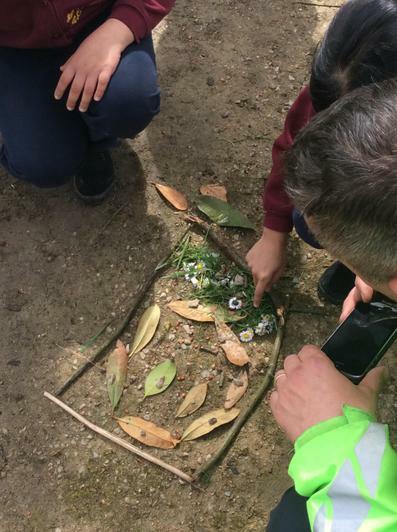 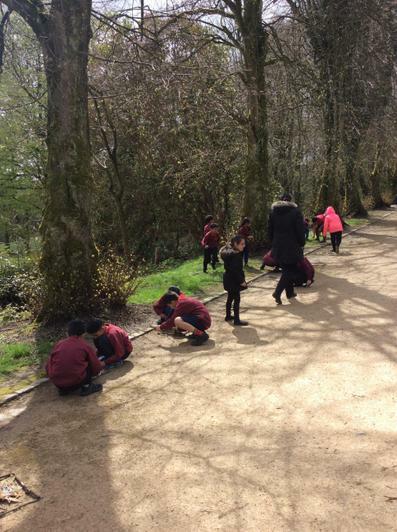 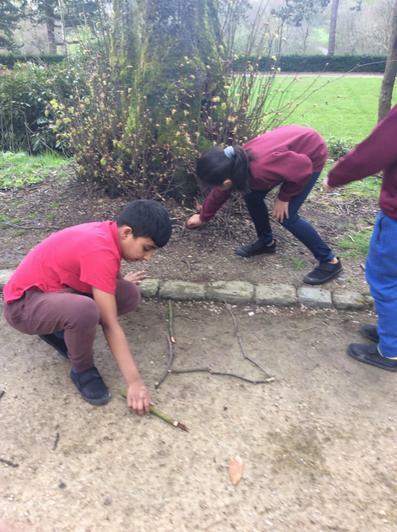 This will challenge the children's outdoor and adventurous skills. 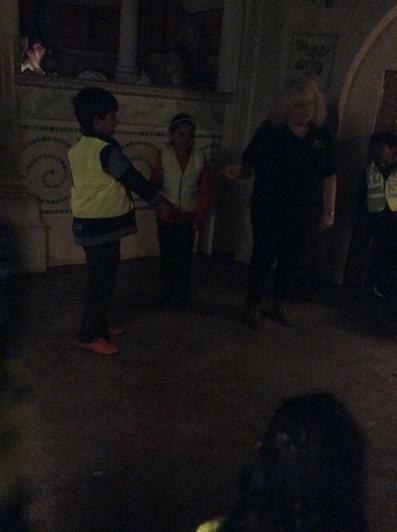 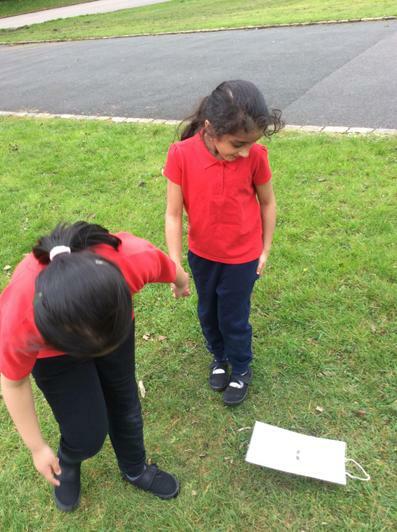 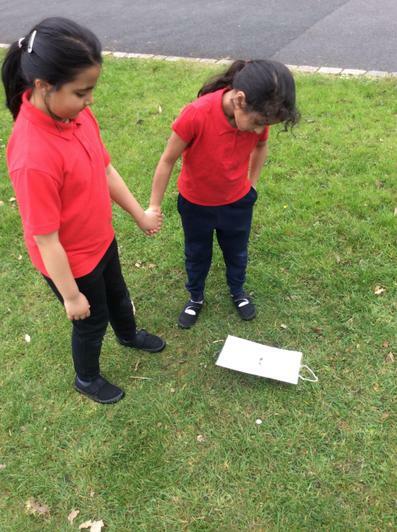 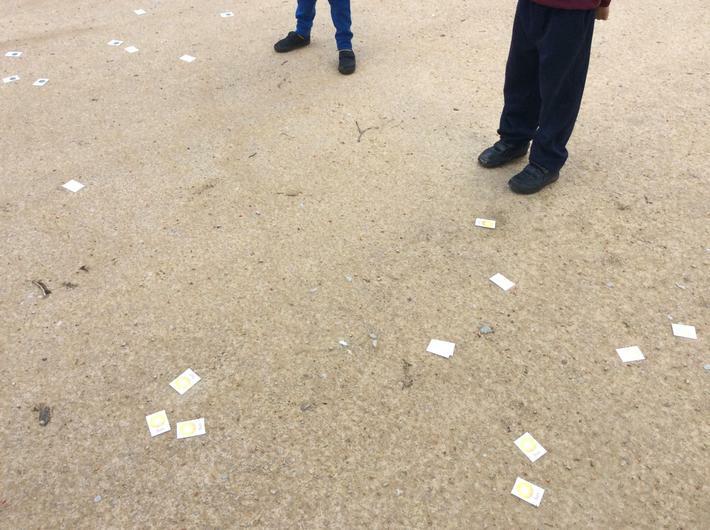 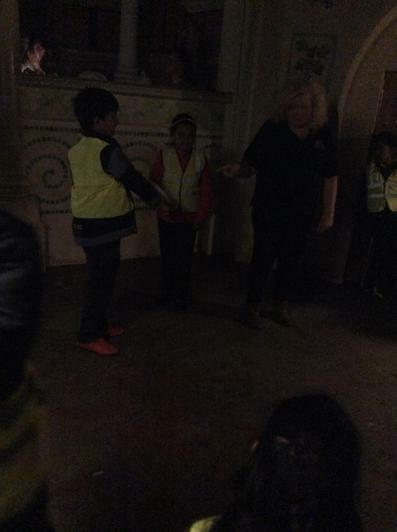 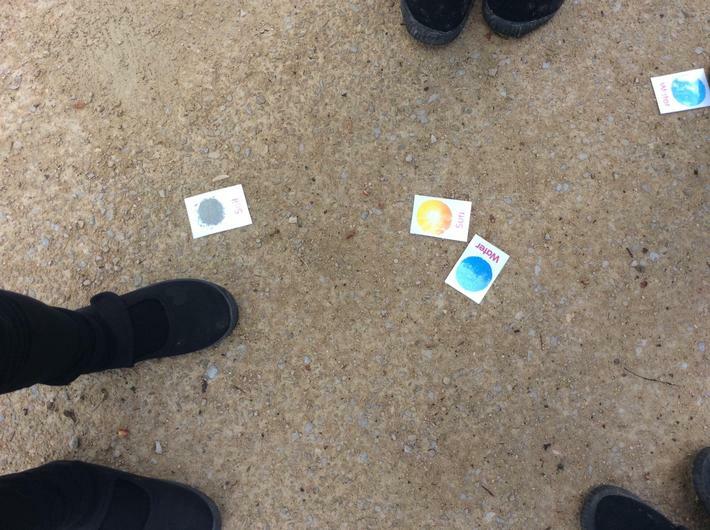 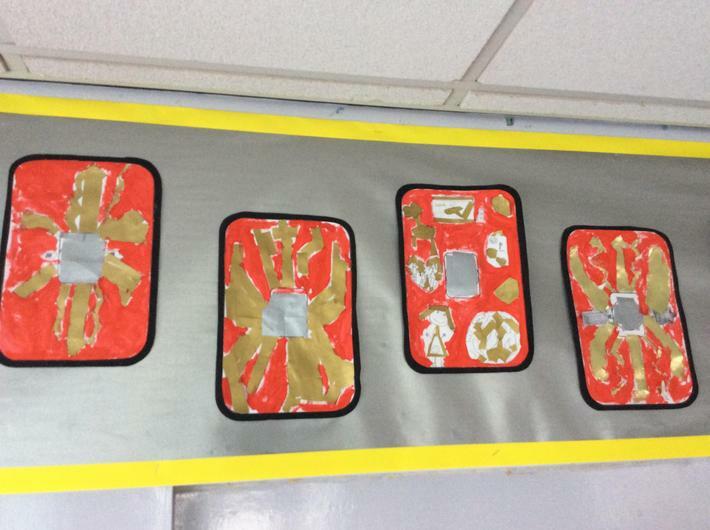 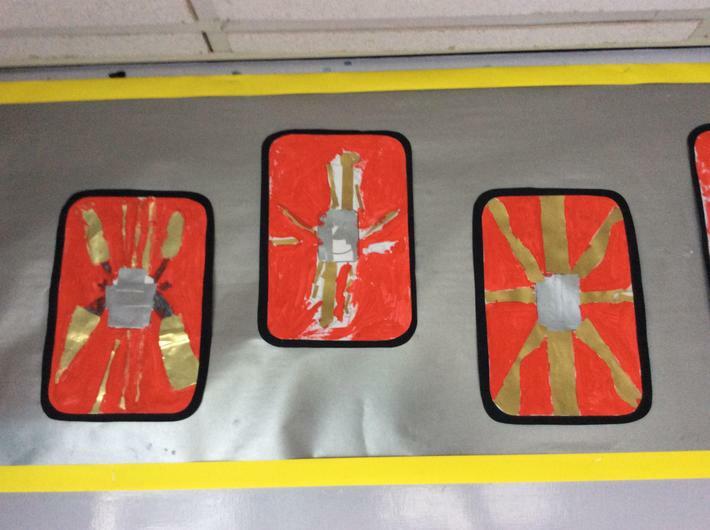 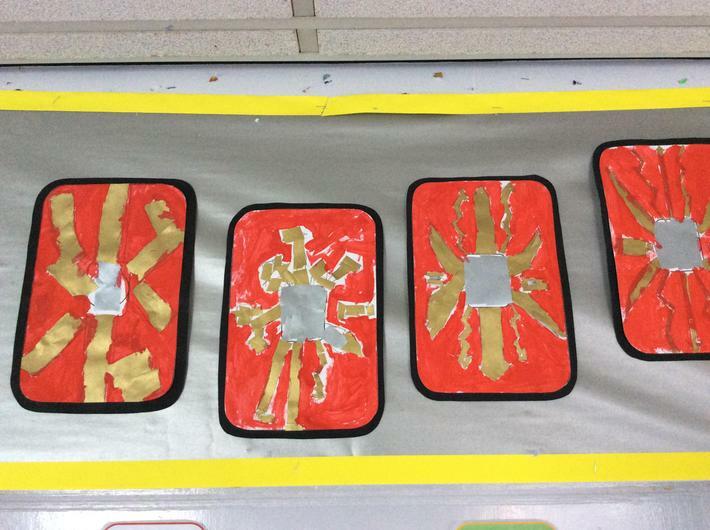 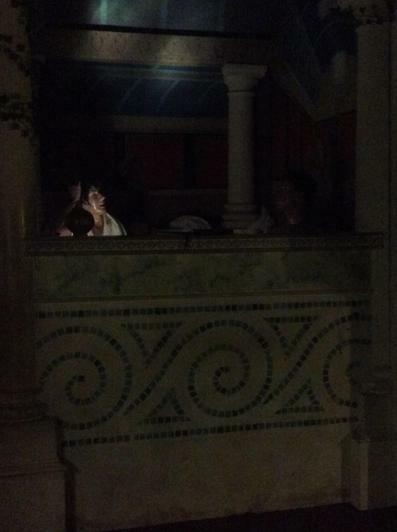 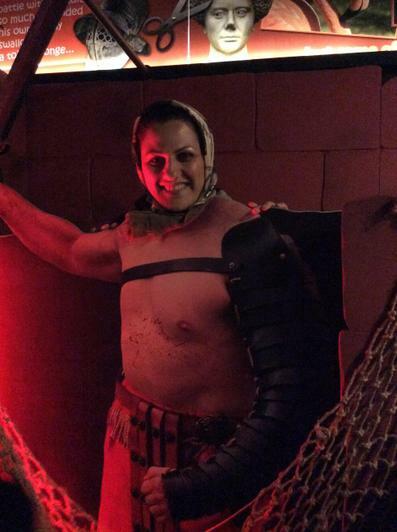 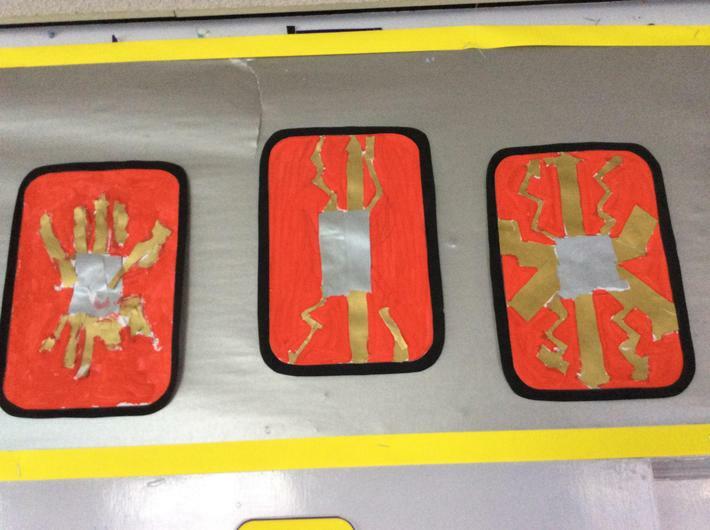 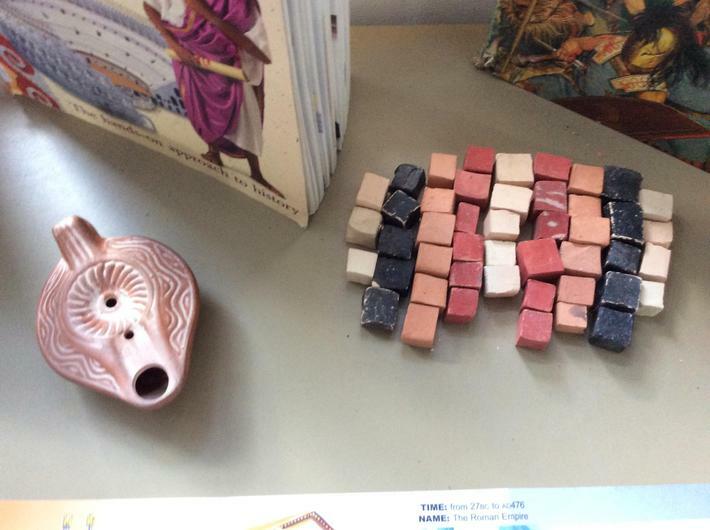 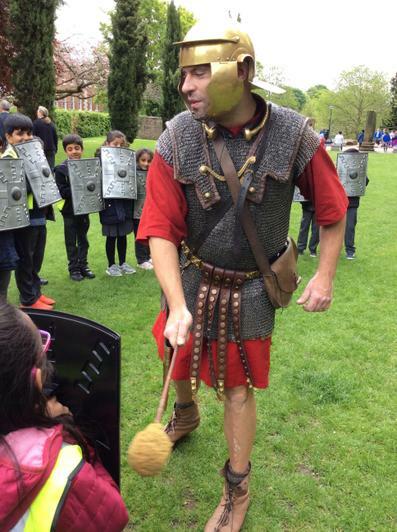 We will include some Roman games too! 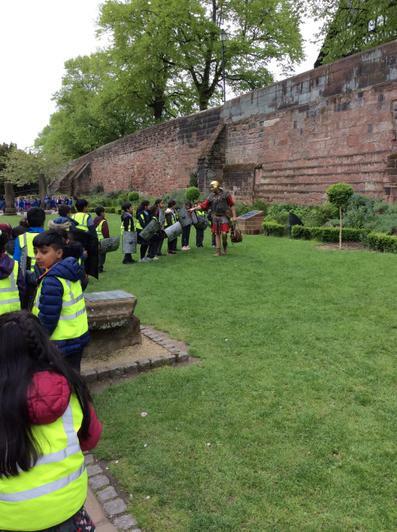 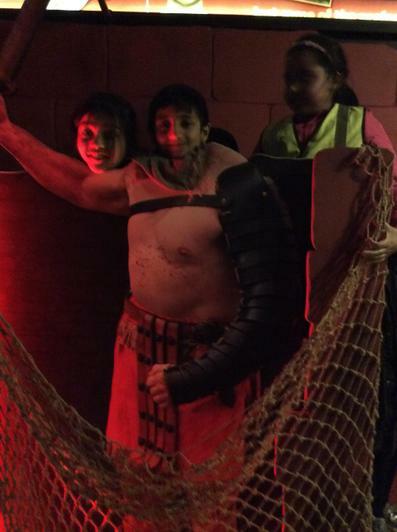 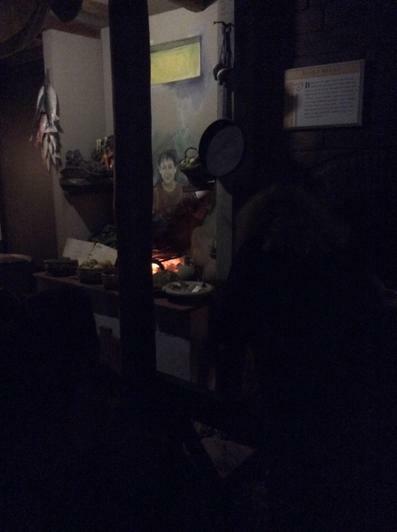 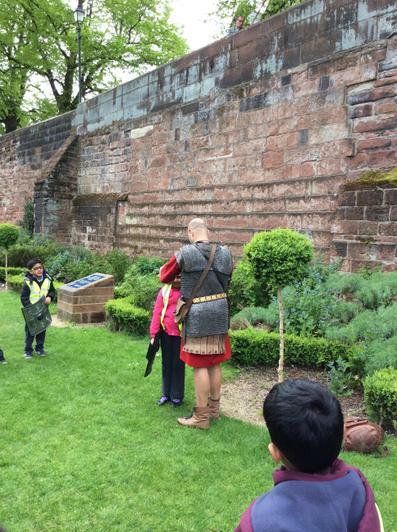 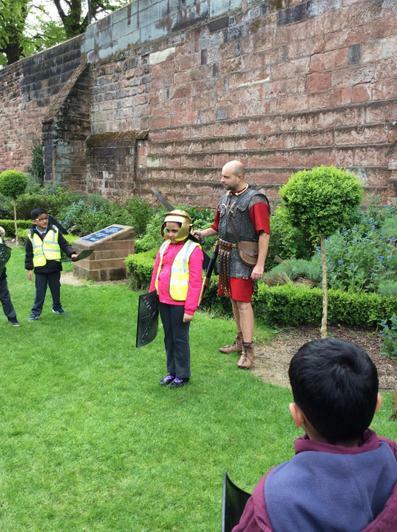 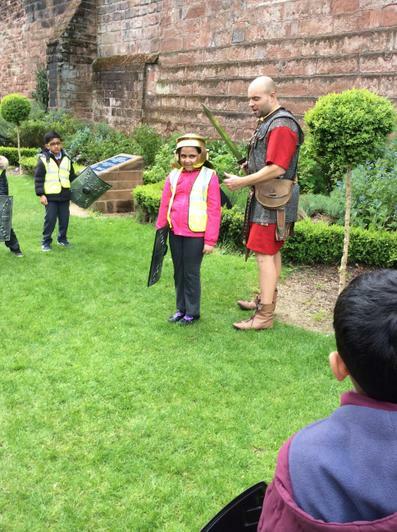 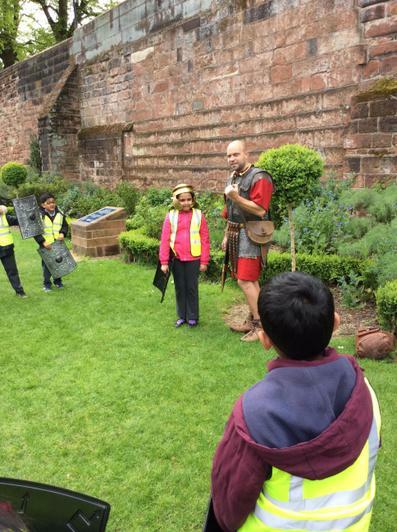 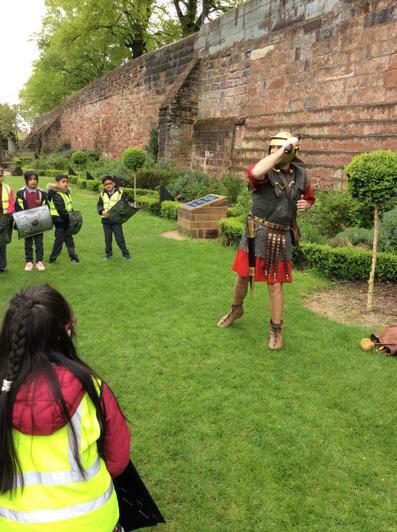 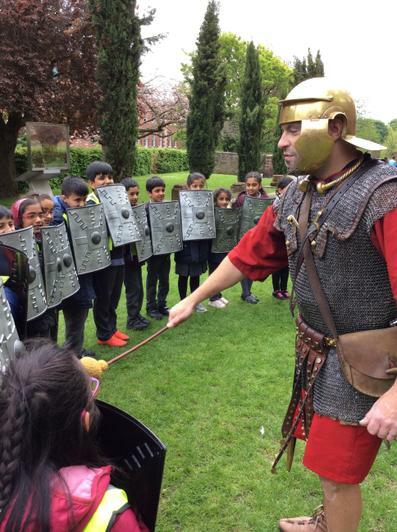 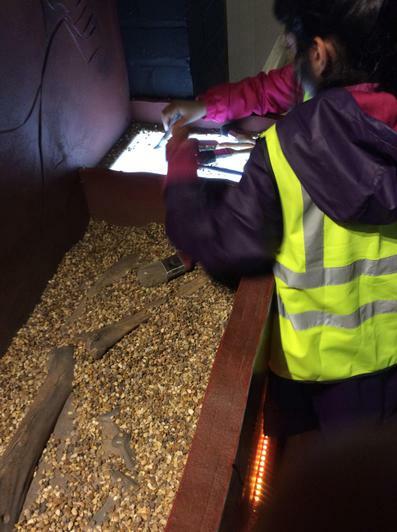 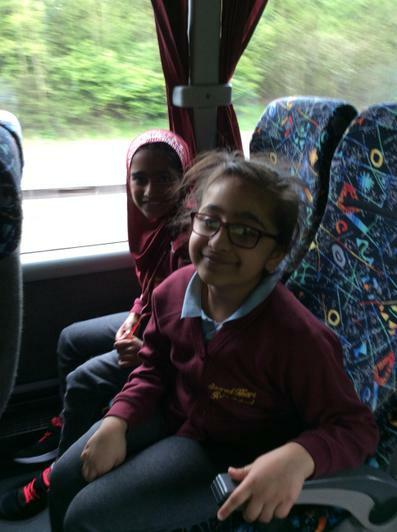 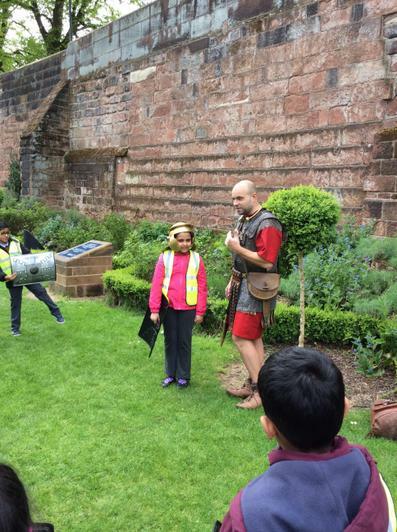 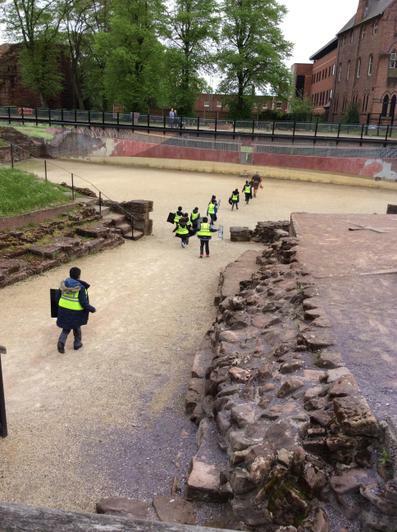 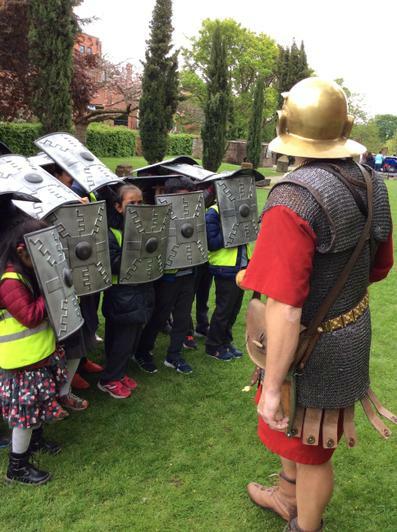 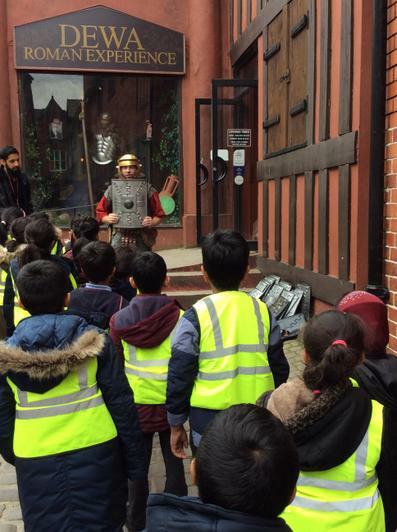 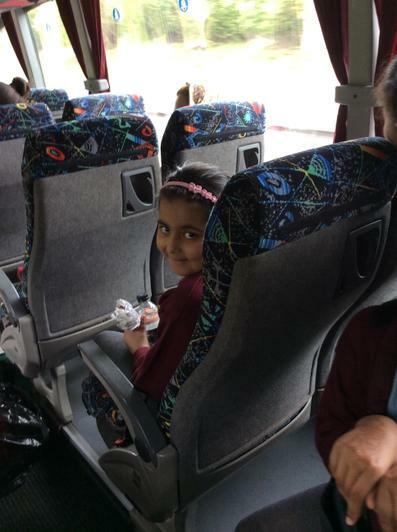 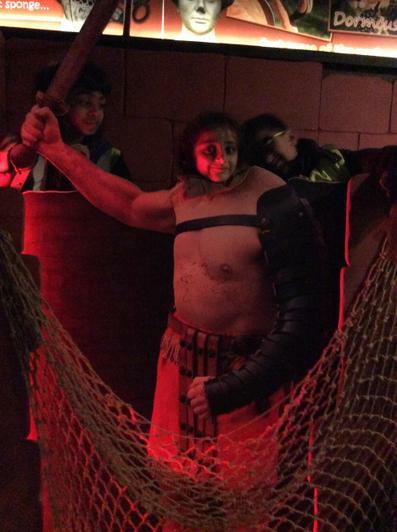 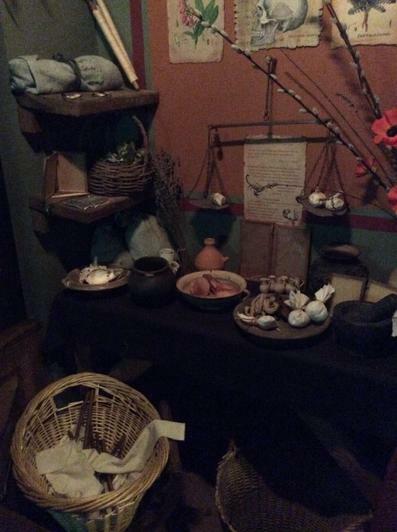 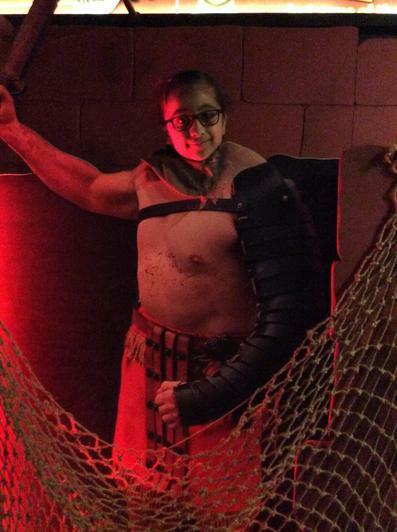 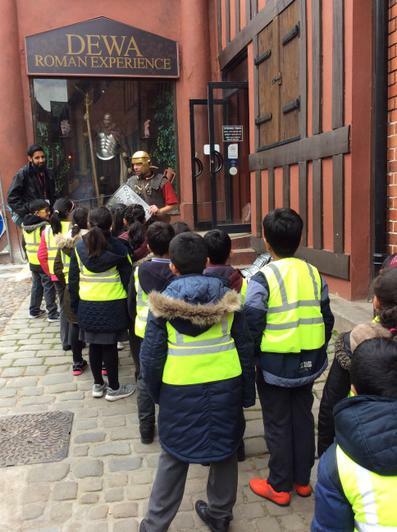 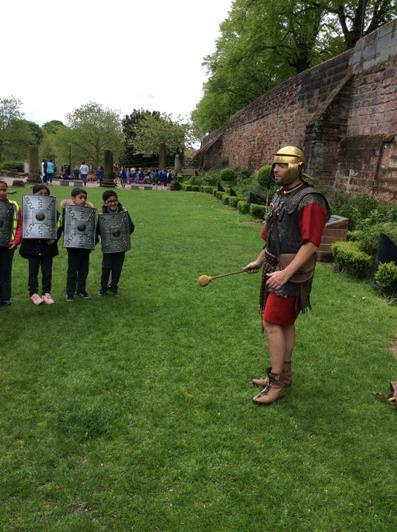 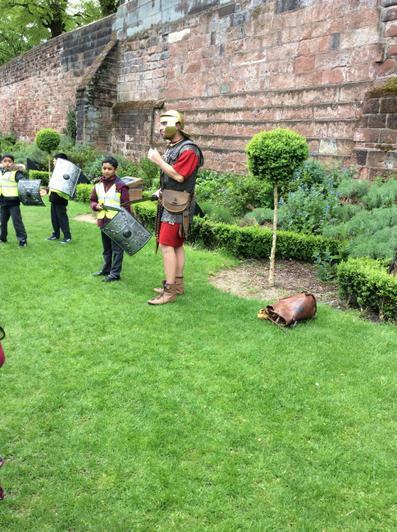 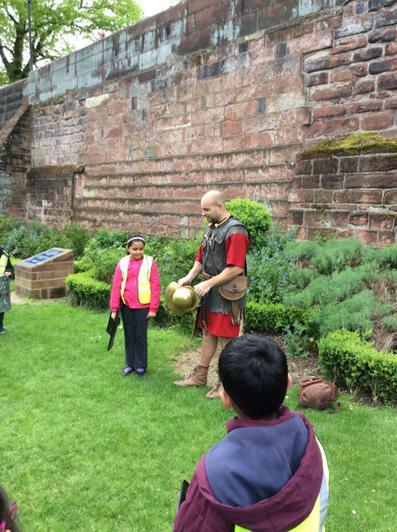 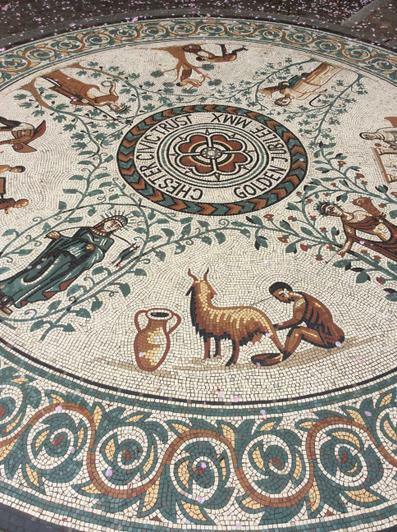 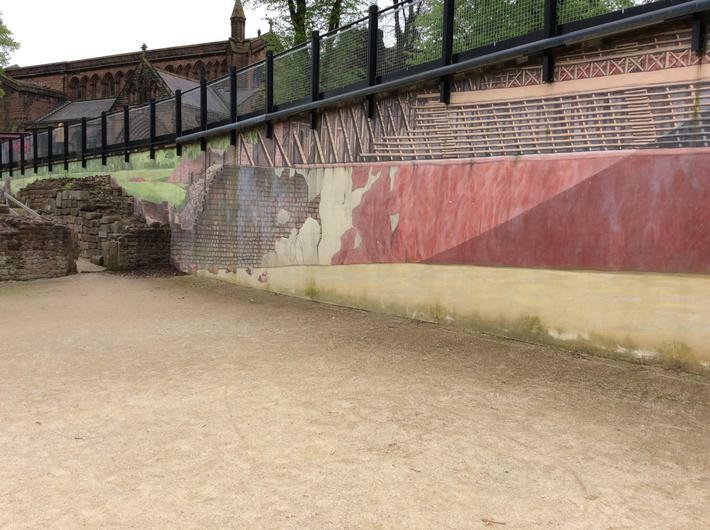 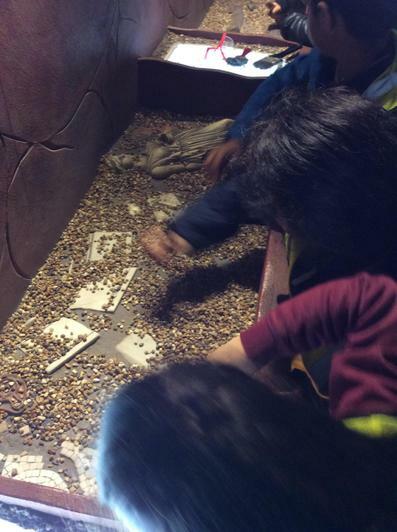 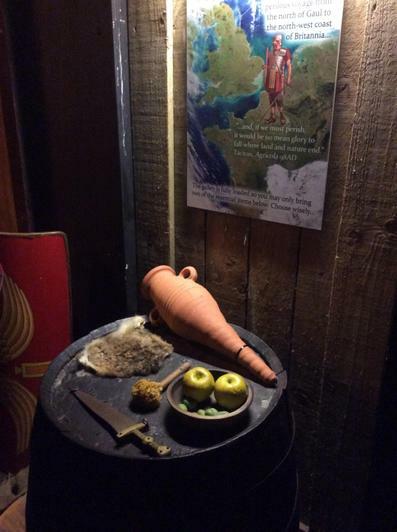 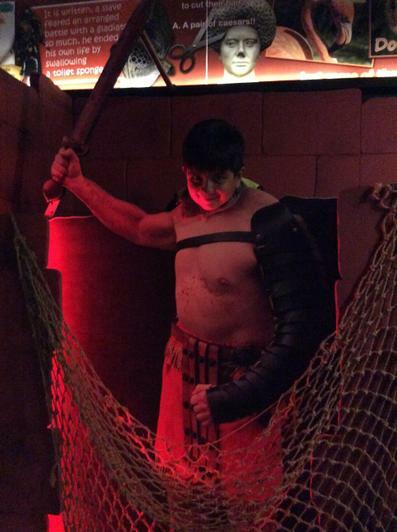 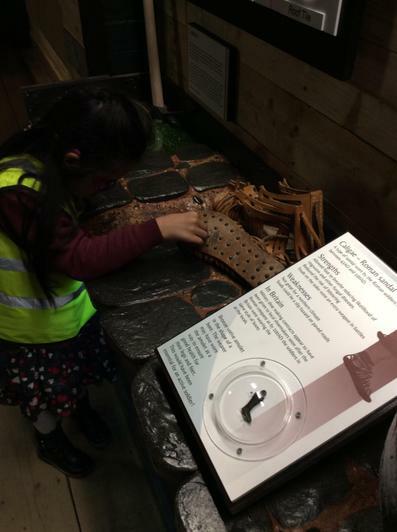 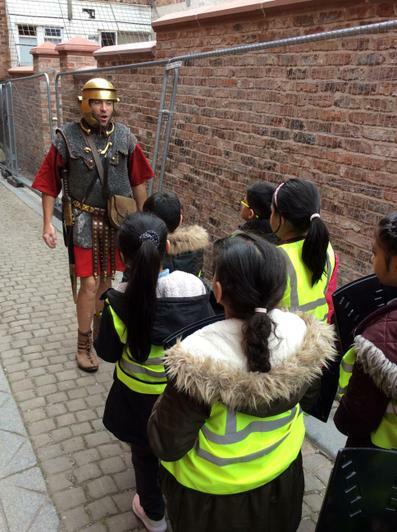 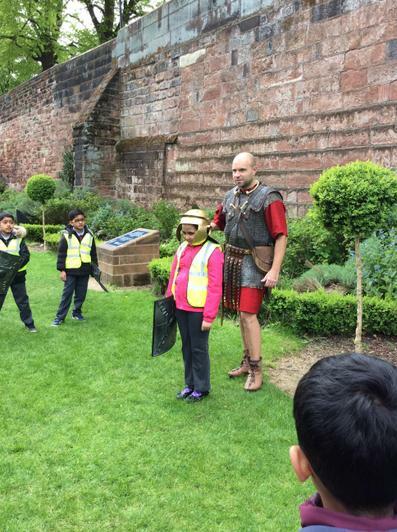 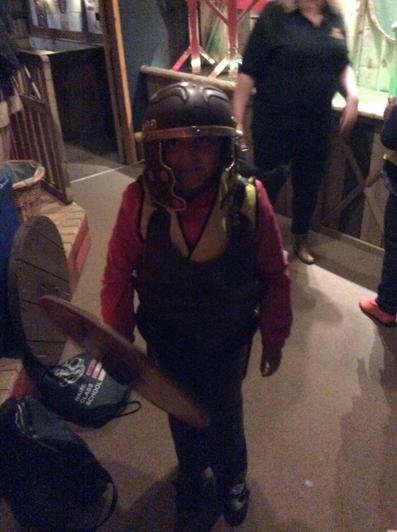 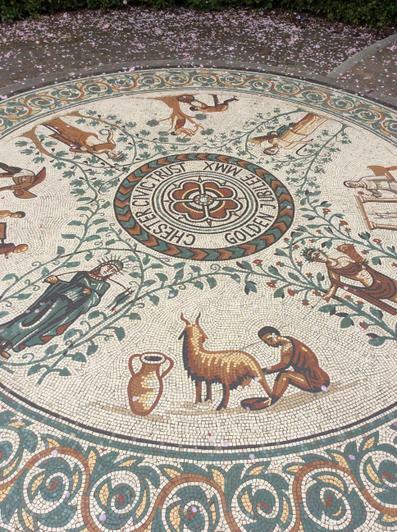 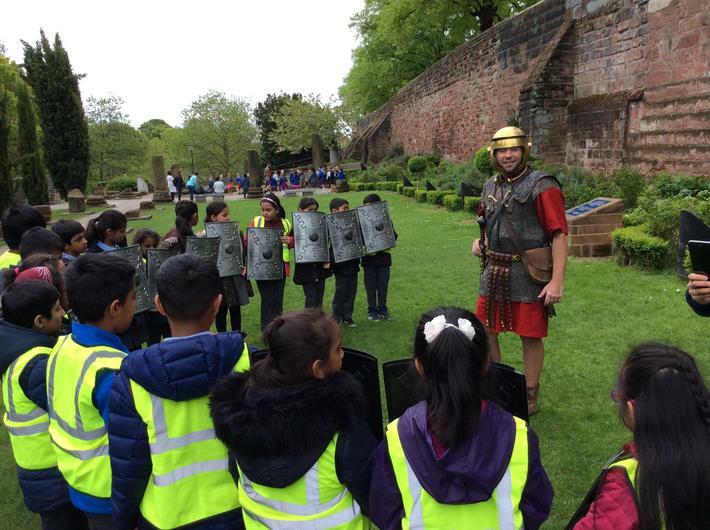 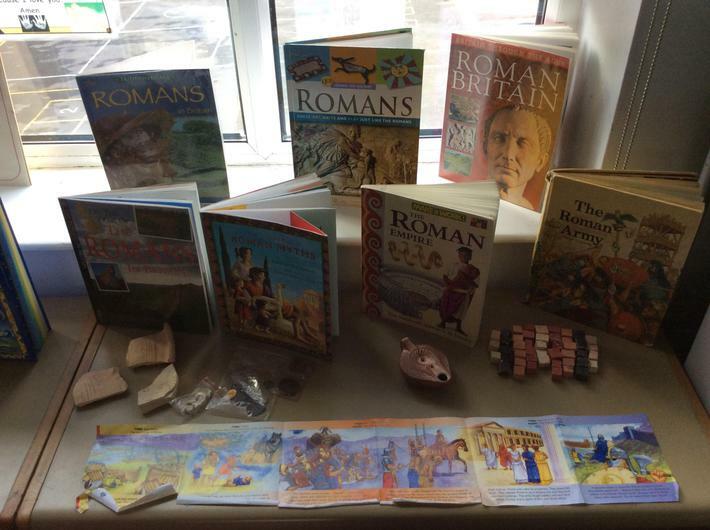 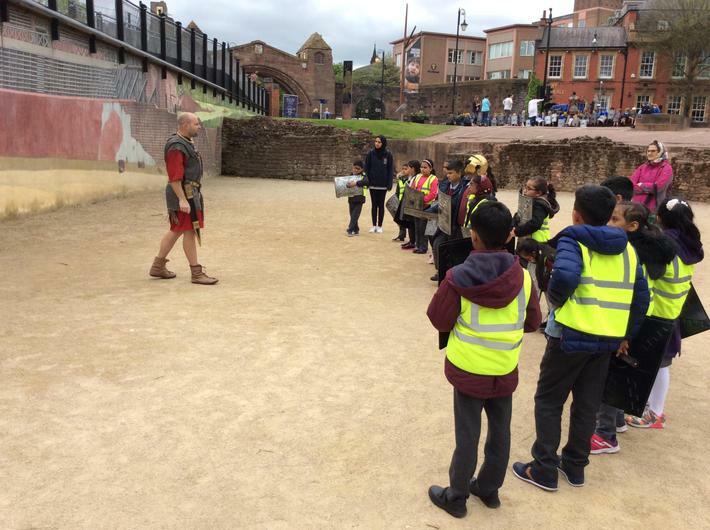 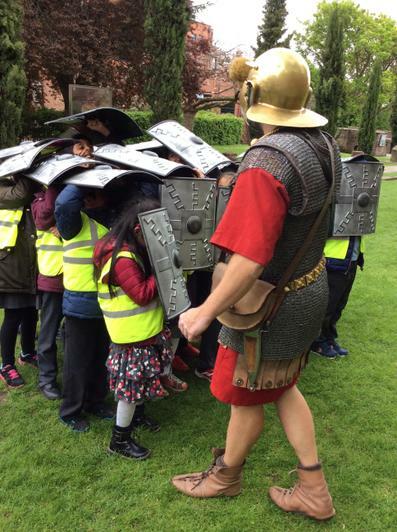 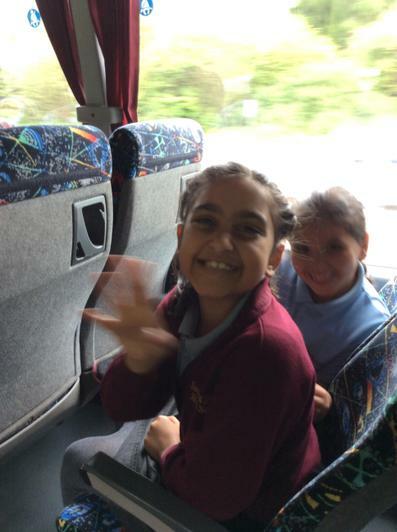 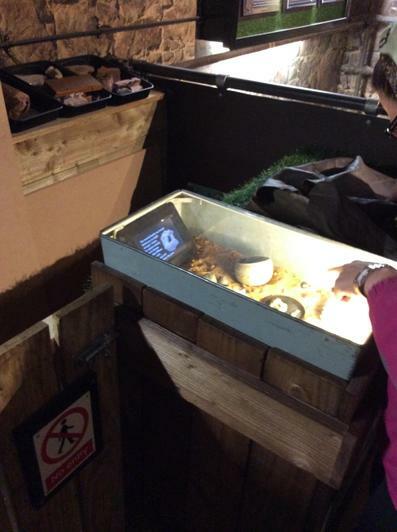 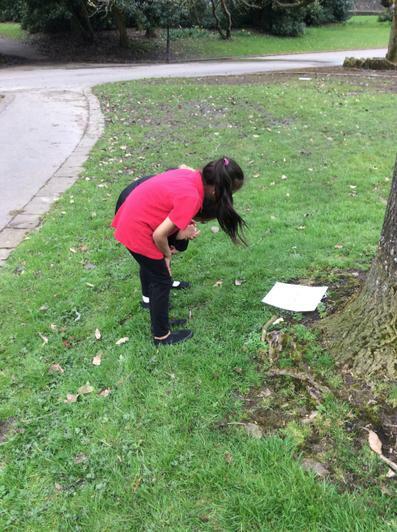 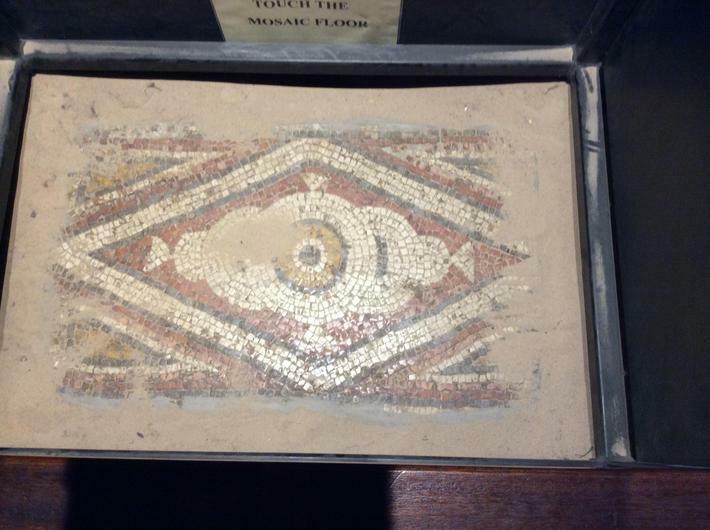 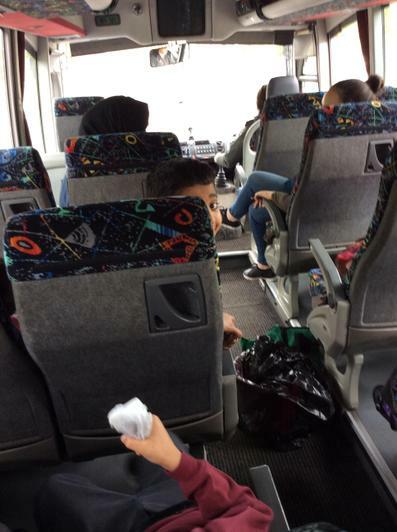 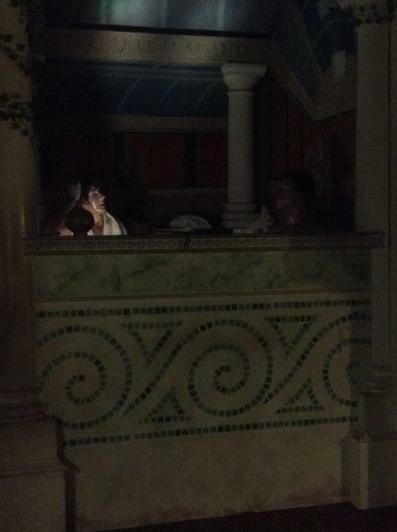 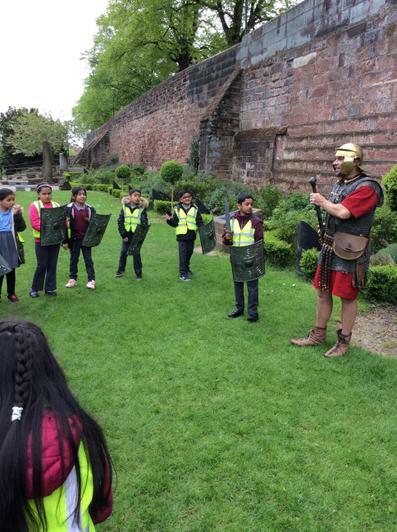 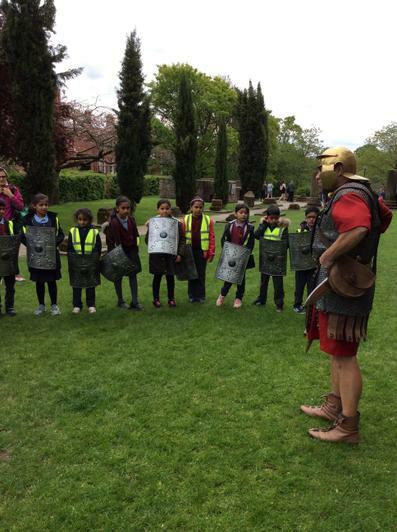 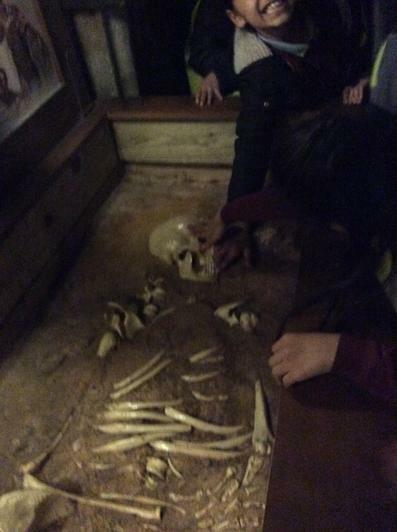 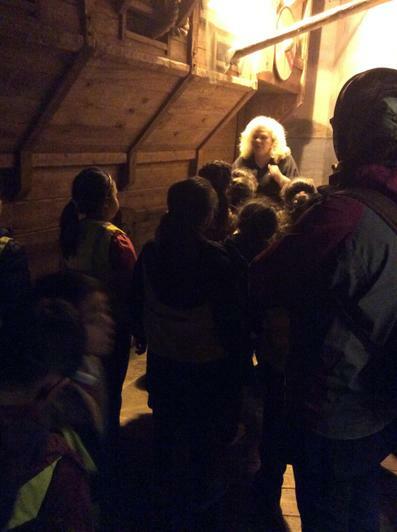 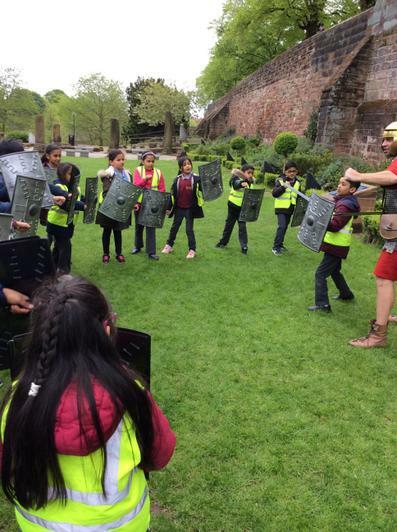 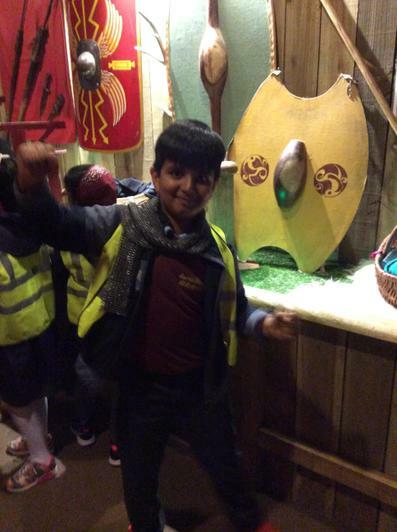 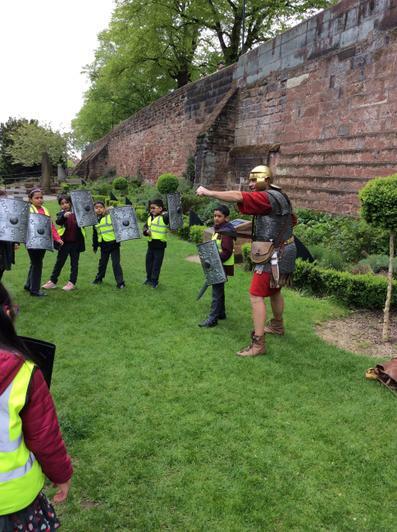 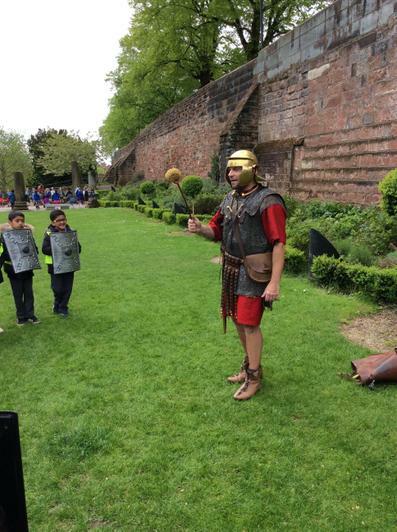 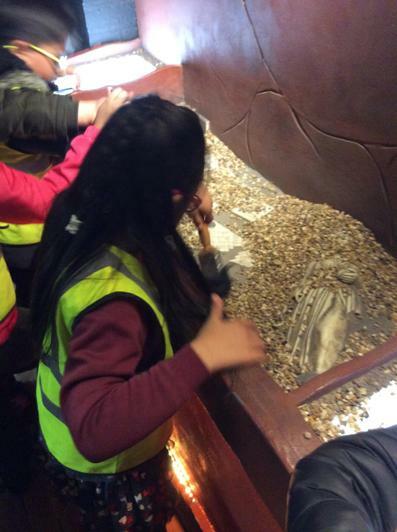 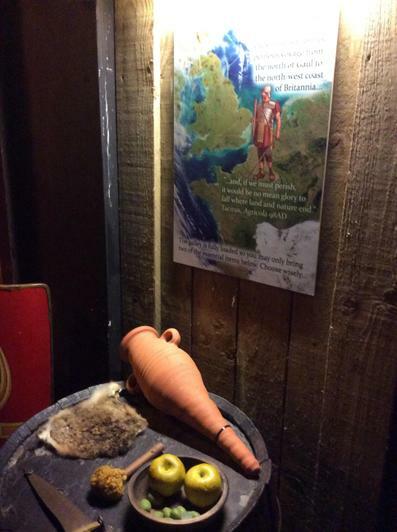 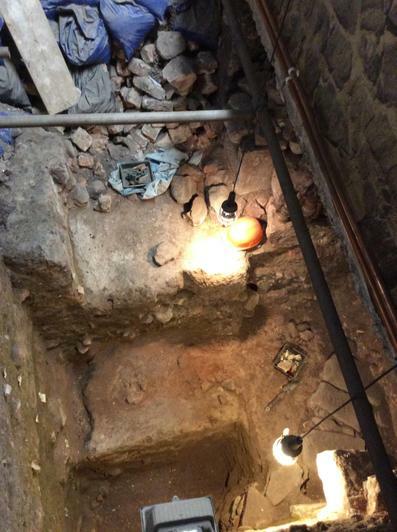 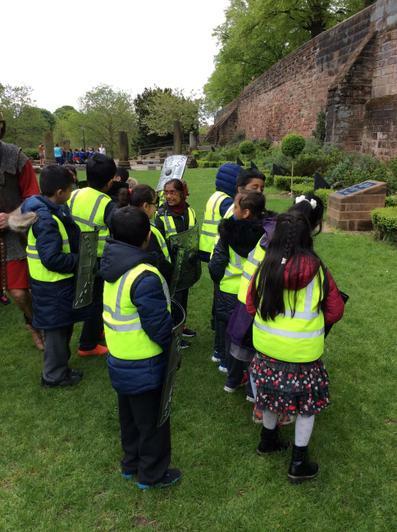 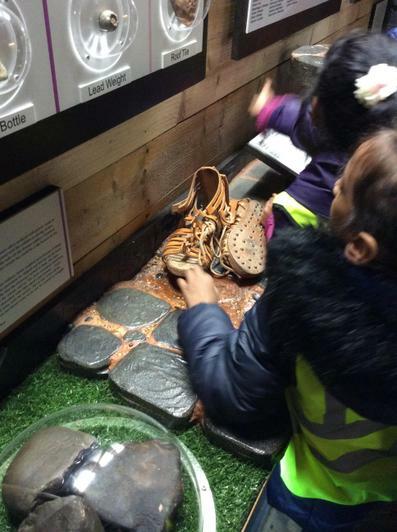 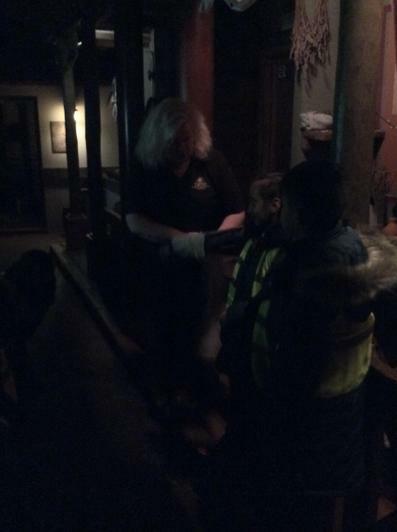 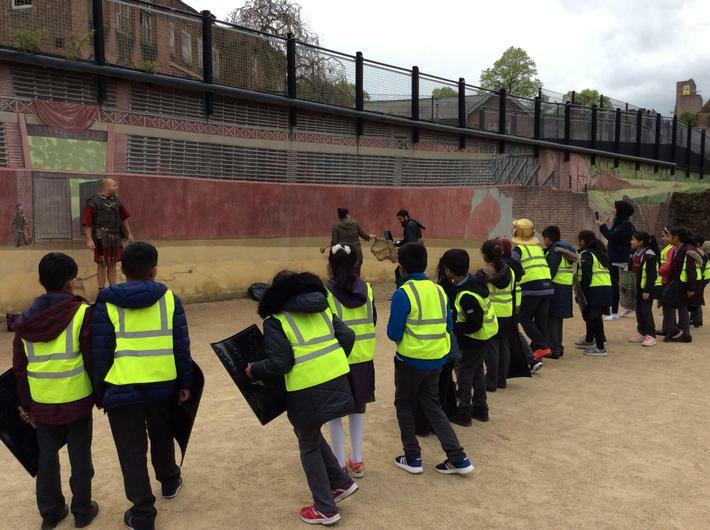 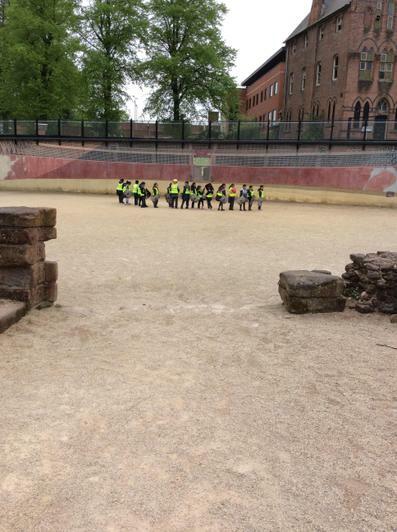 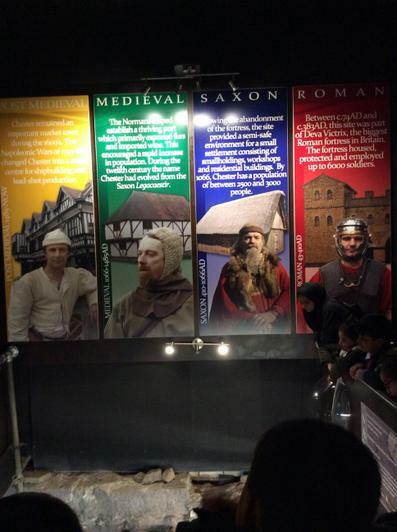 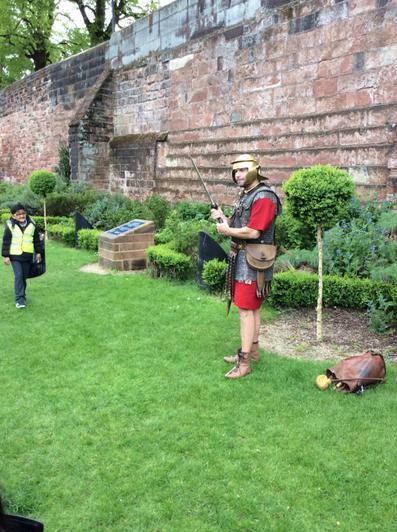 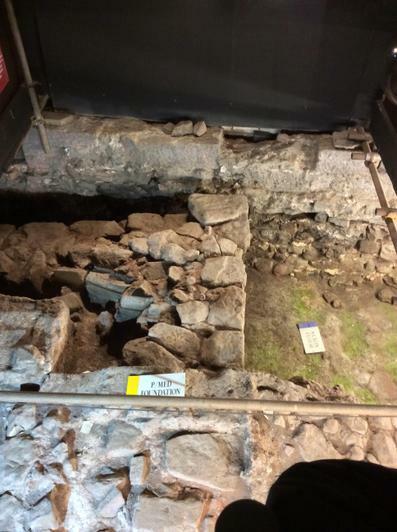 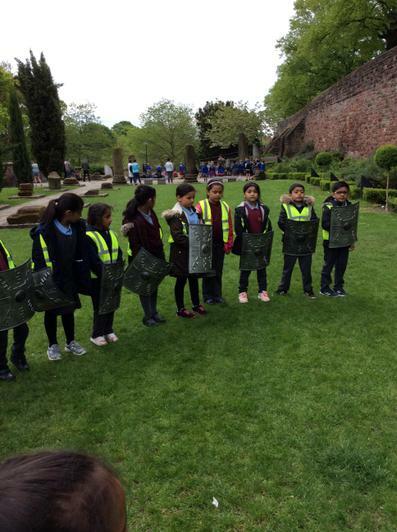 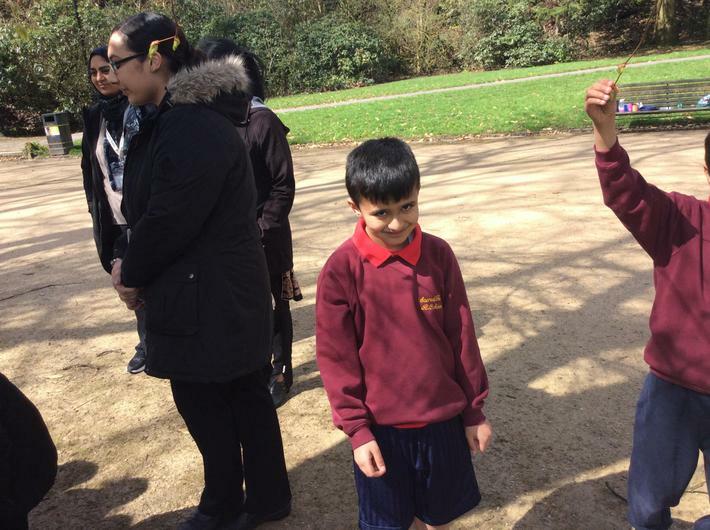 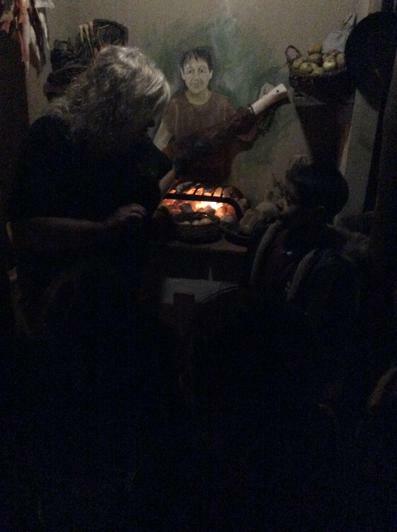 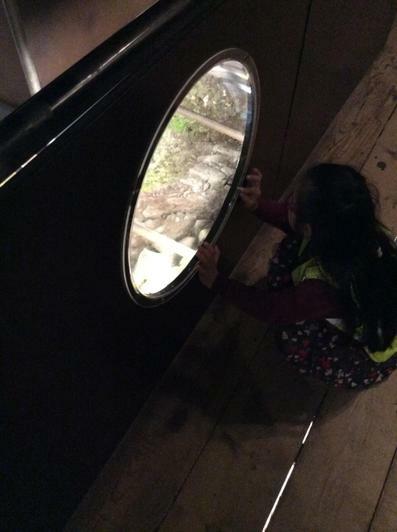 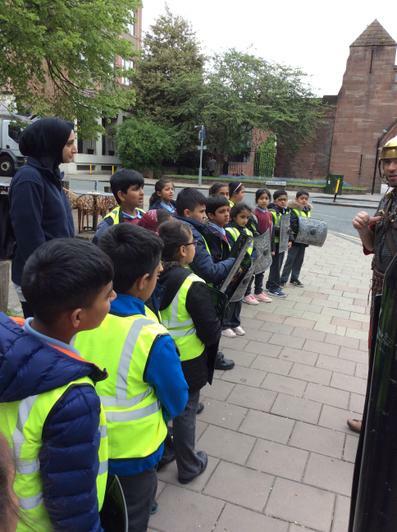 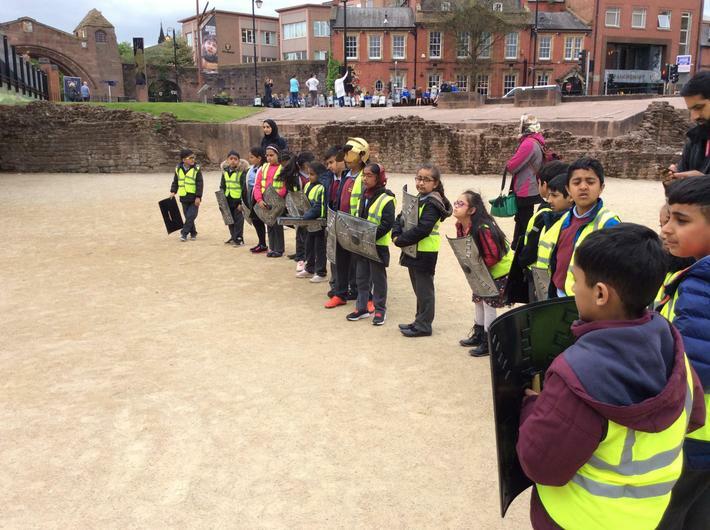 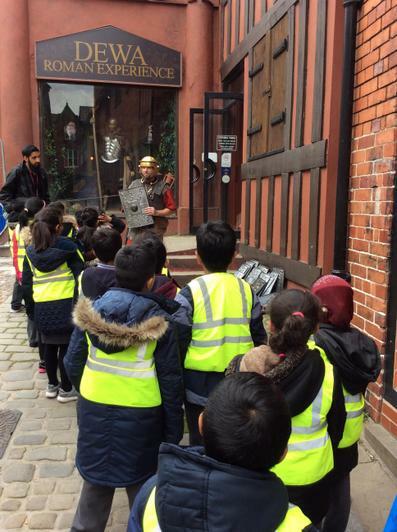 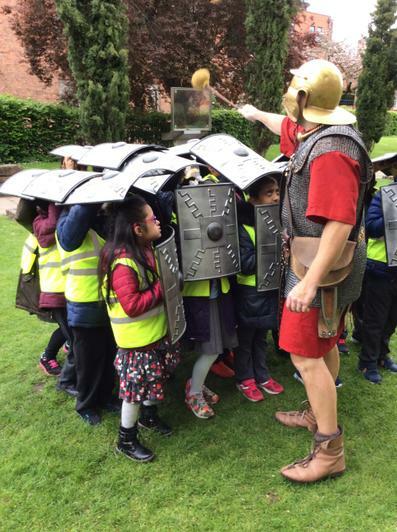 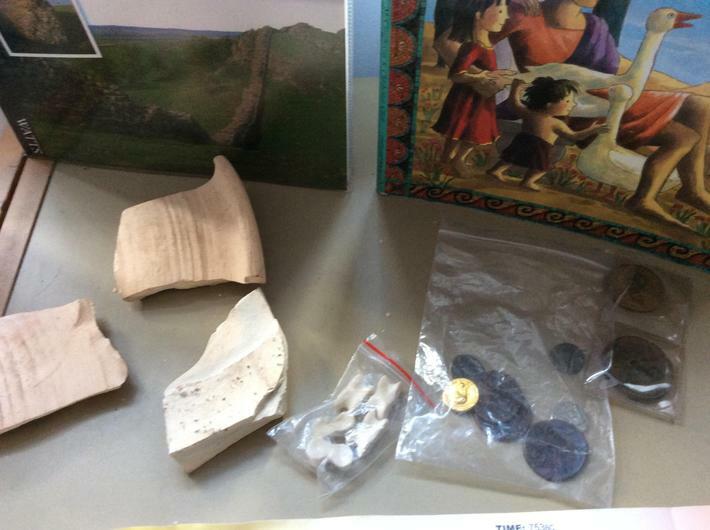 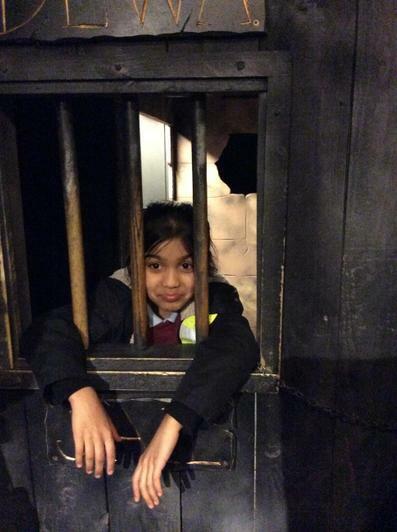 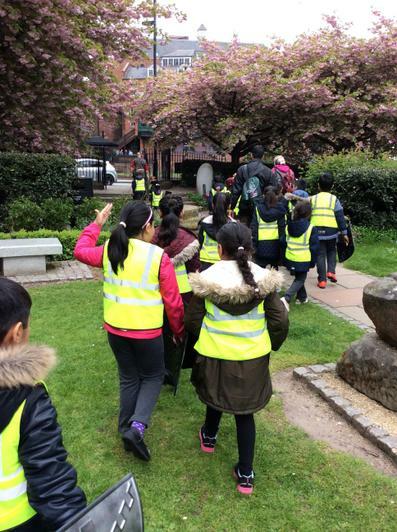 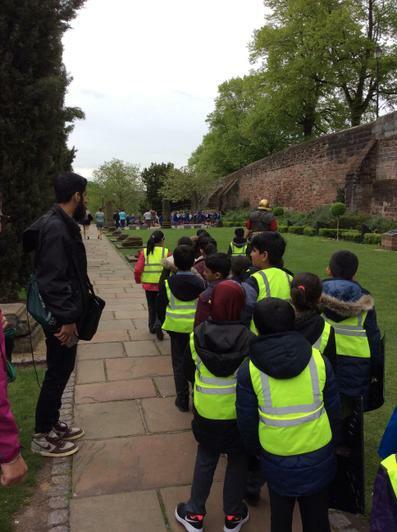 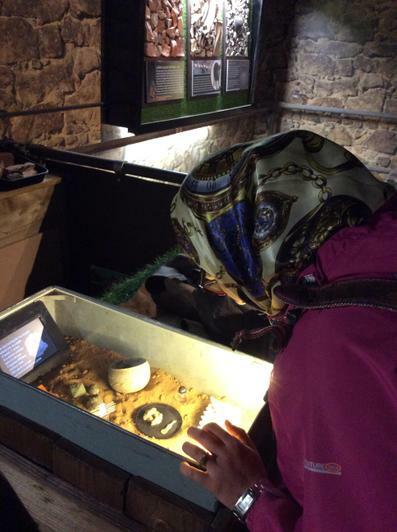 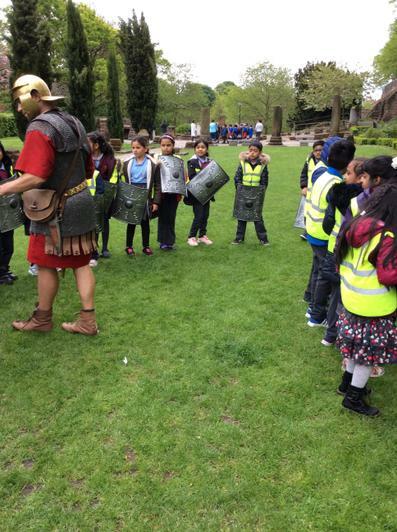 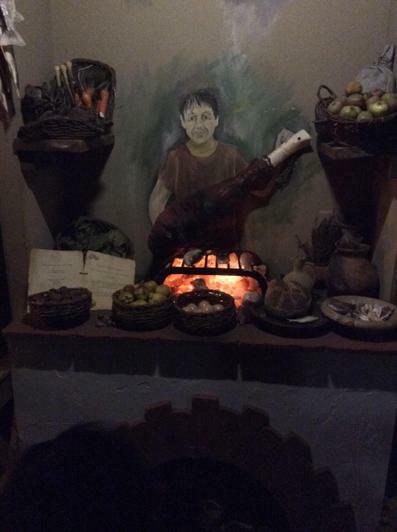 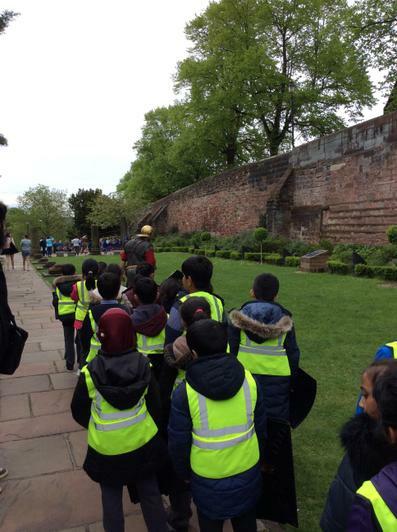 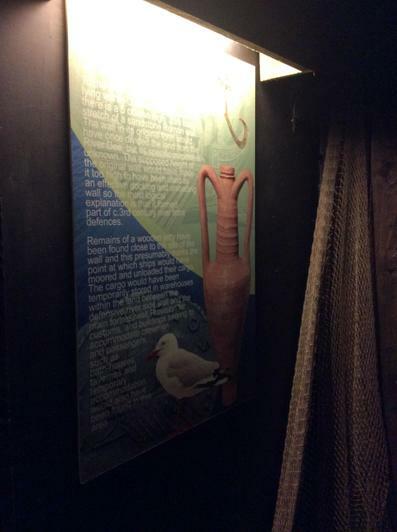 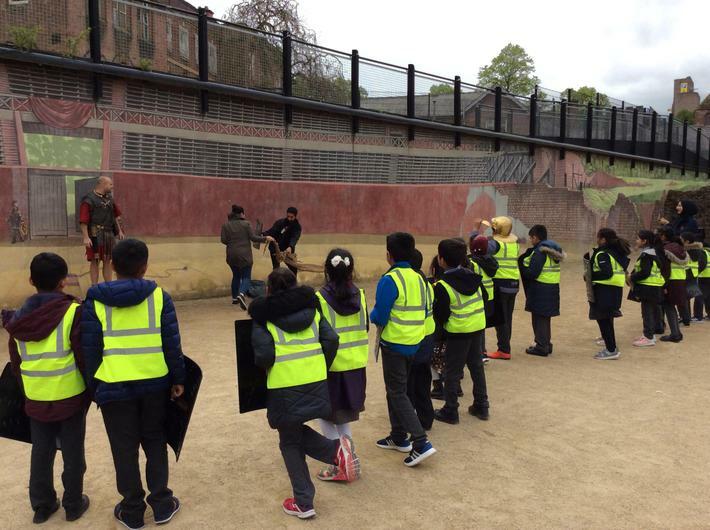 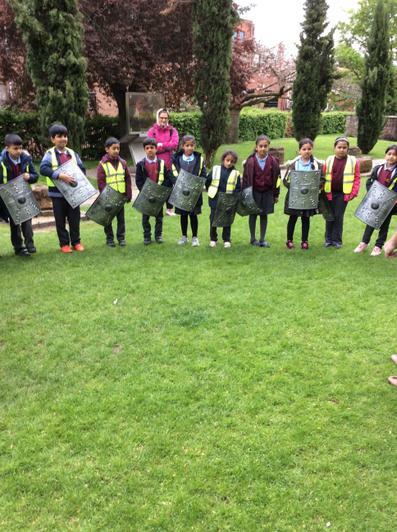 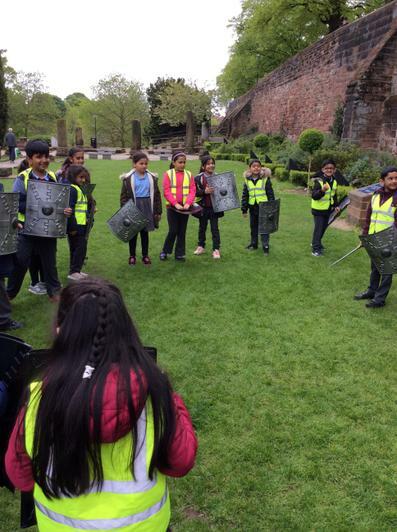 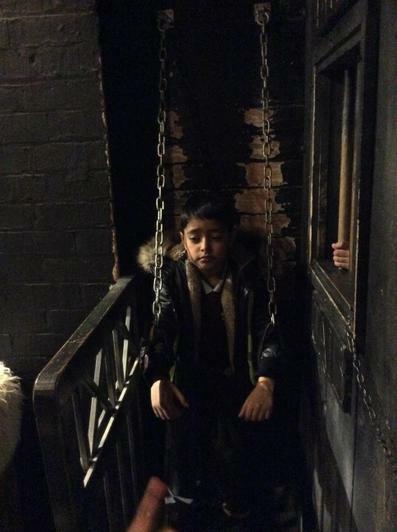 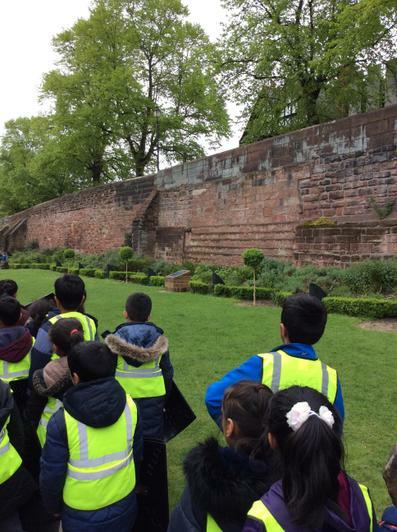 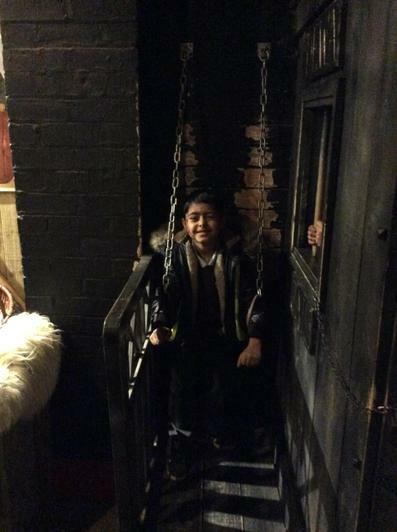 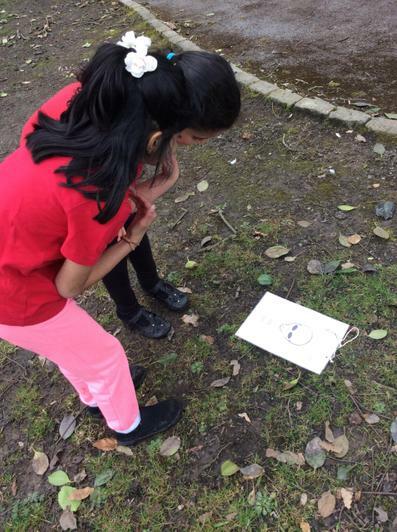 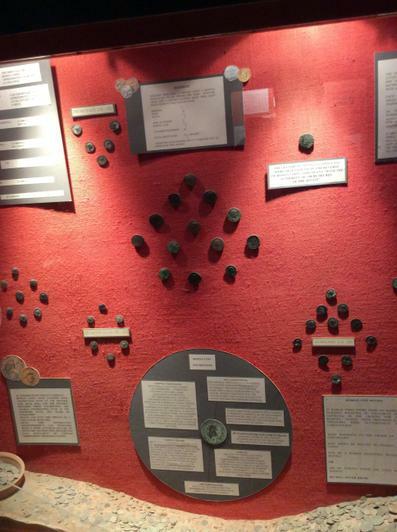 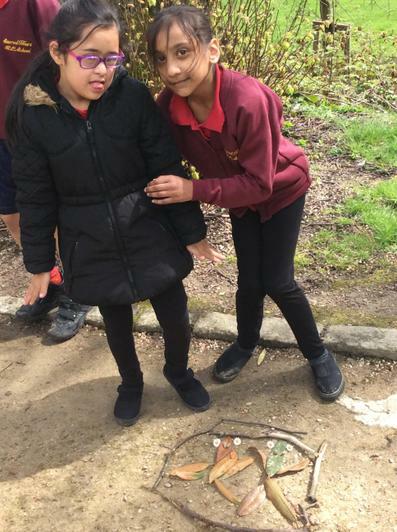 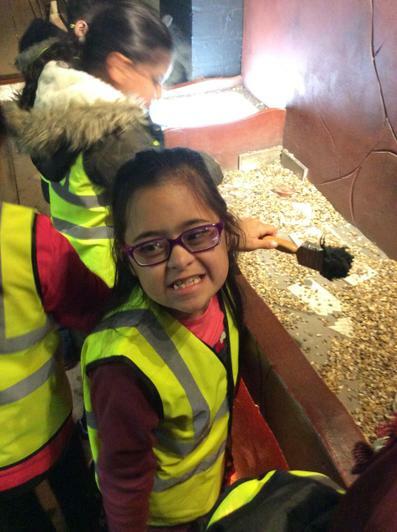 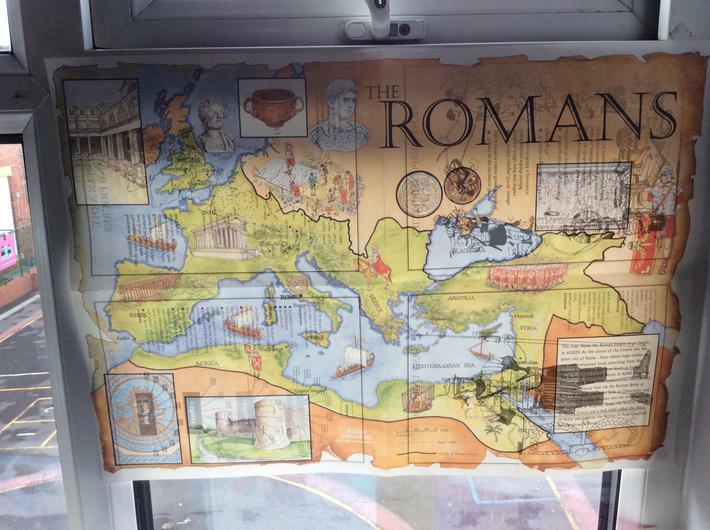 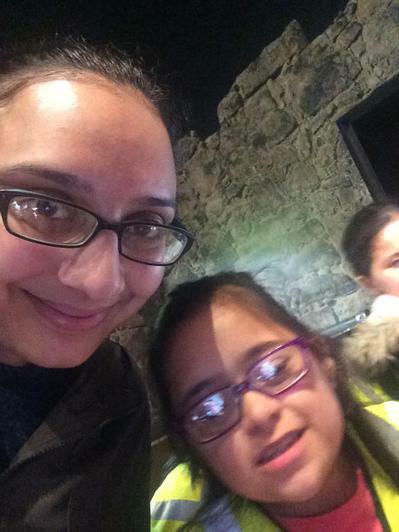 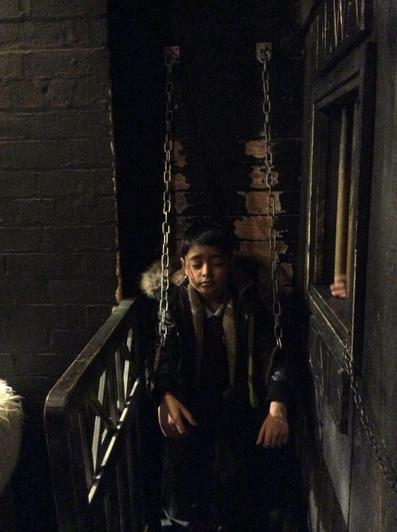 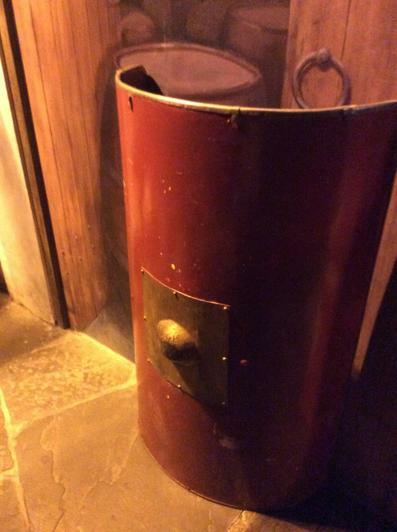 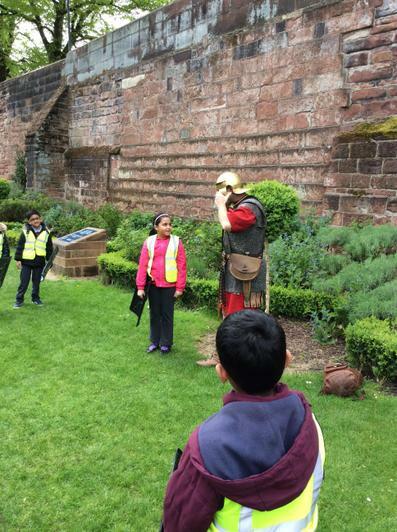 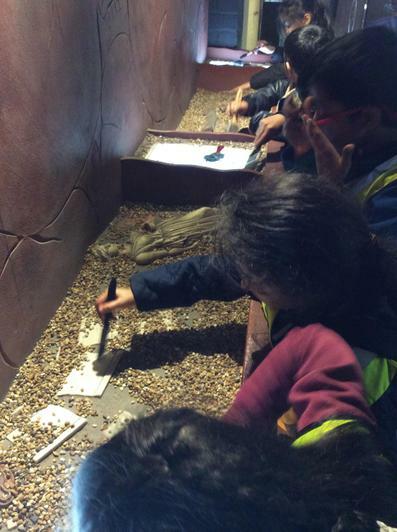 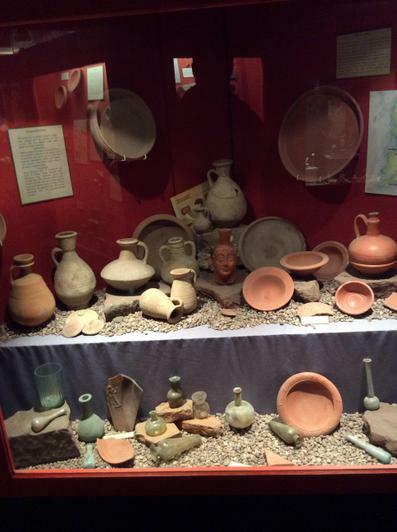 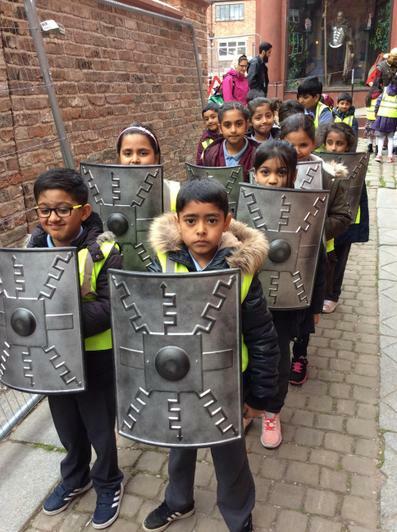 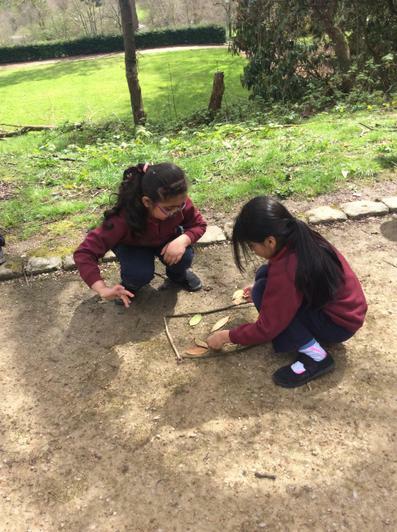 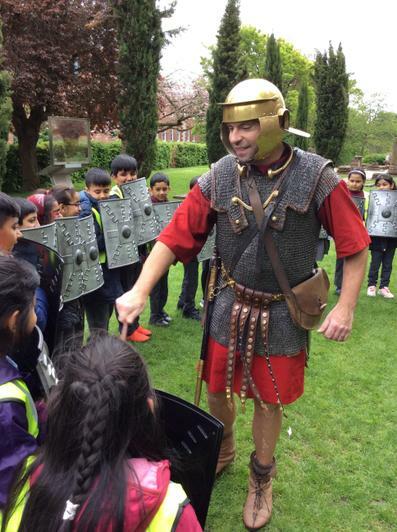 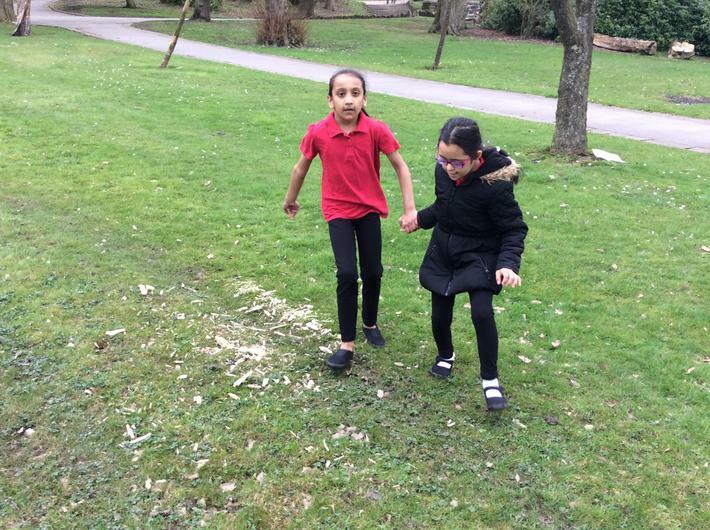 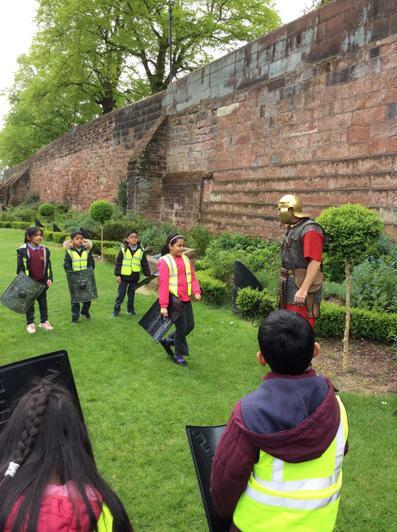 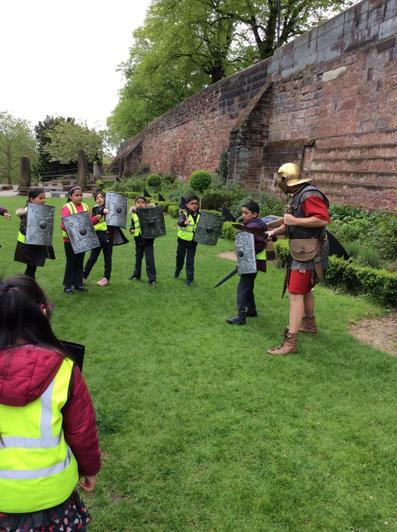 To give children a unique insight into Roman life, we will be visiting DEWA Roman Experience in the City of Chester. 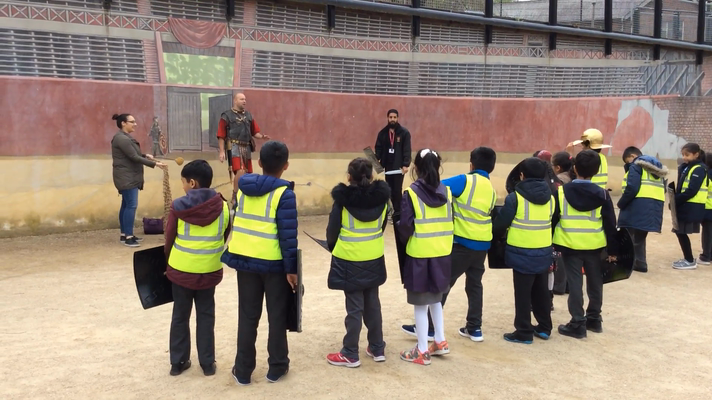 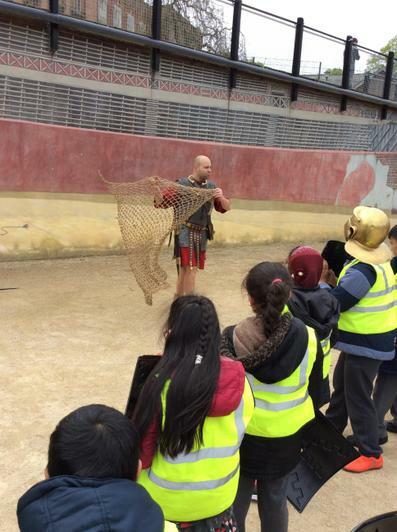 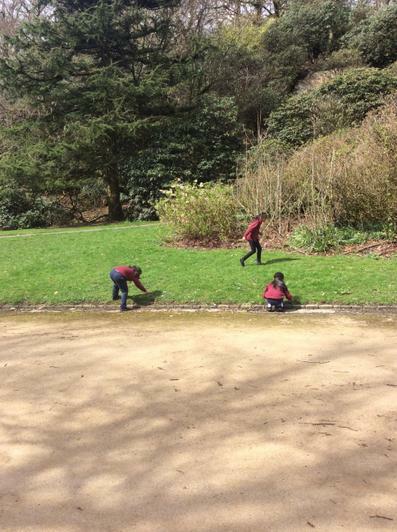 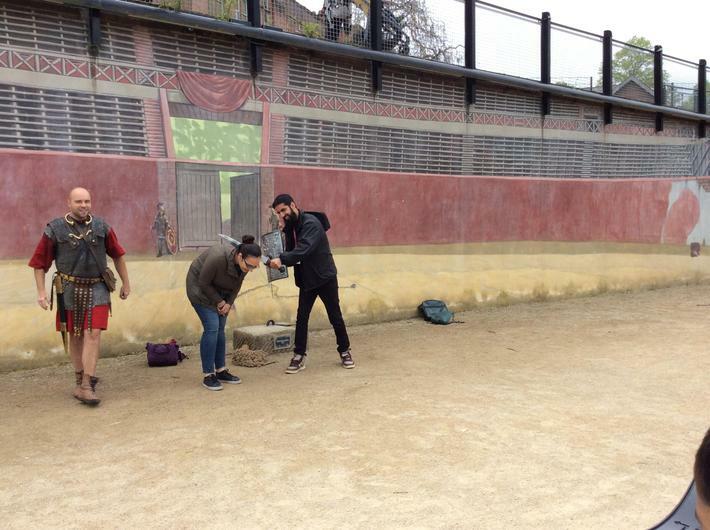 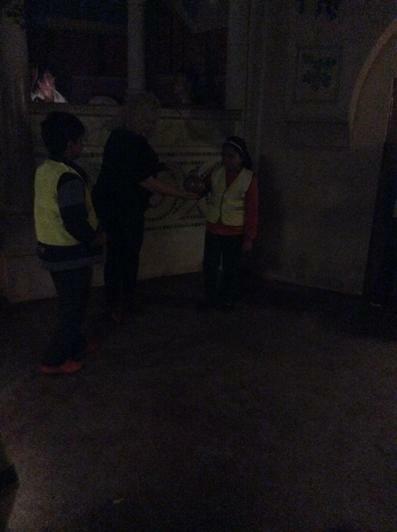 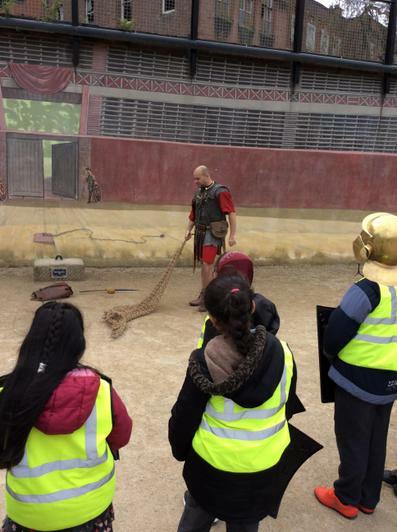 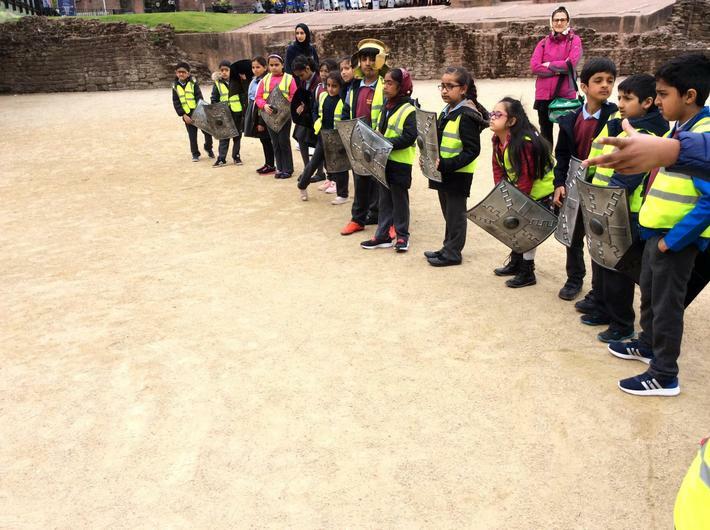 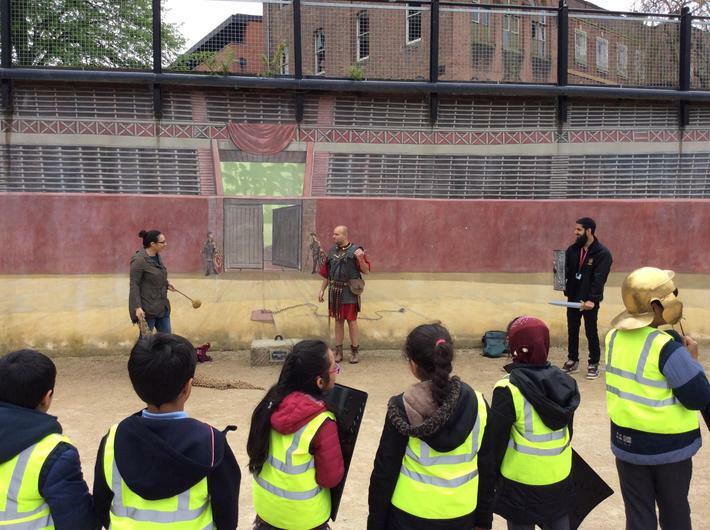 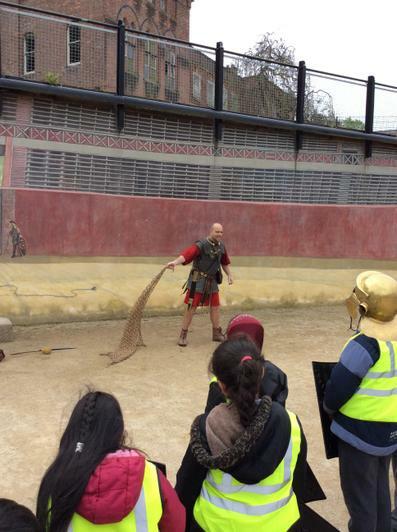 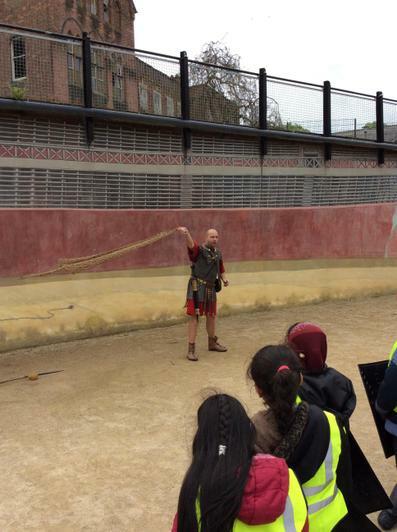 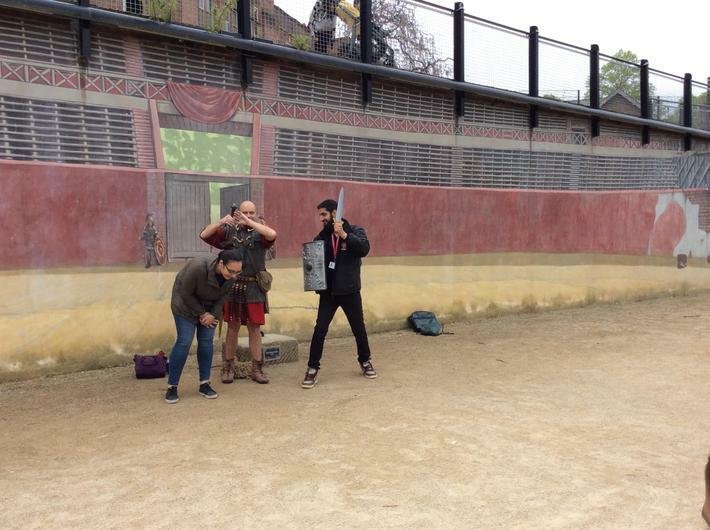 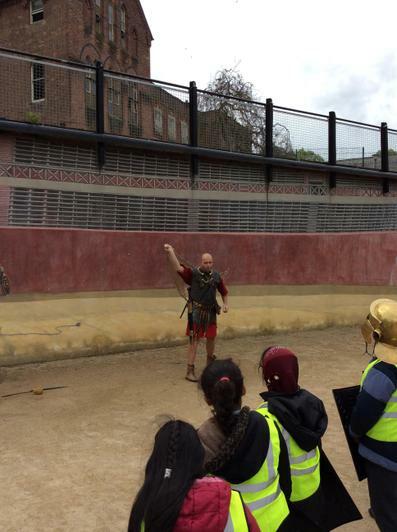 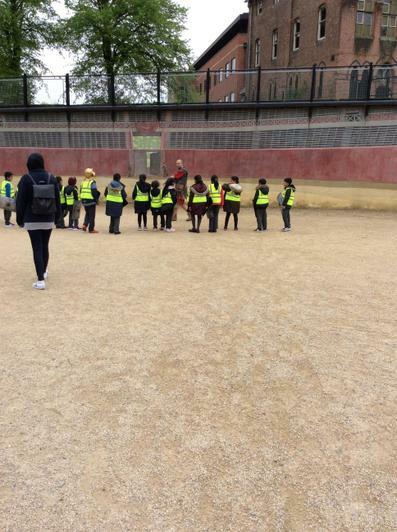 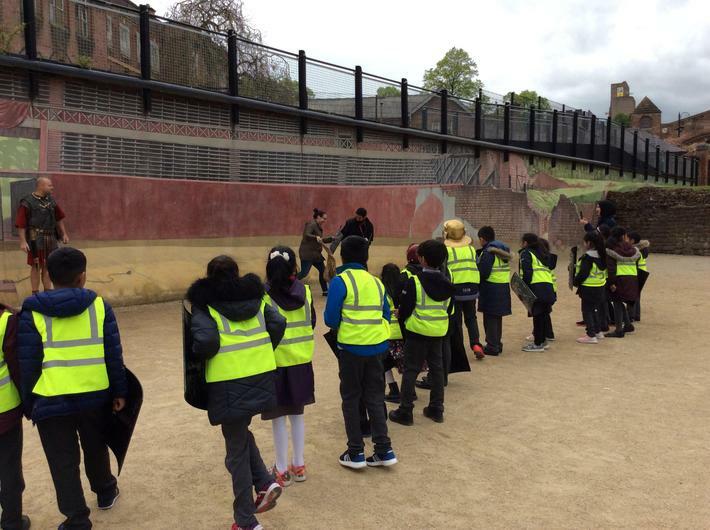 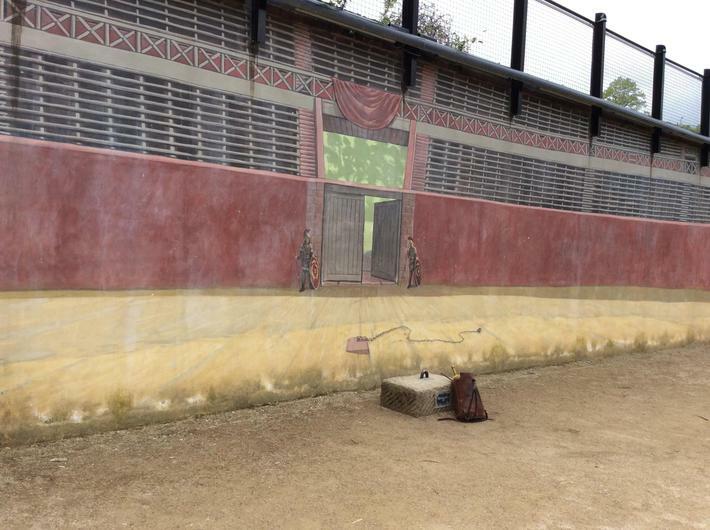 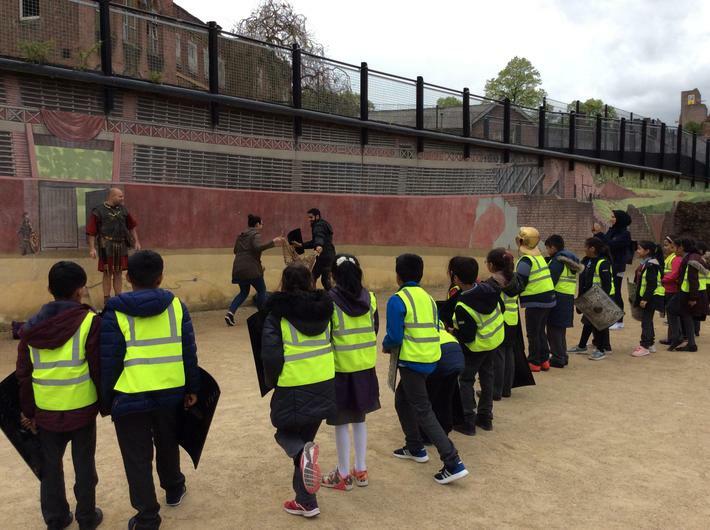 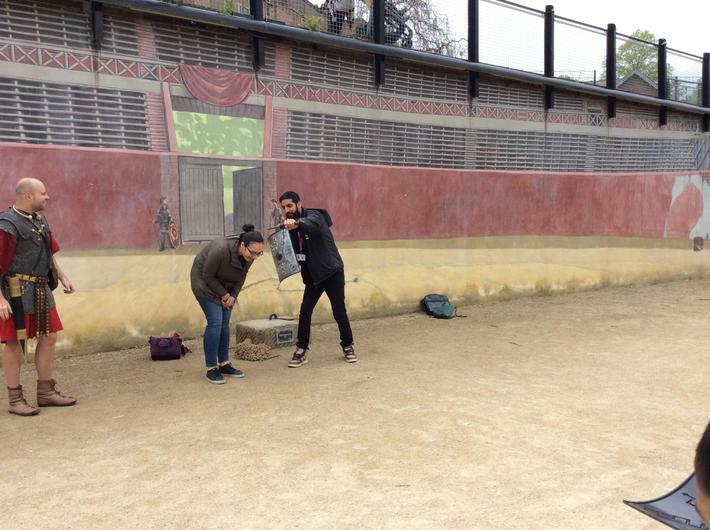 Here, children will get an opportunity to experience a true Roman Ampitheatre and take part in training for battle! 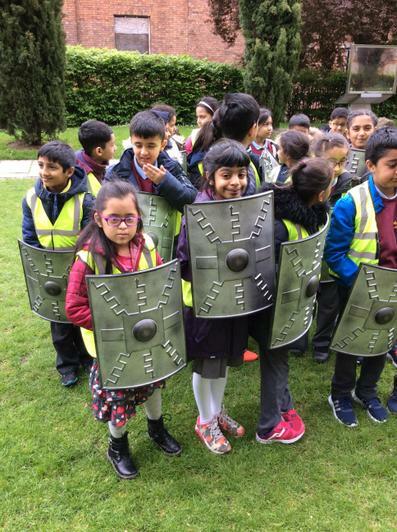 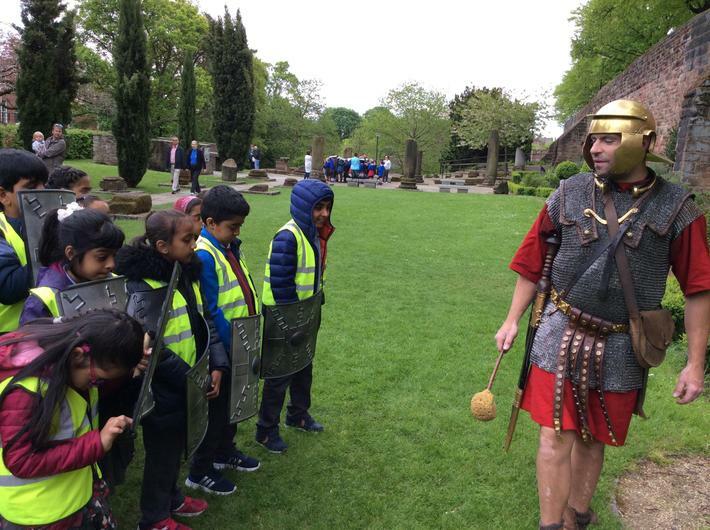 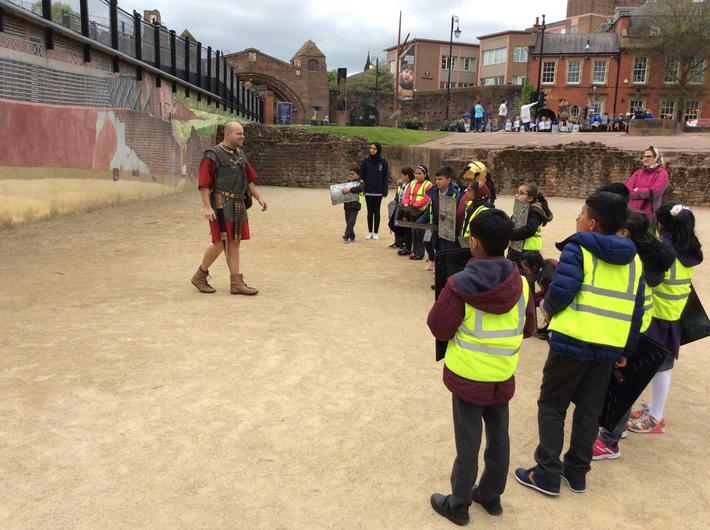 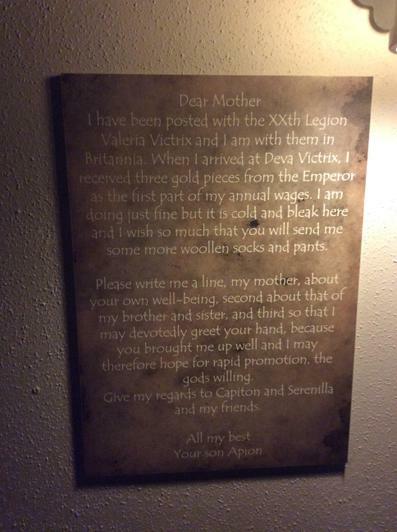 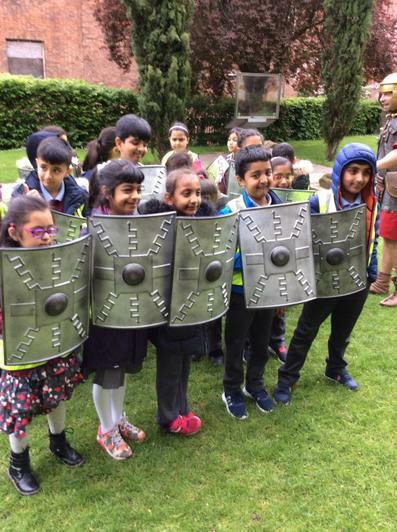 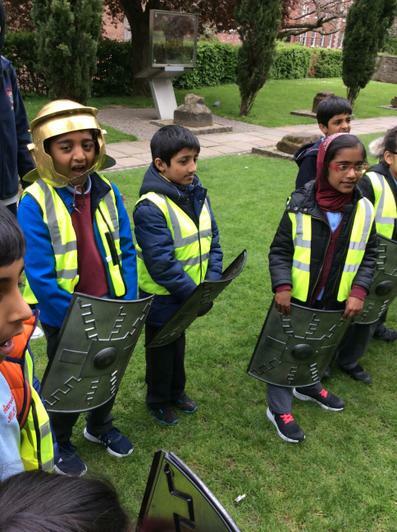 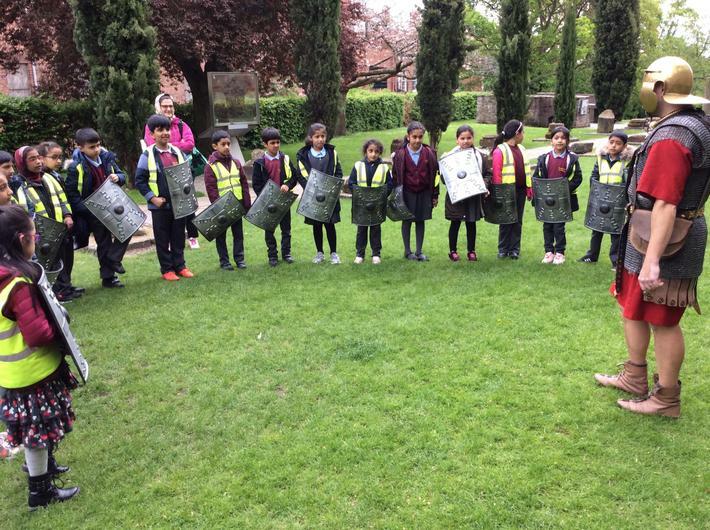 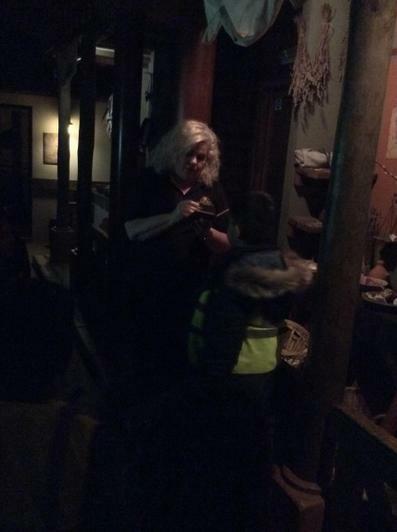 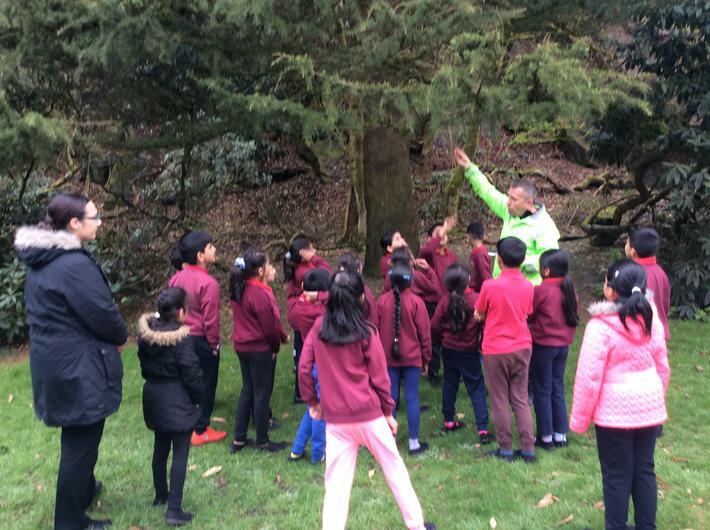 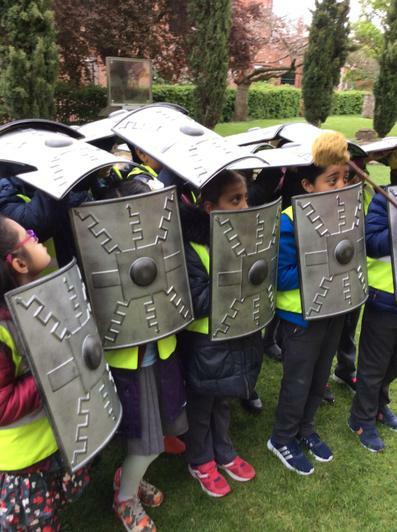 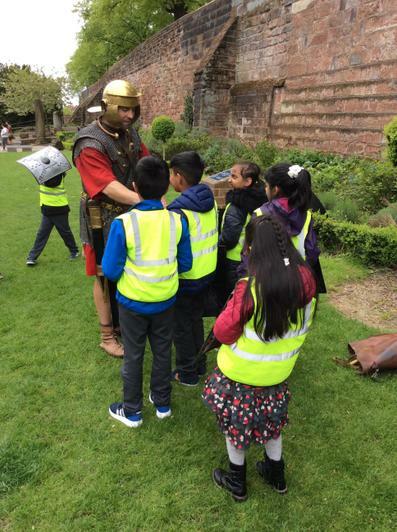 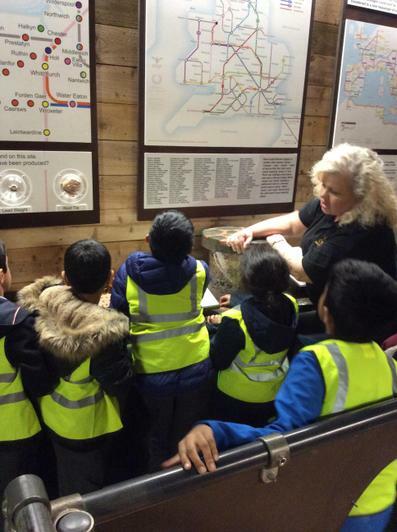 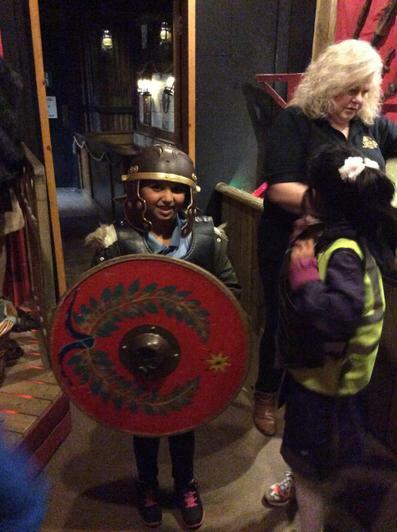 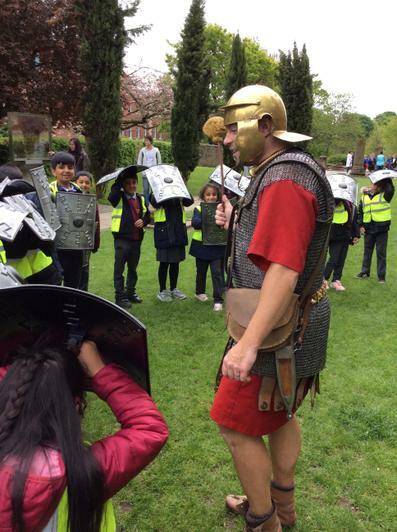 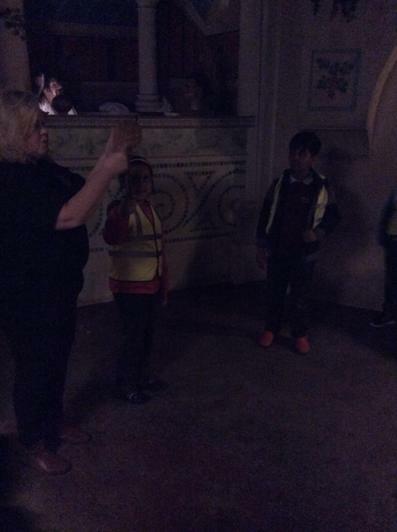 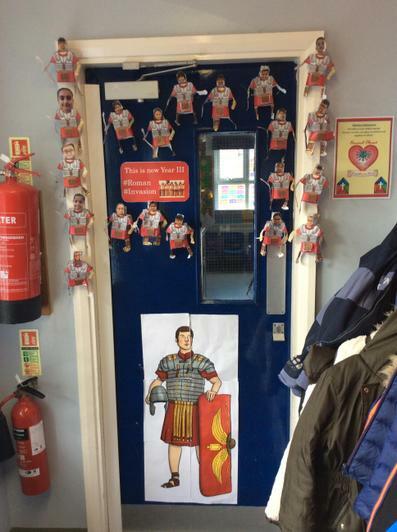 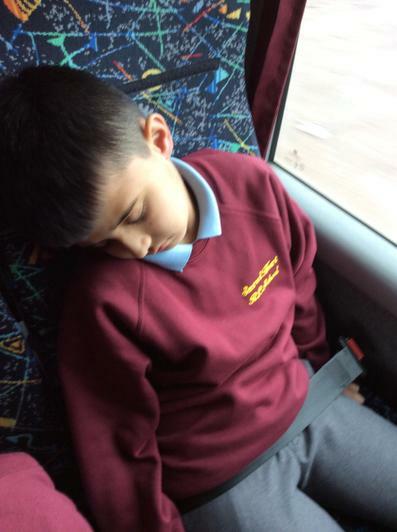 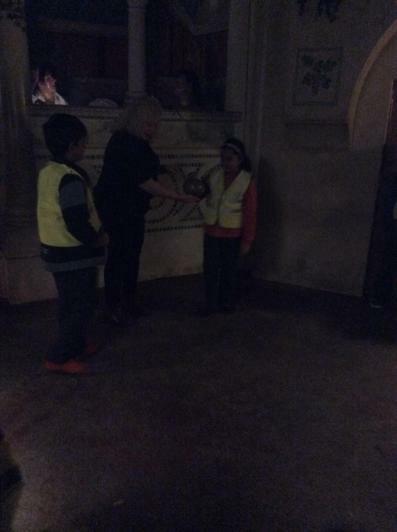 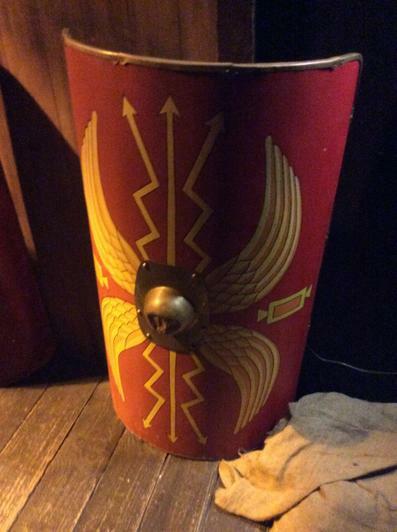 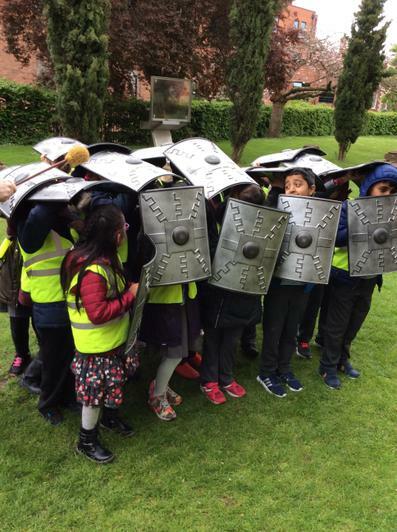 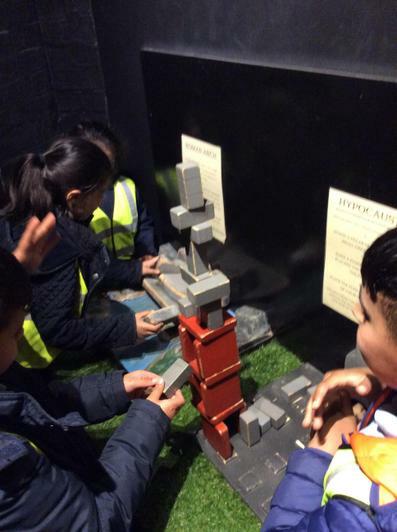 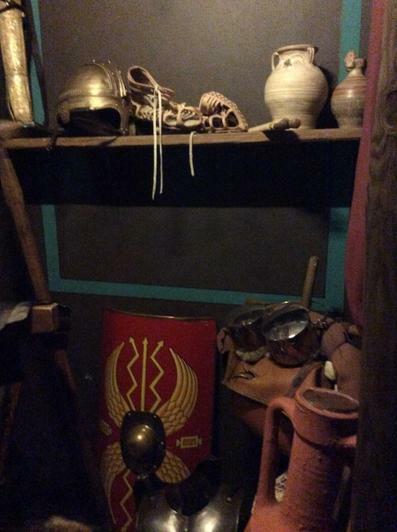 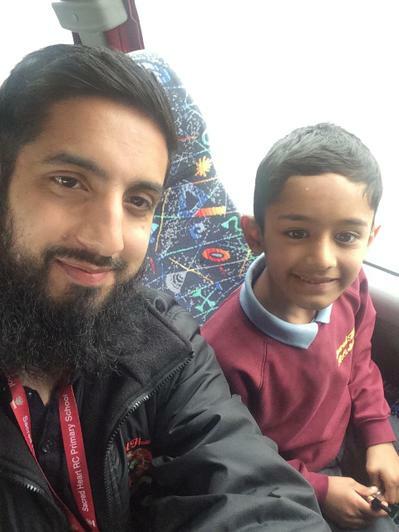 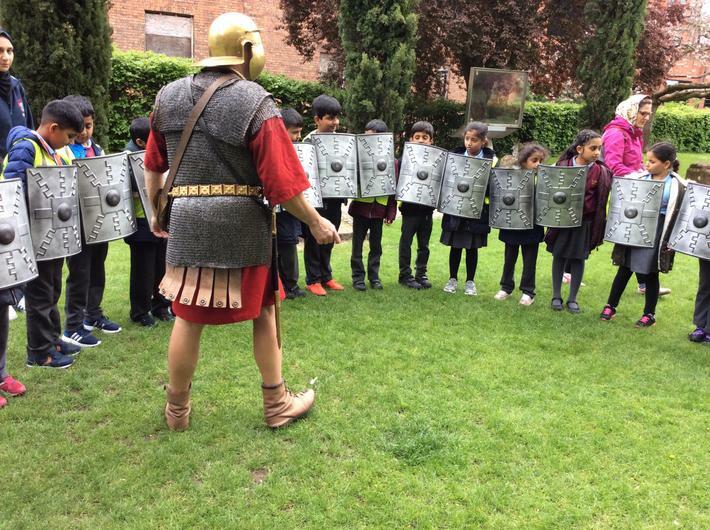 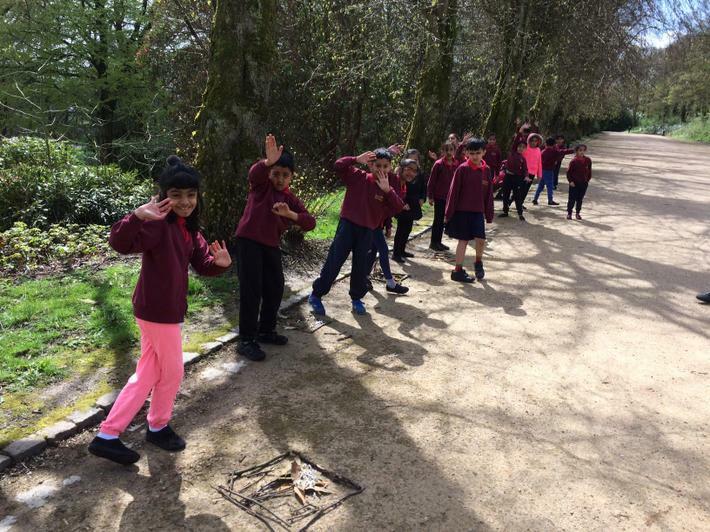 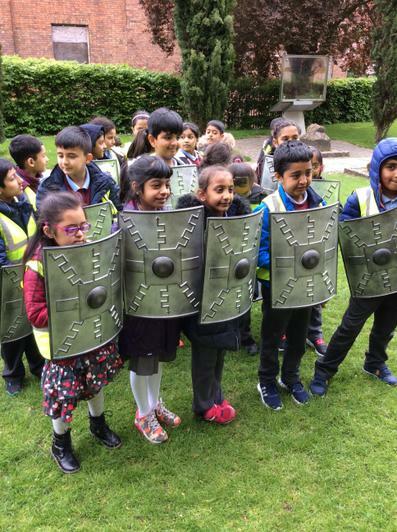 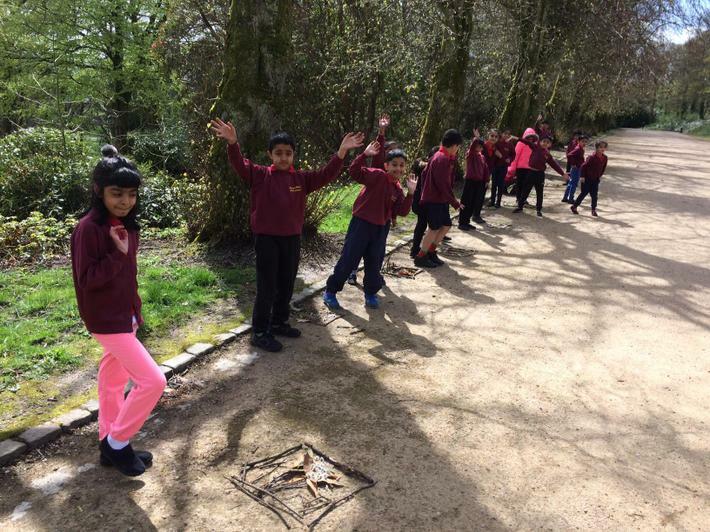 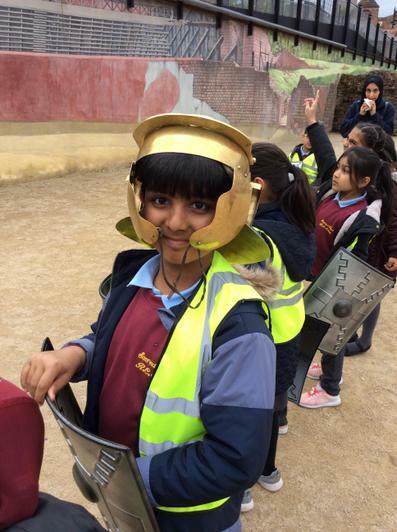 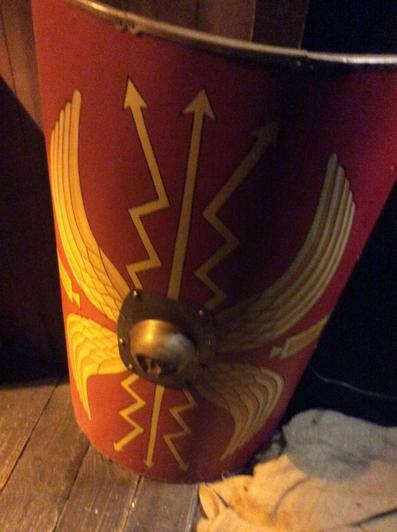 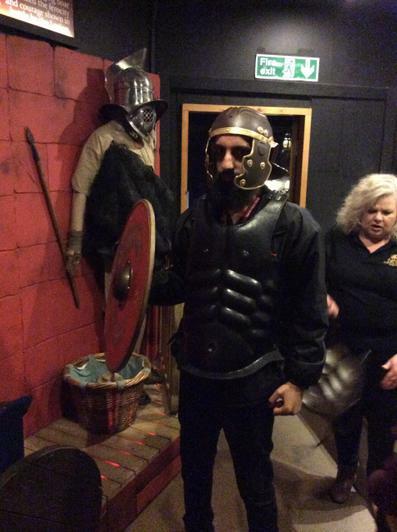 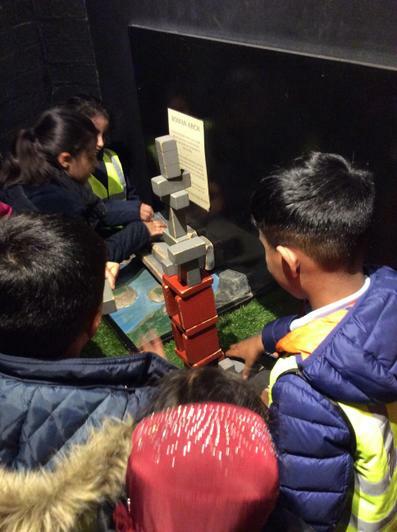 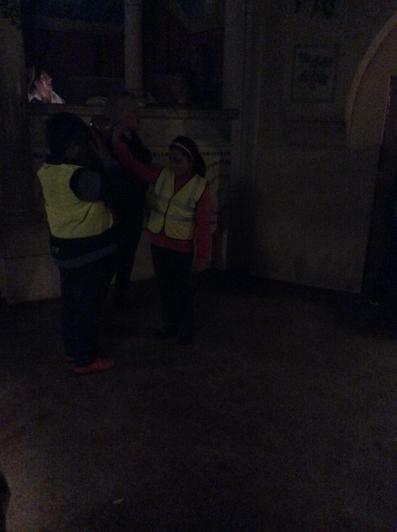 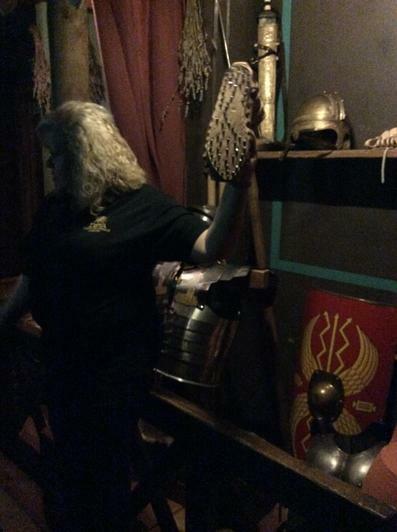 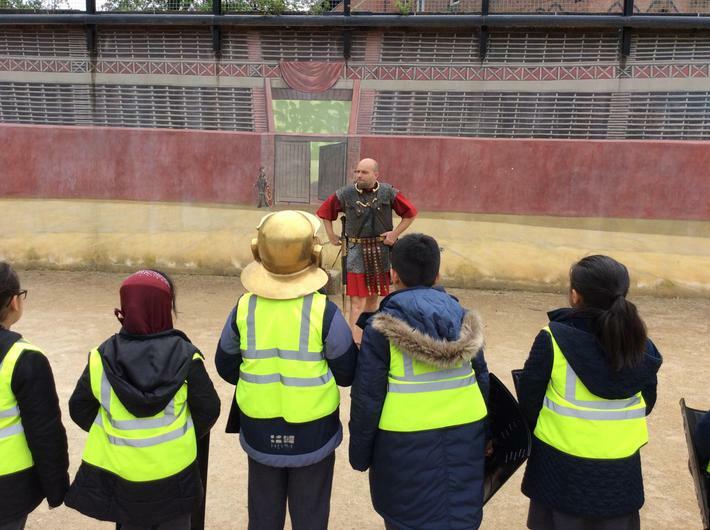 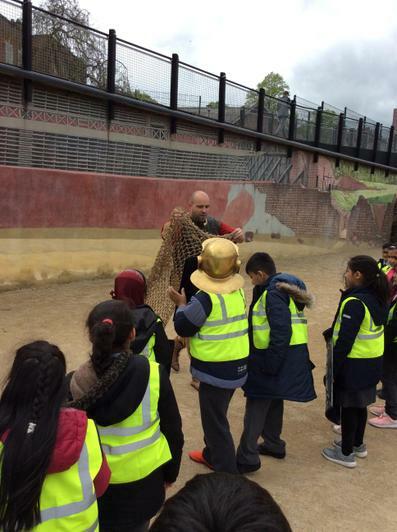 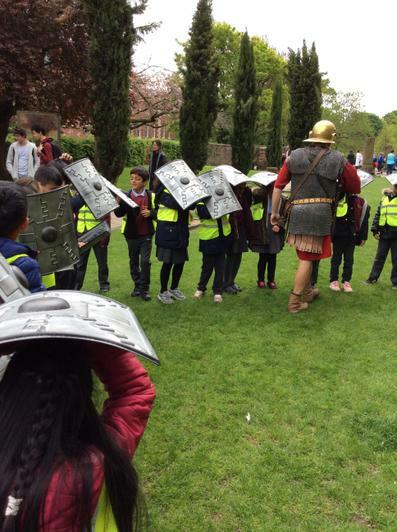 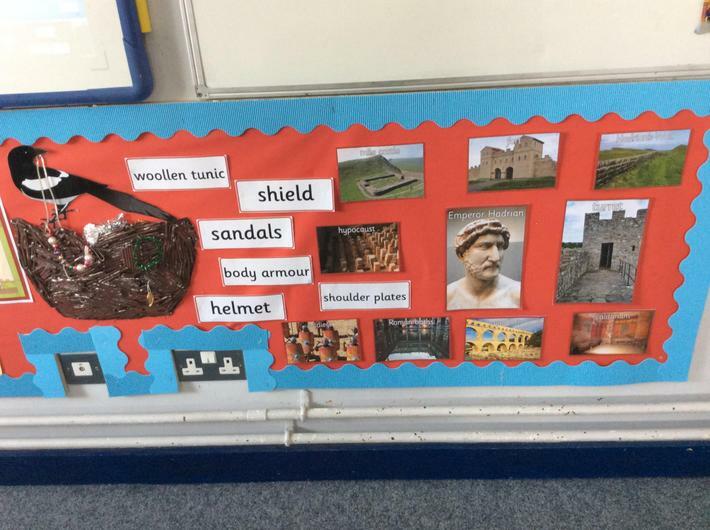 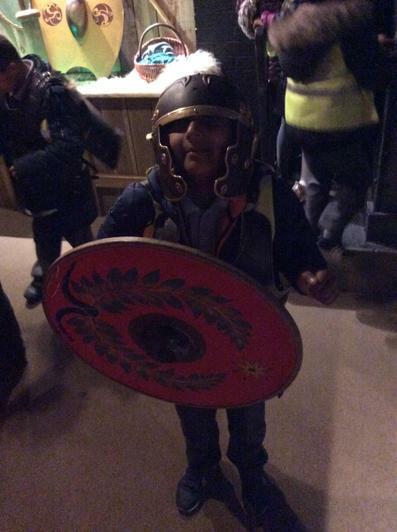 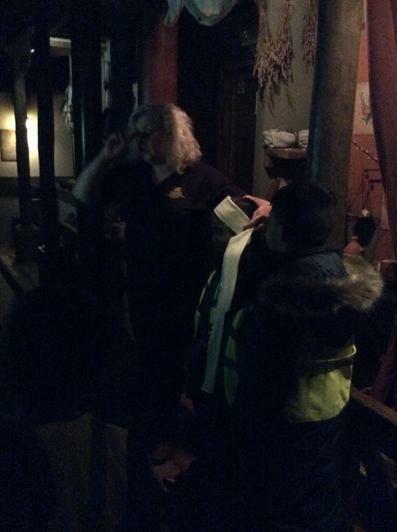 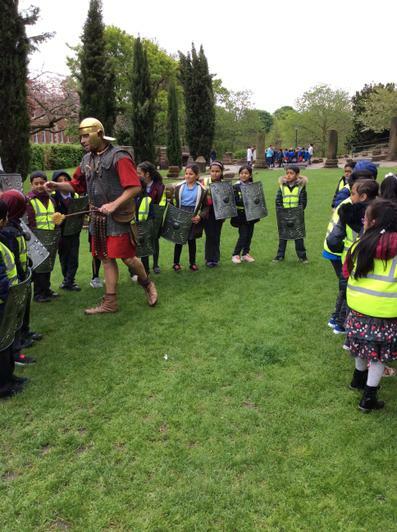 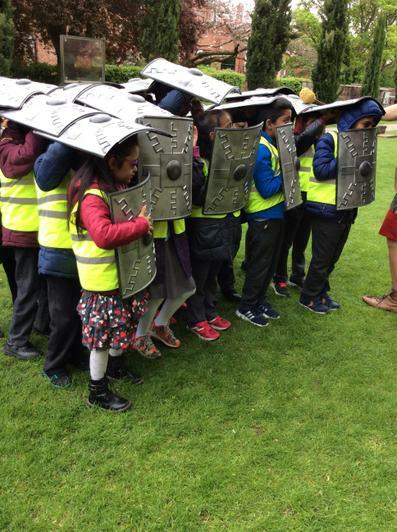 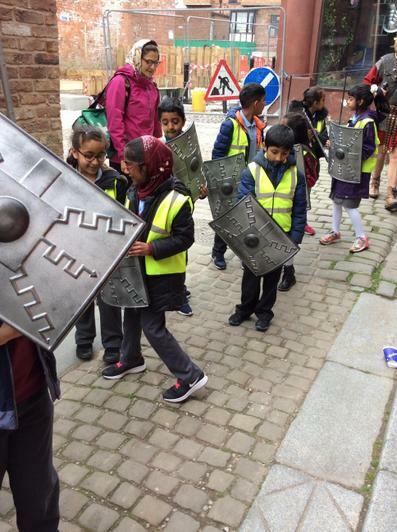 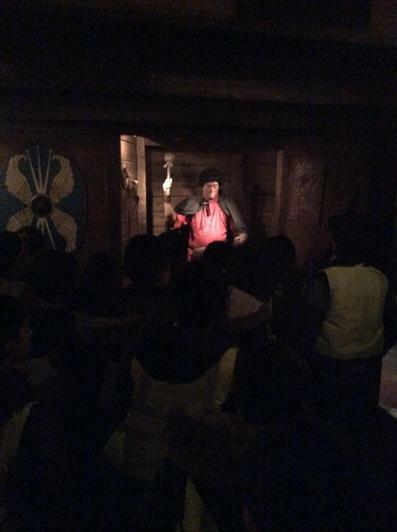 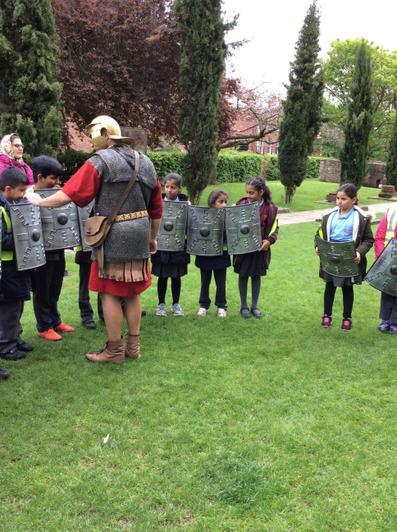 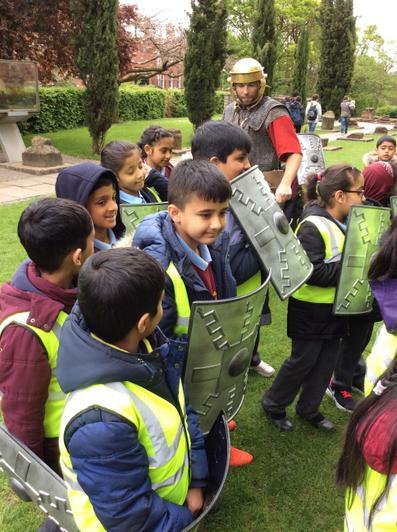 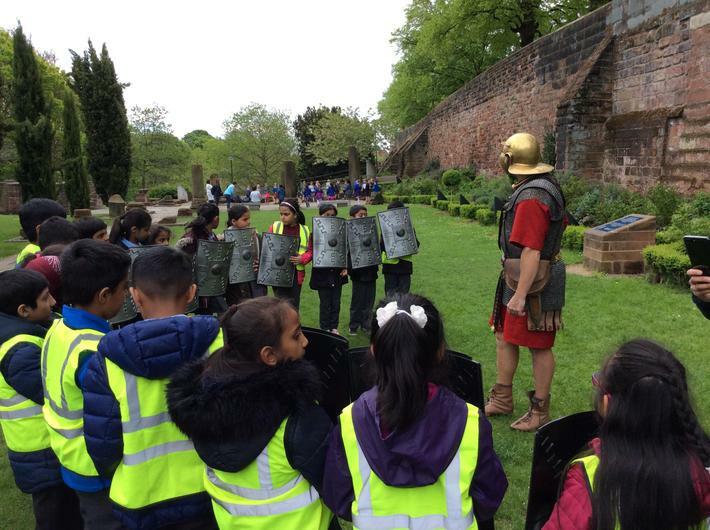 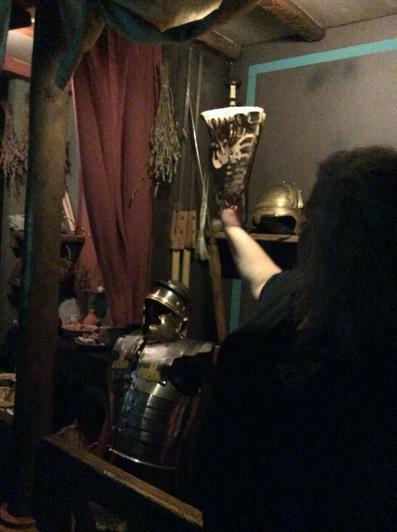 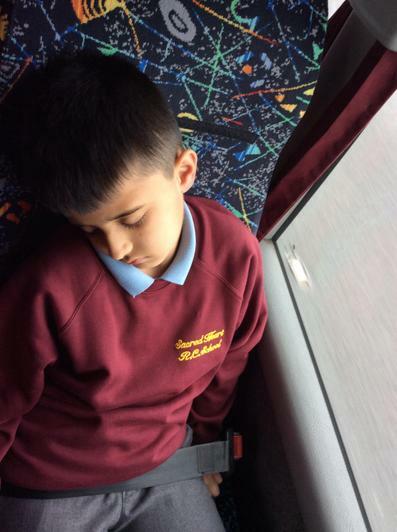 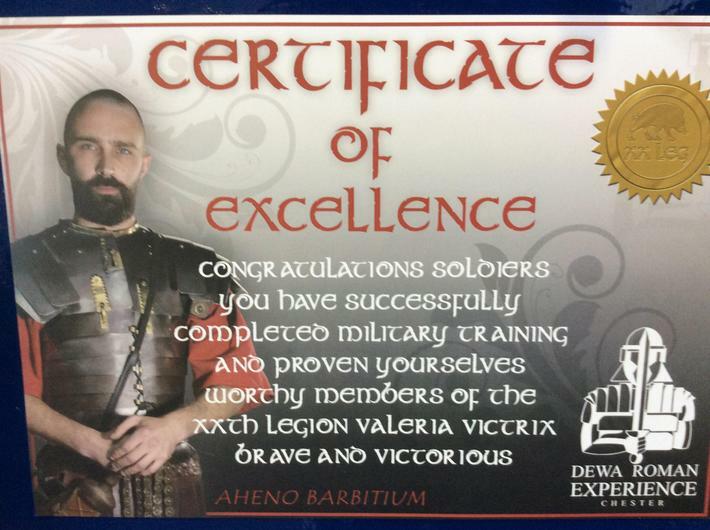 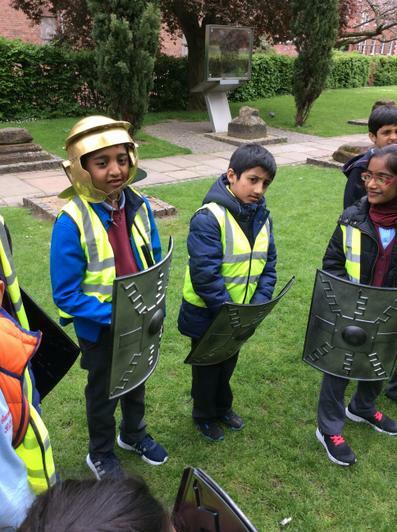 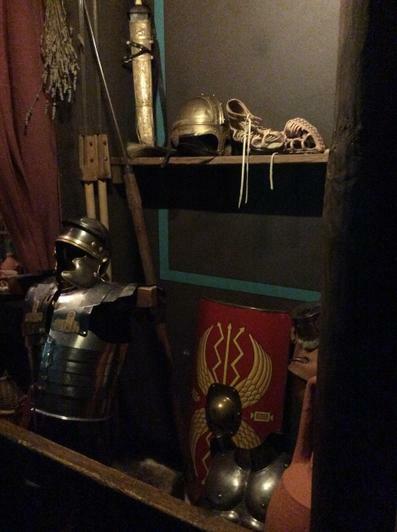 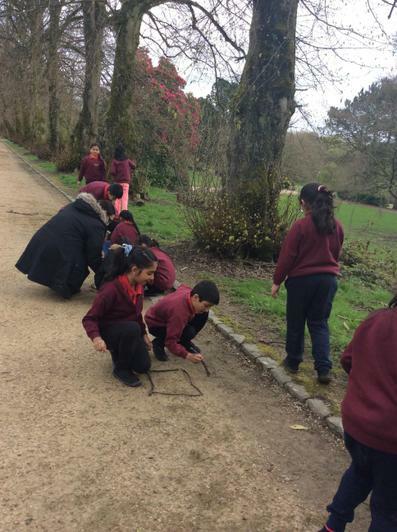 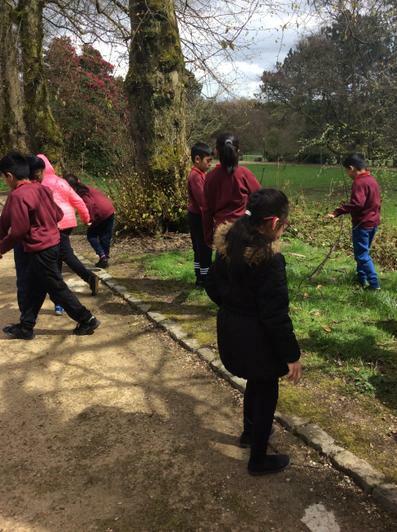 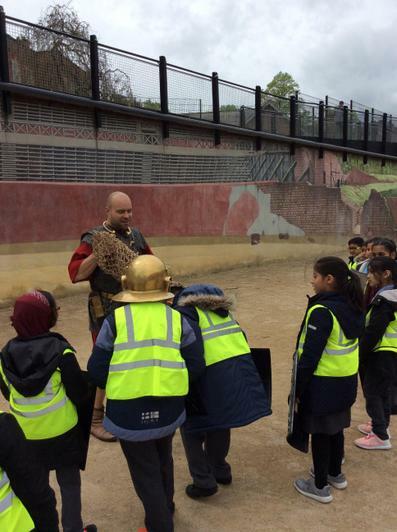 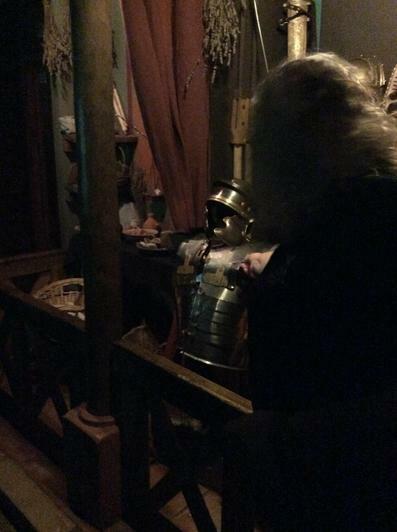 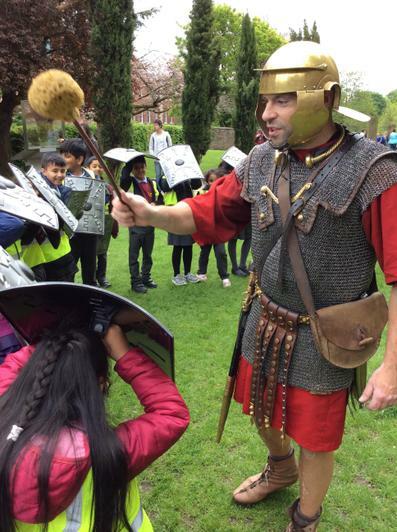 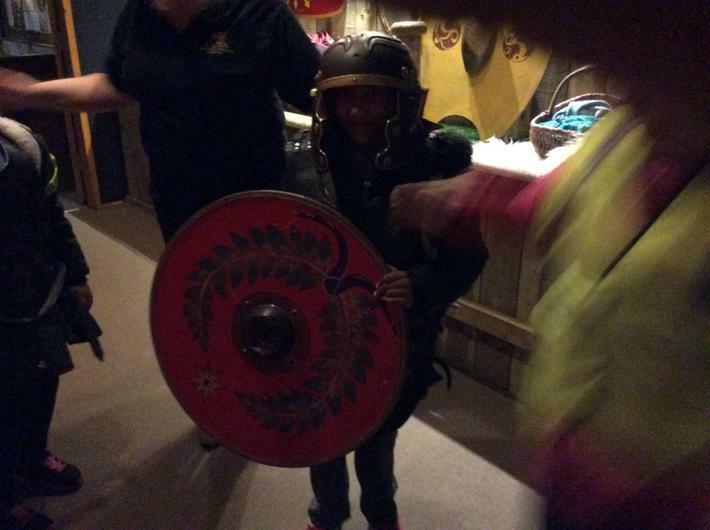 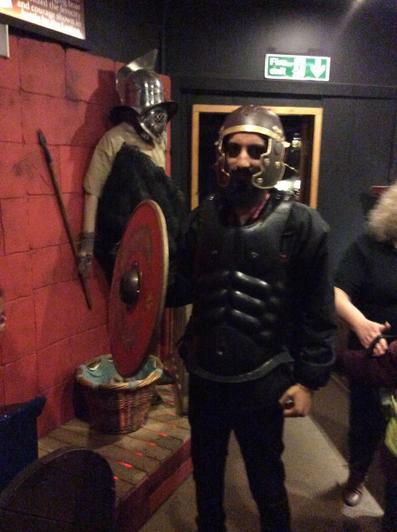 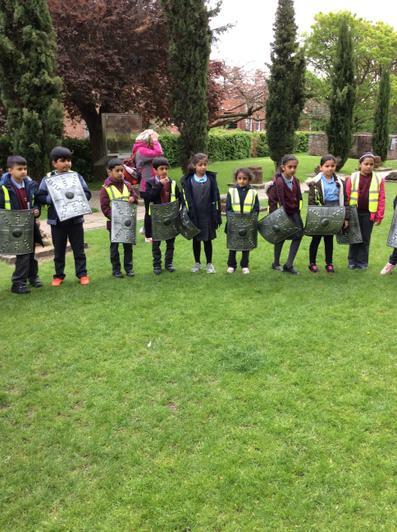 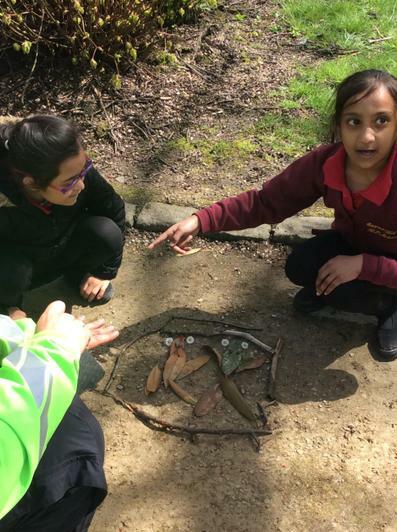 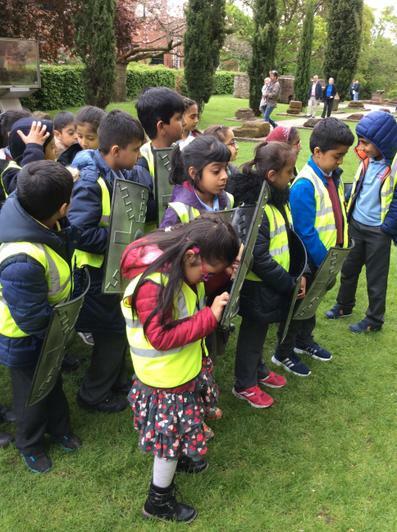 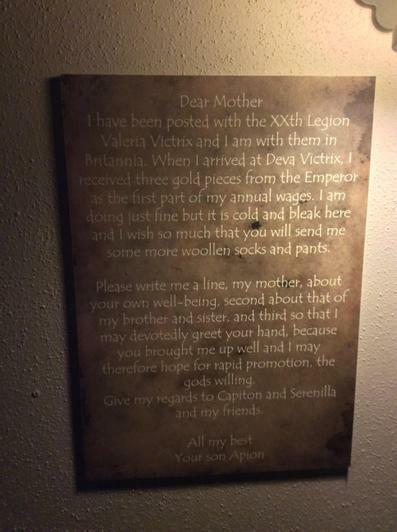 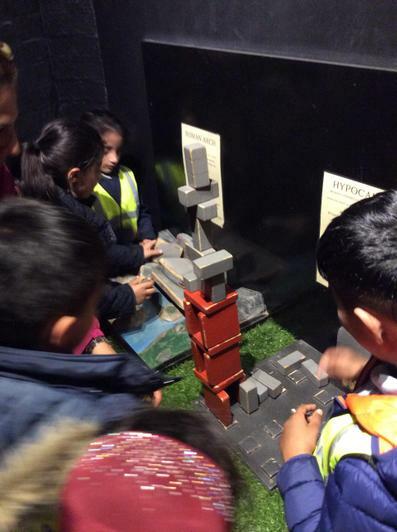 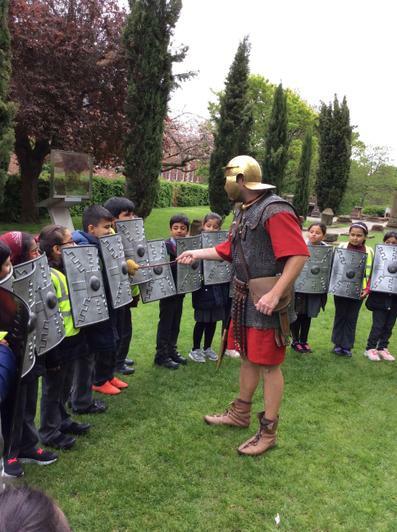 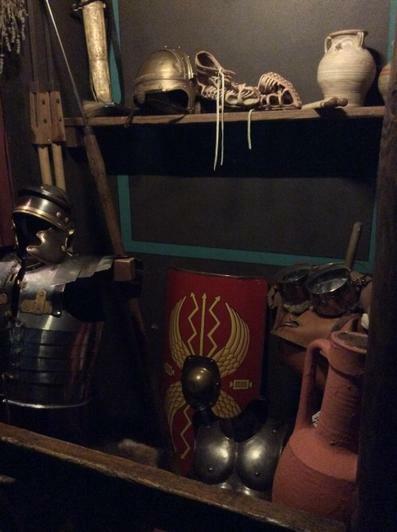 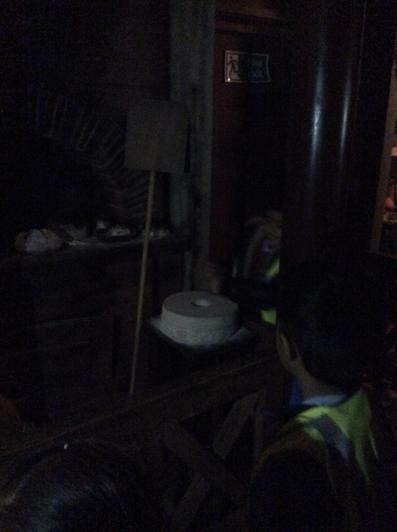 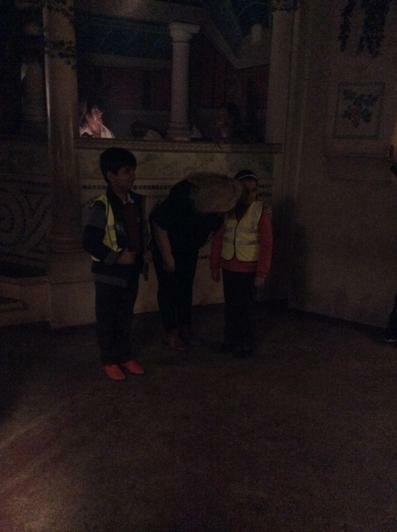 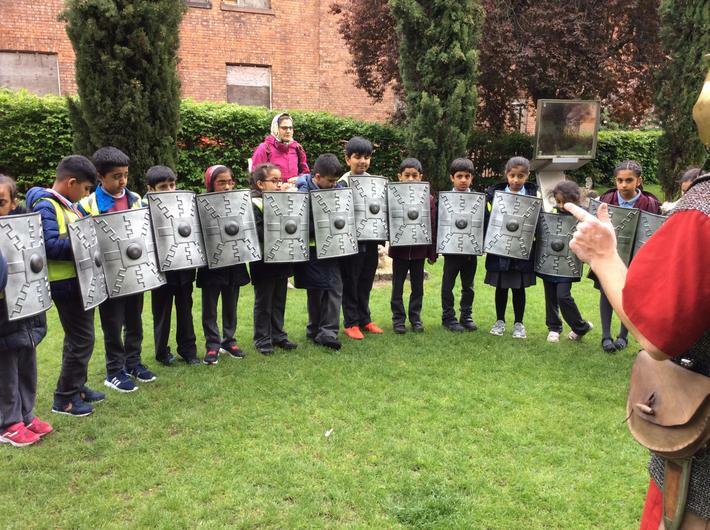 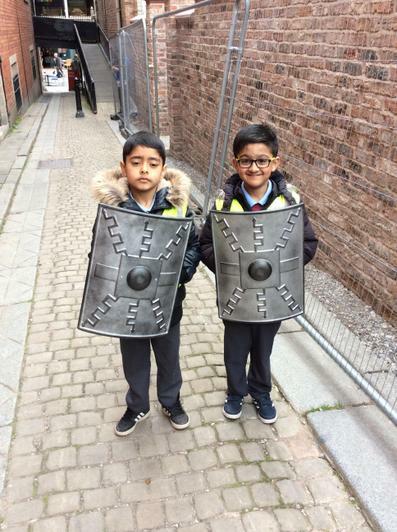 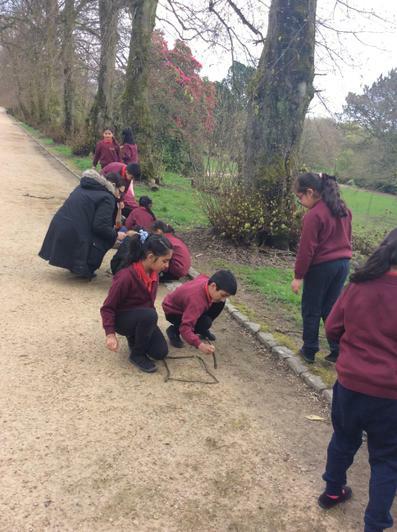 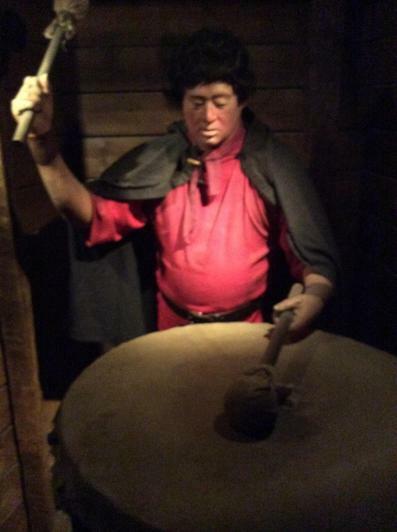 This will be followed by visitng the Museum where children will get to look at real roman ruins, try on armour and go through an interactive Roman site. 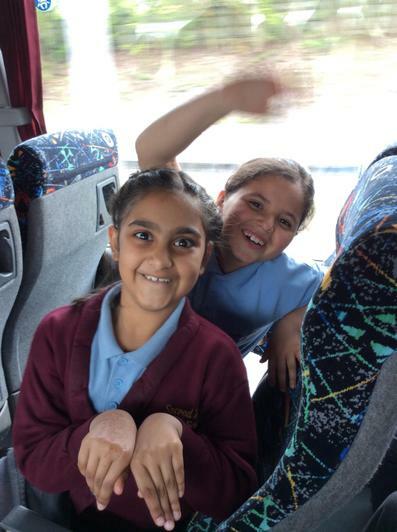 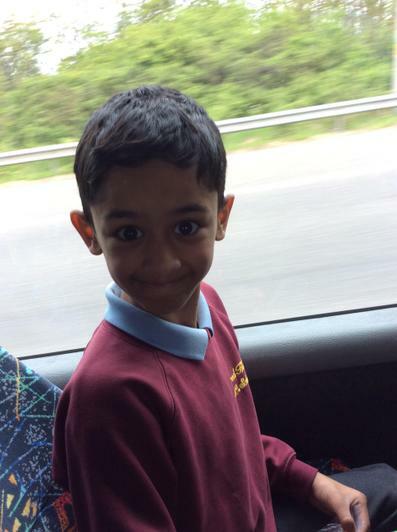 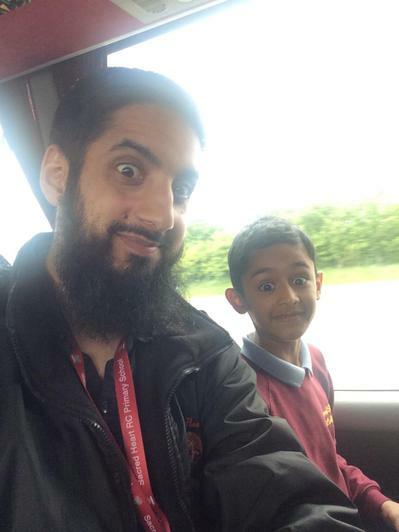 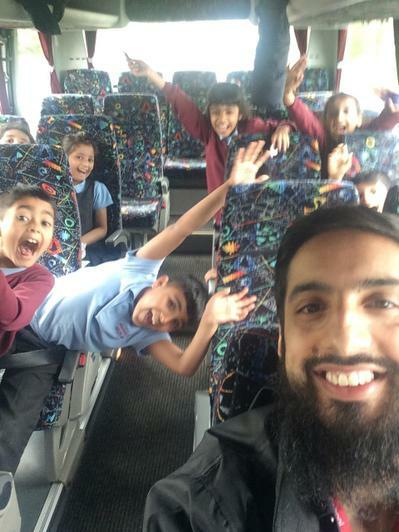 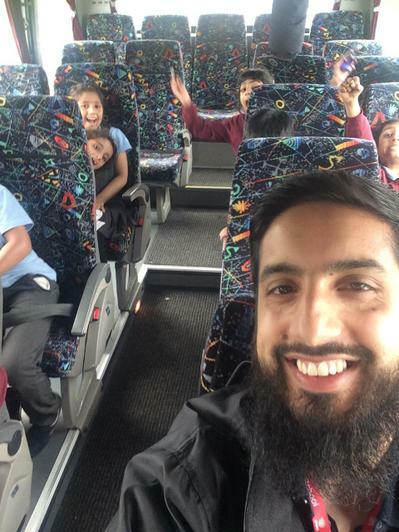 Keep checking this page regularly for pictures and videos of all the exciting and enjoyable learning this term.